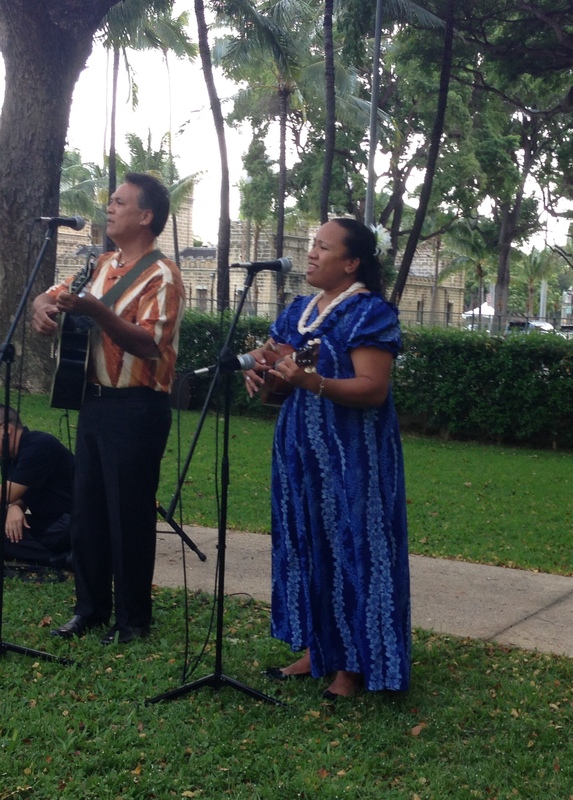 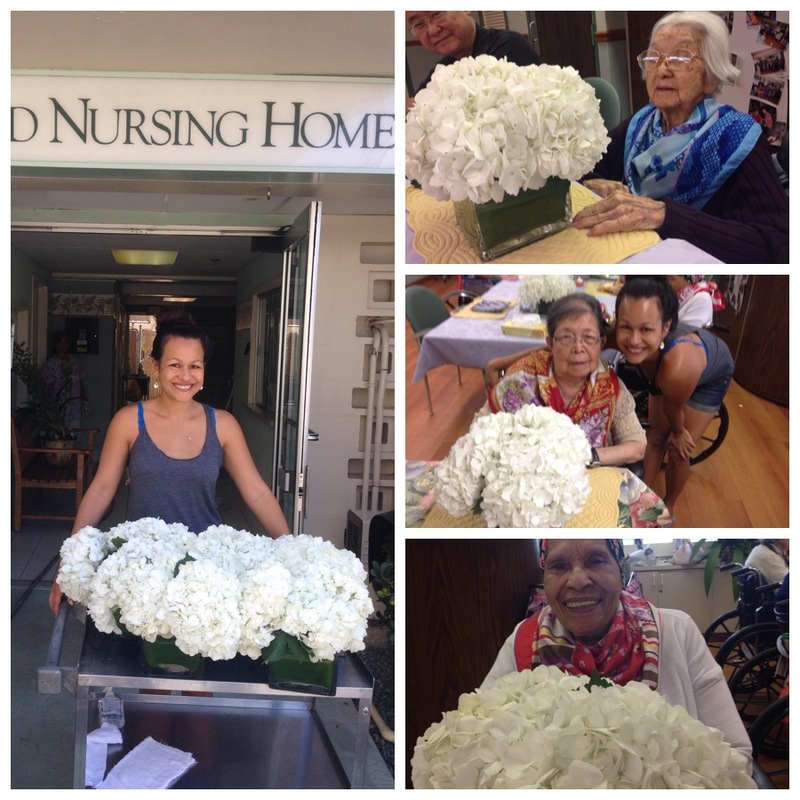 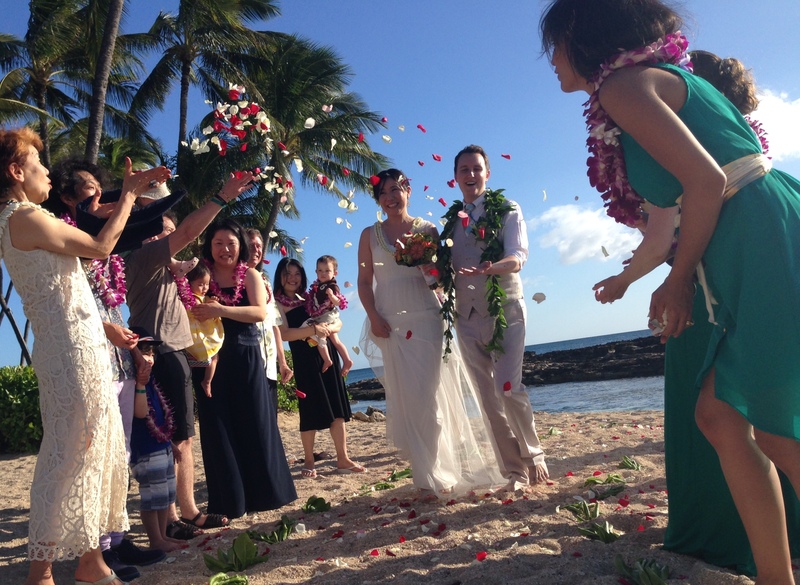 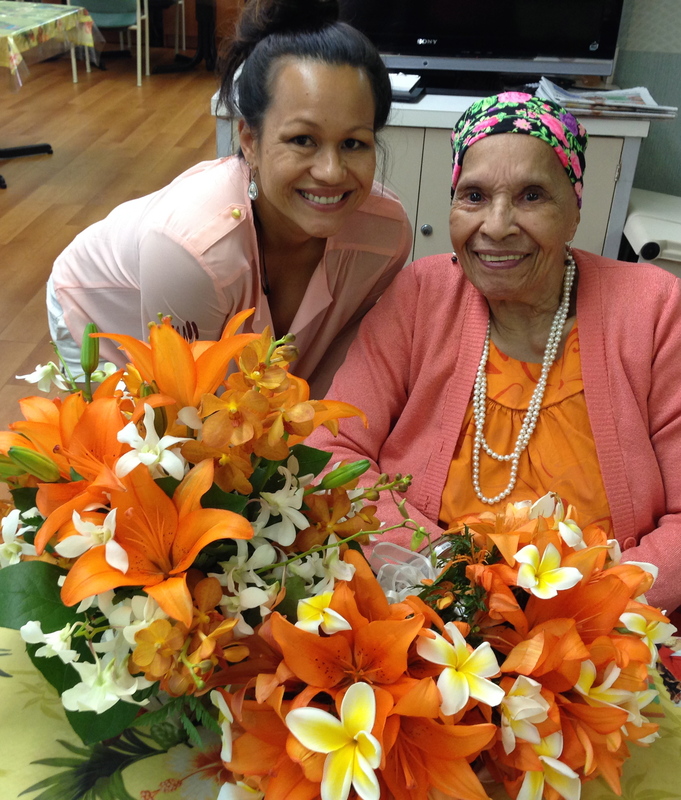 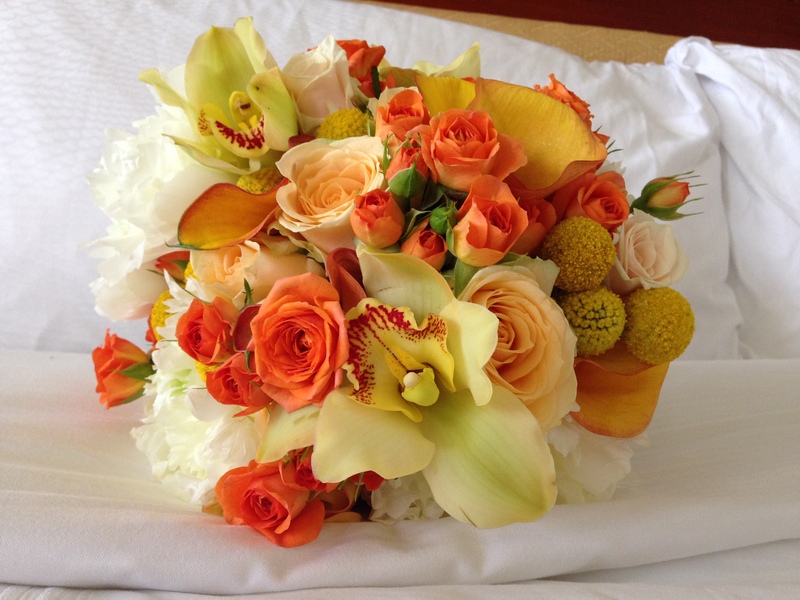 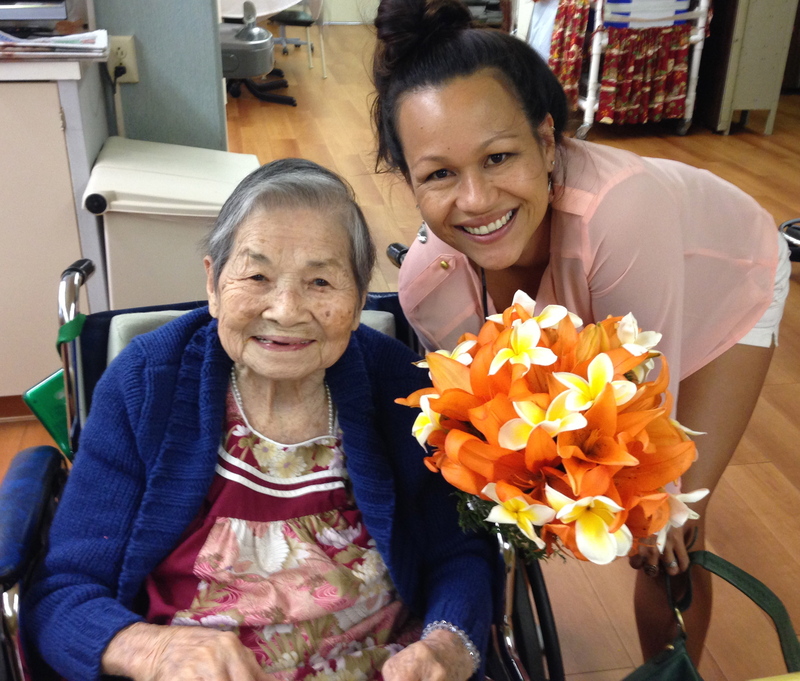 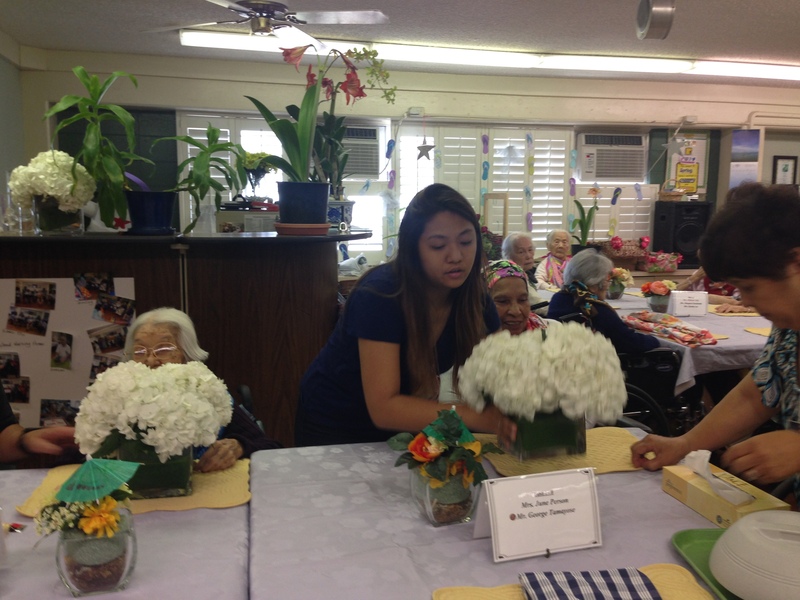 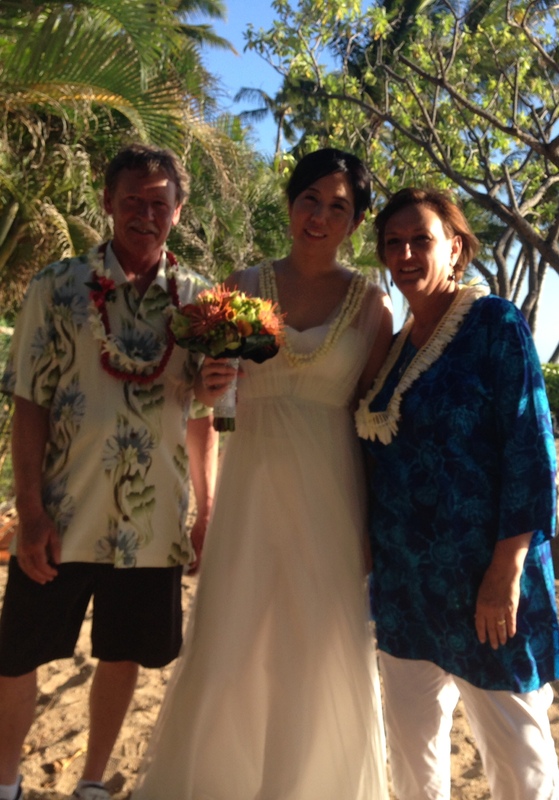 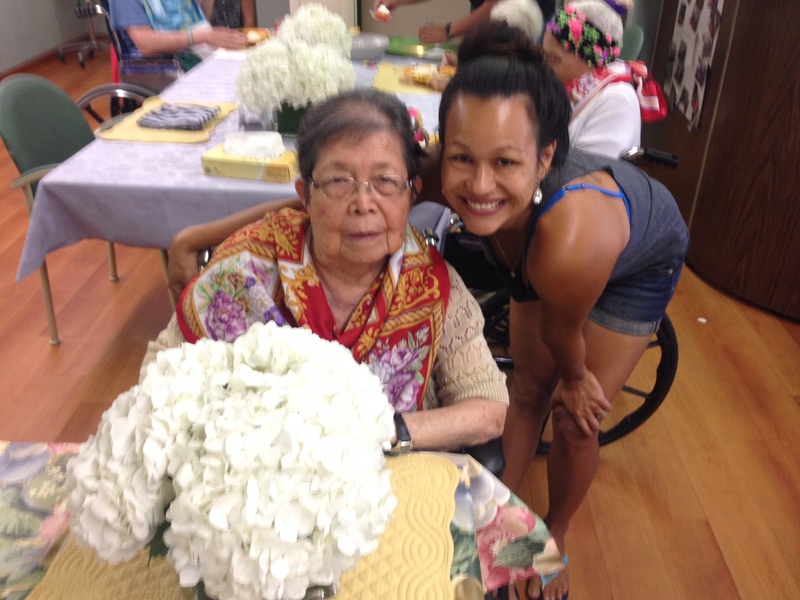 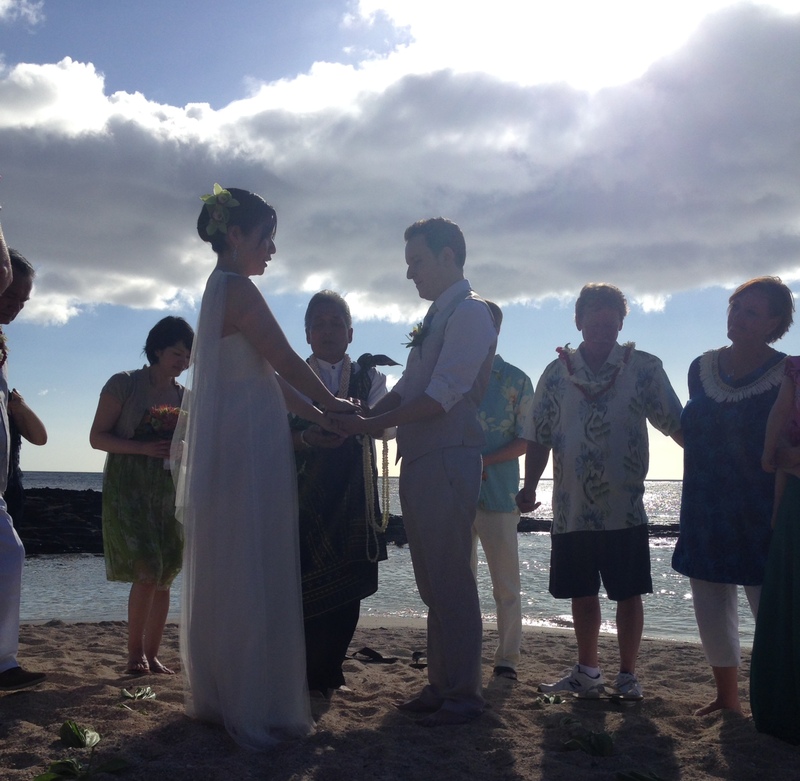 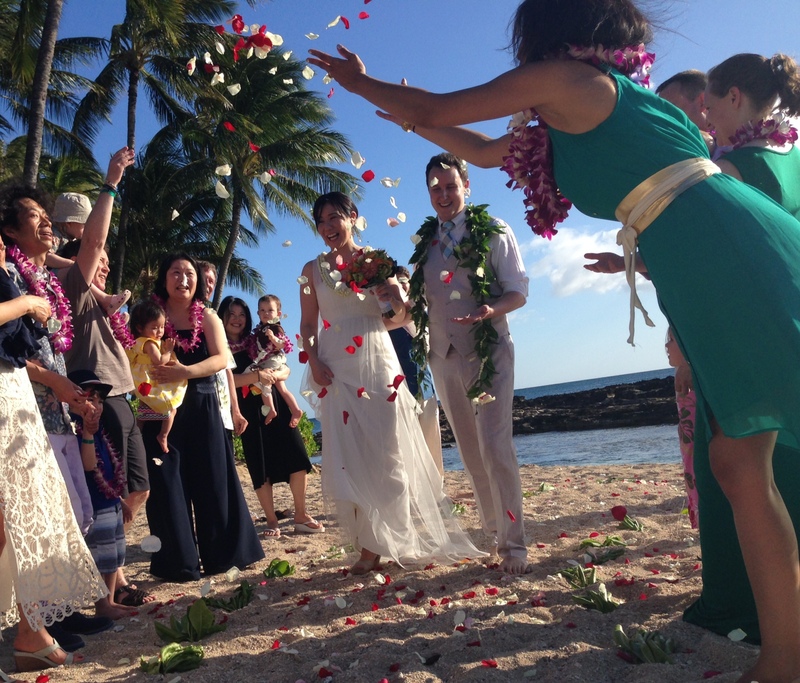 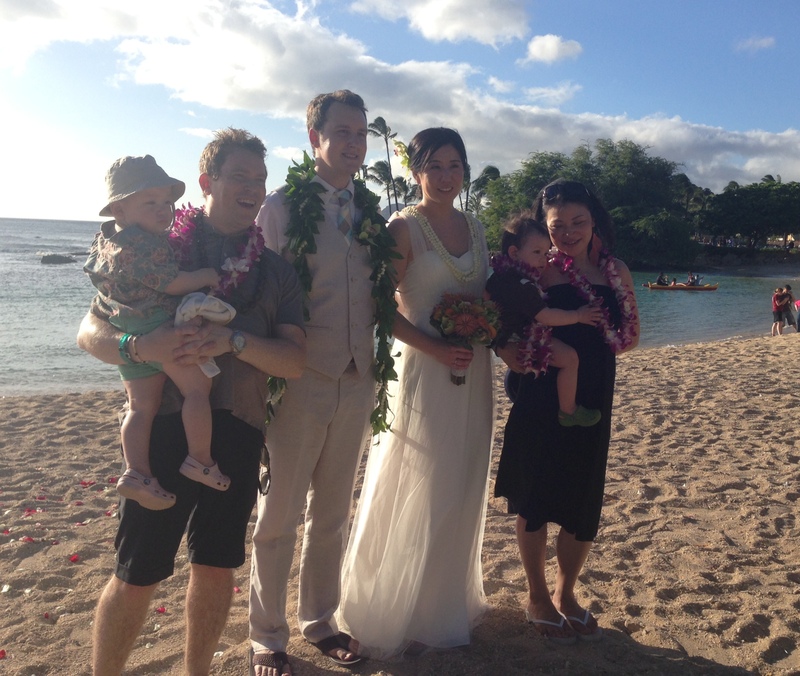 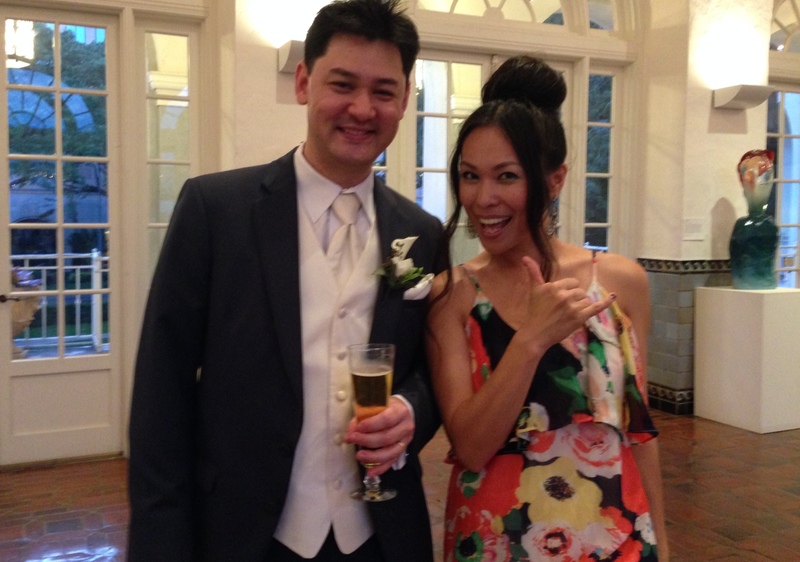 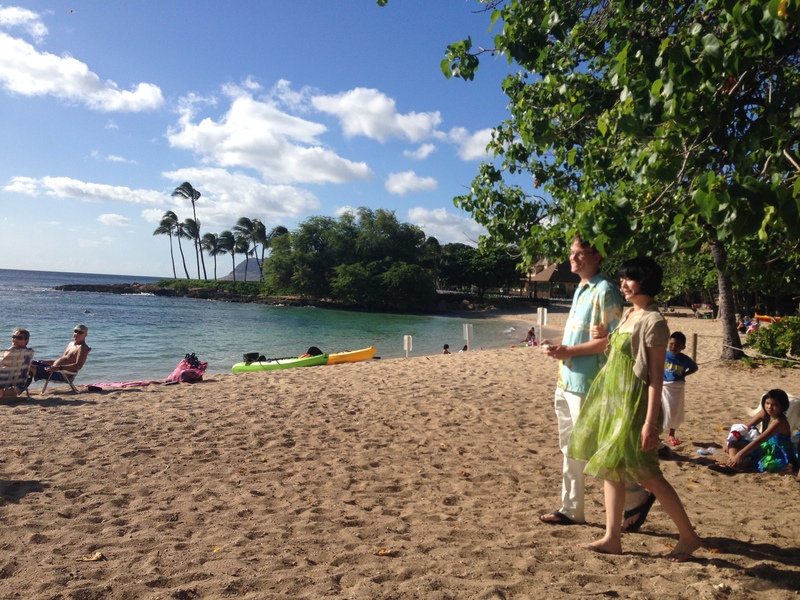 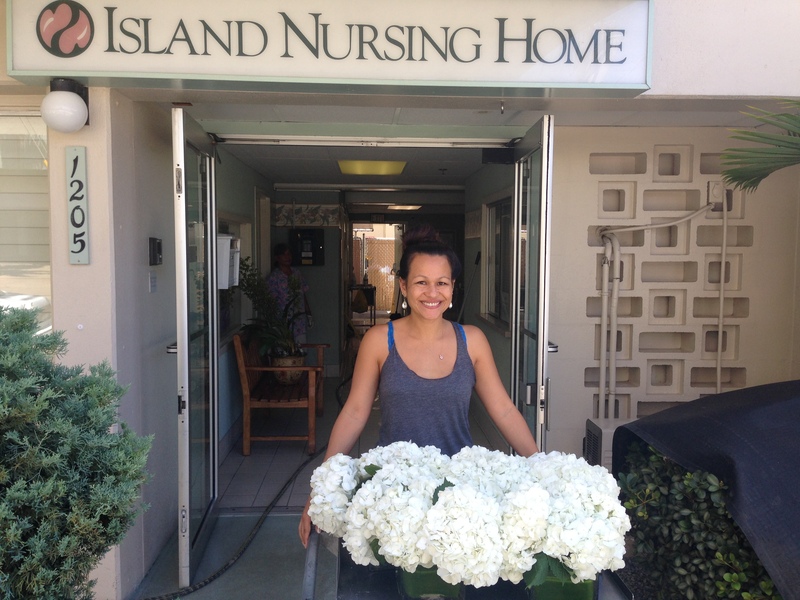 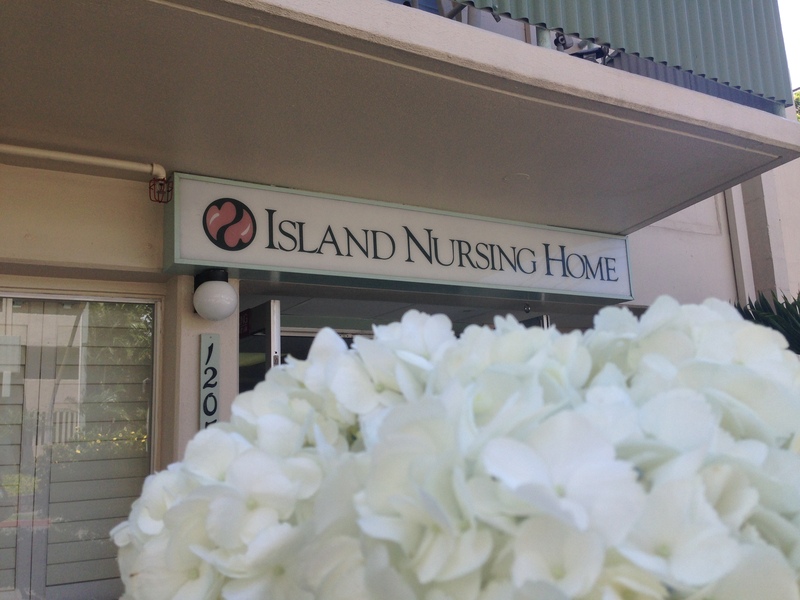 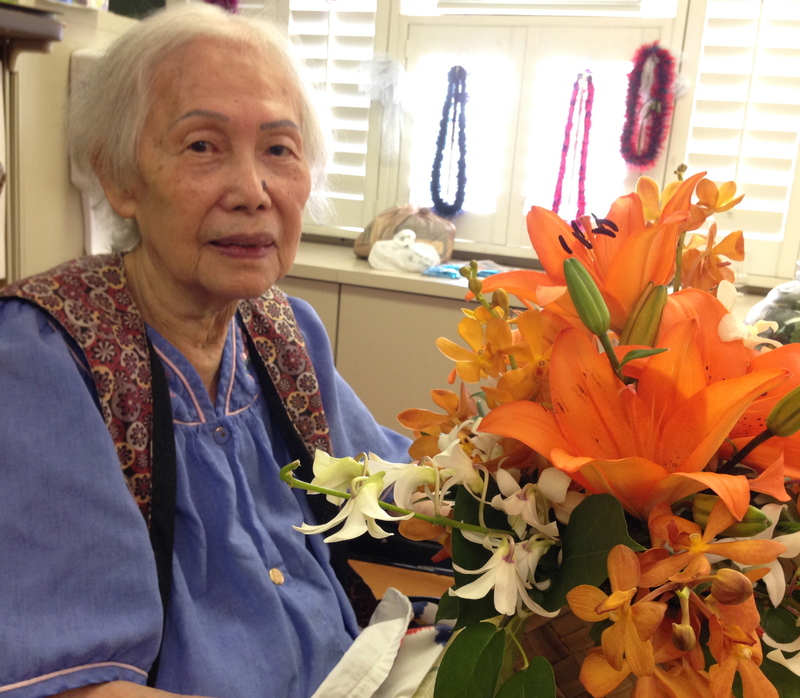 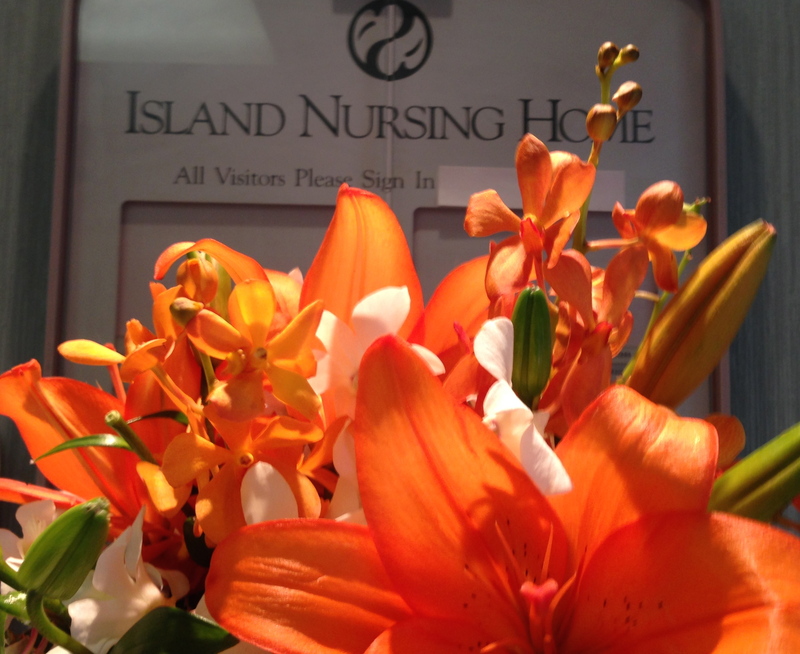 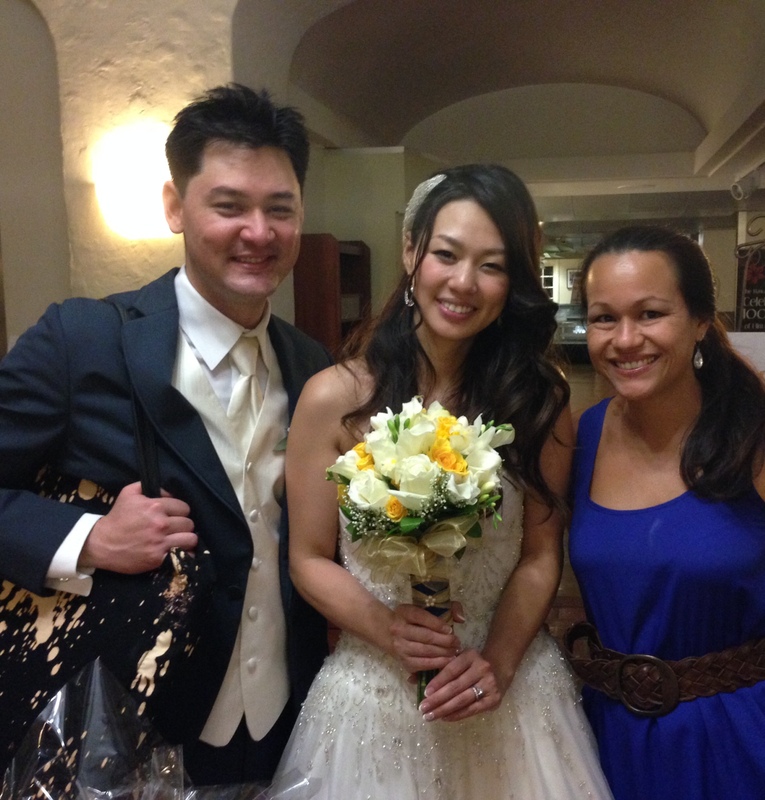 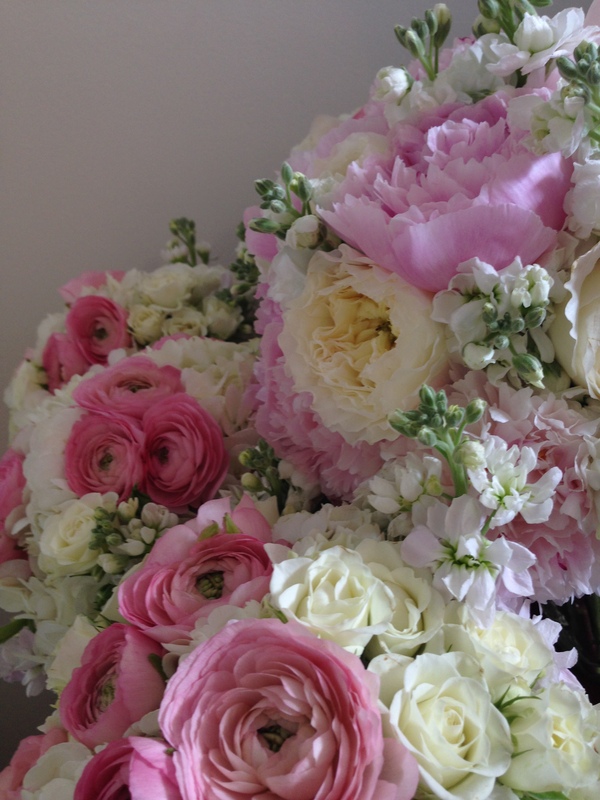 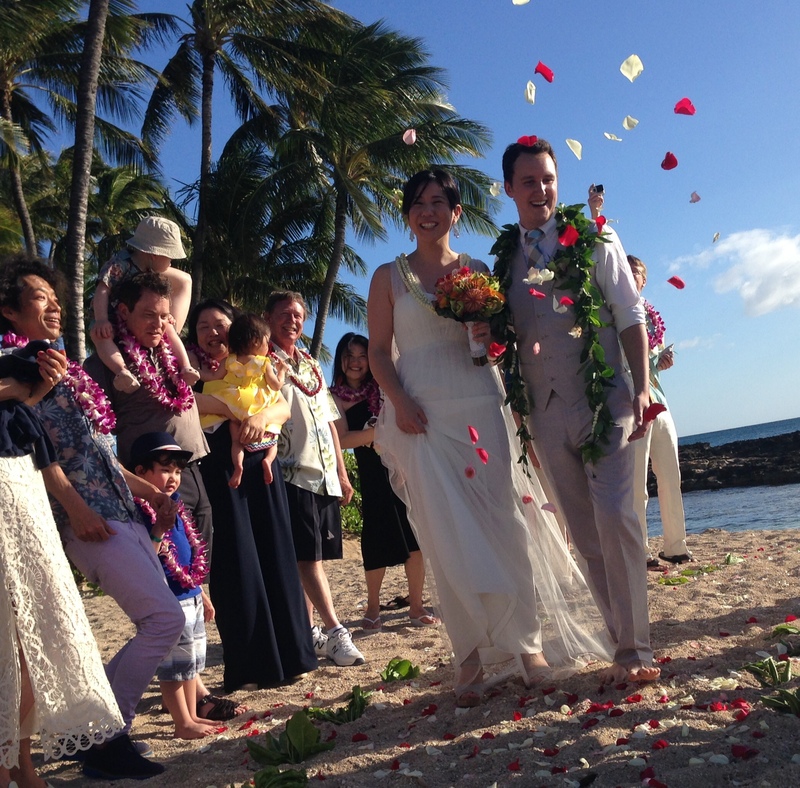 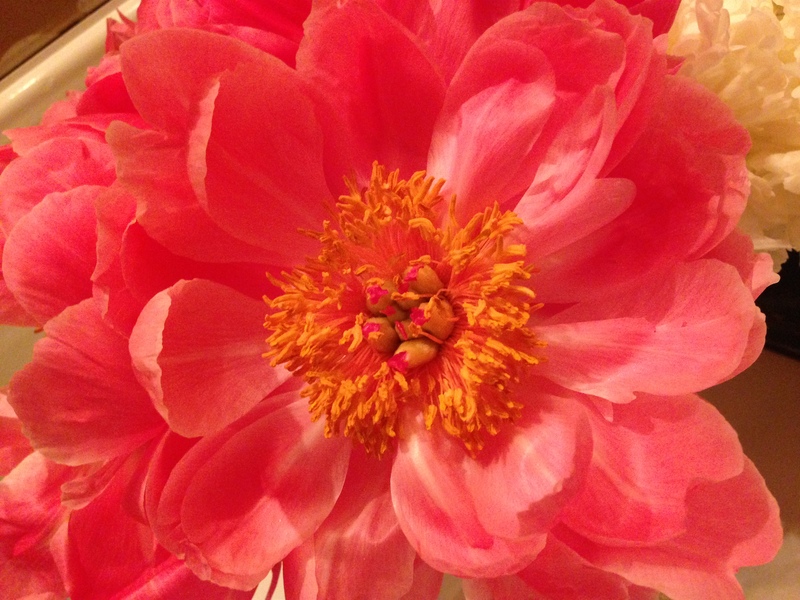 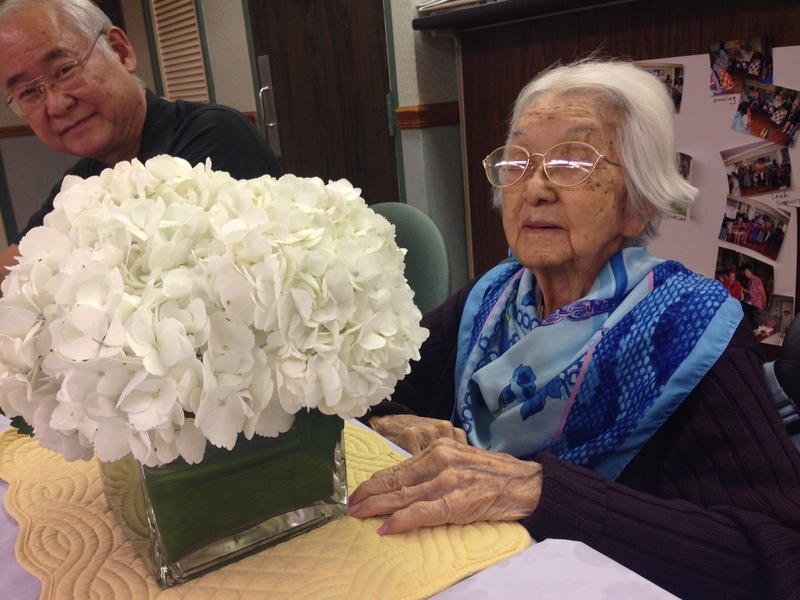 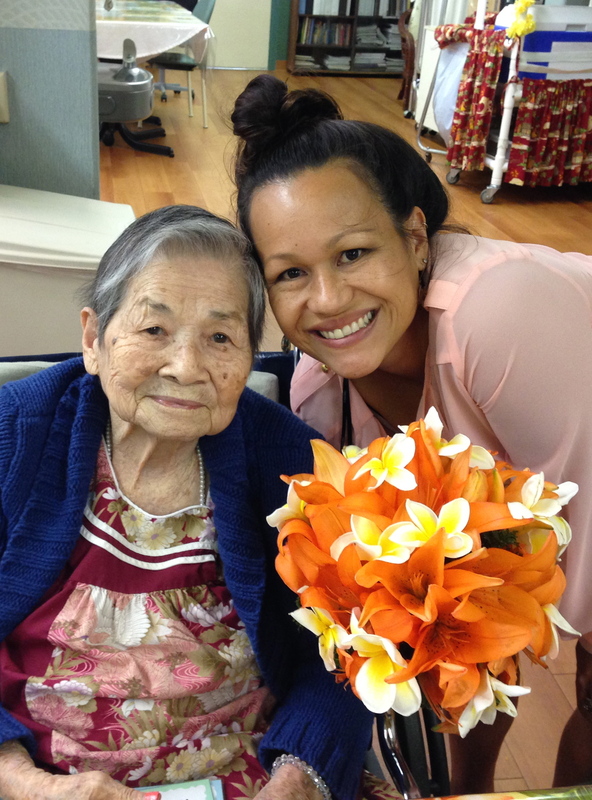 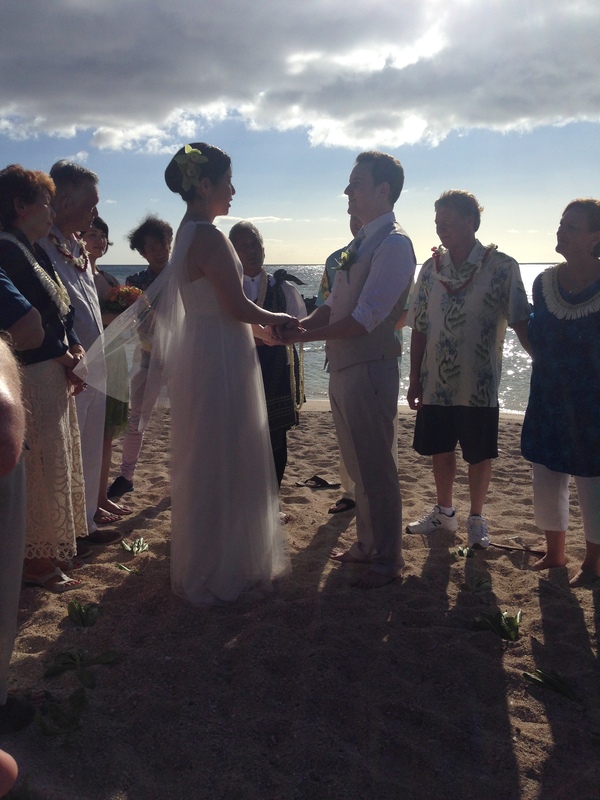 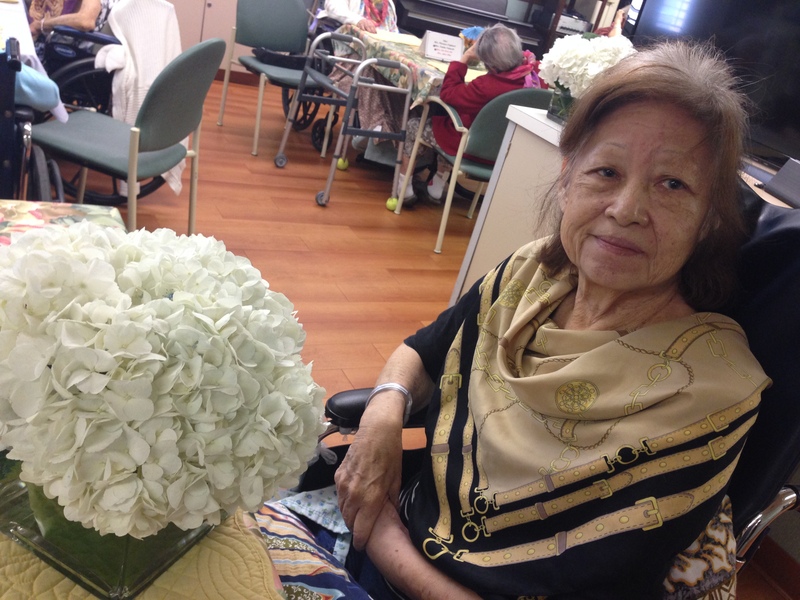 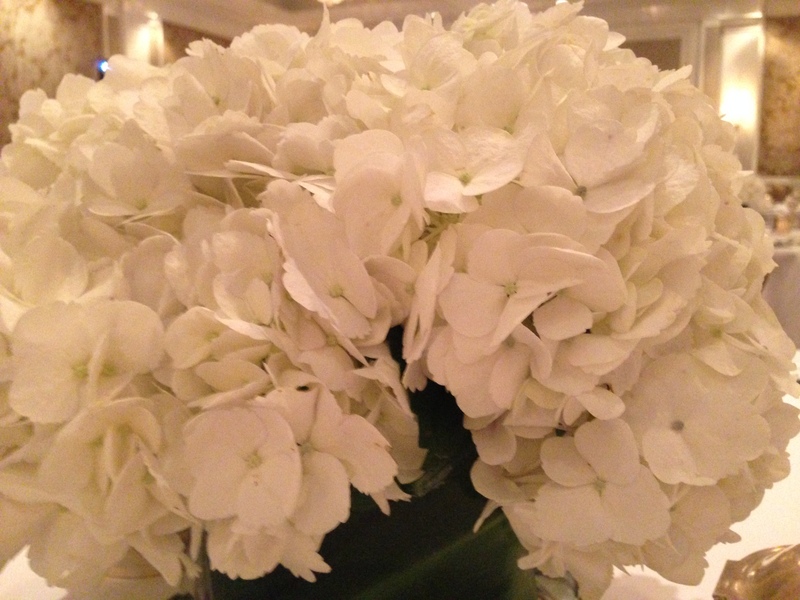 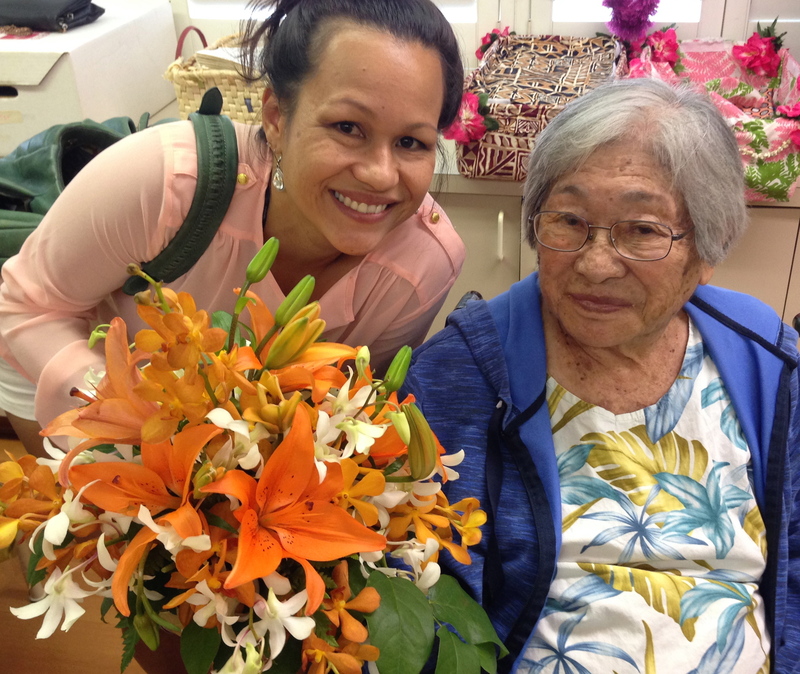 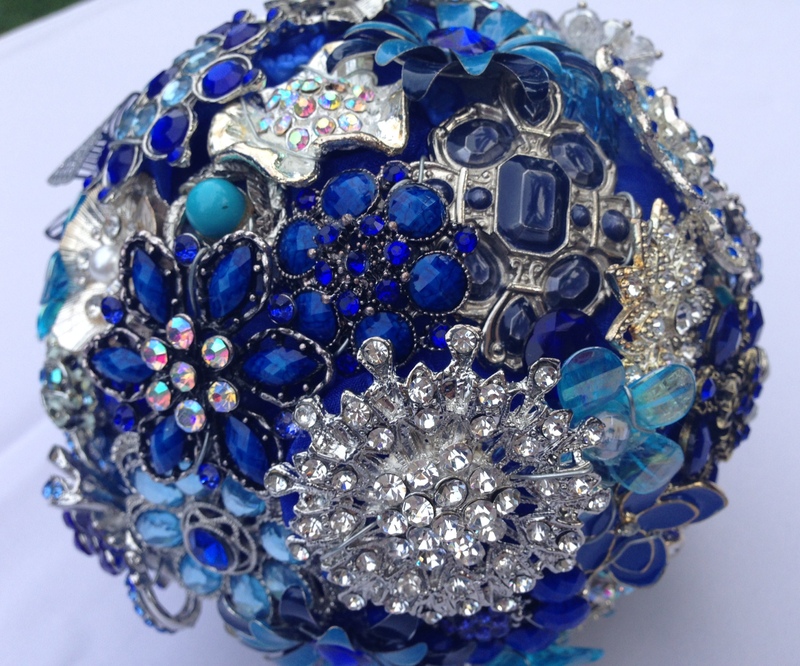 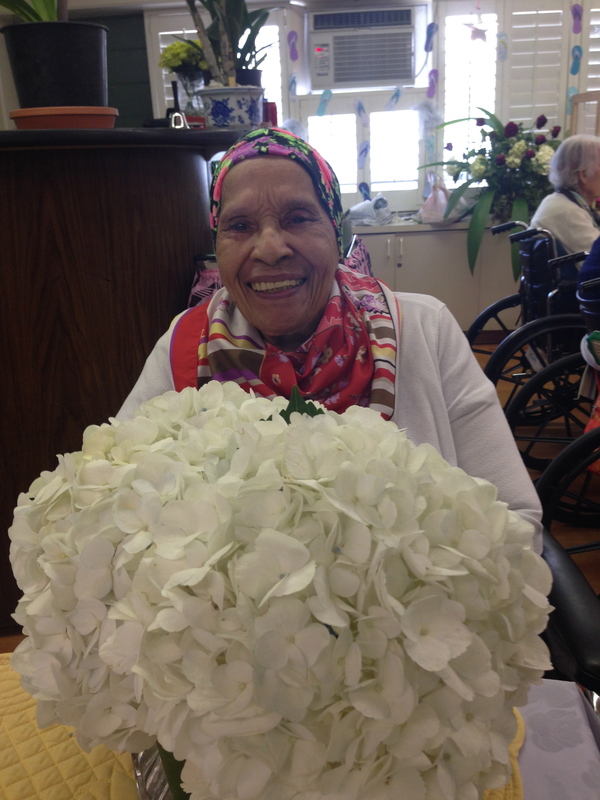 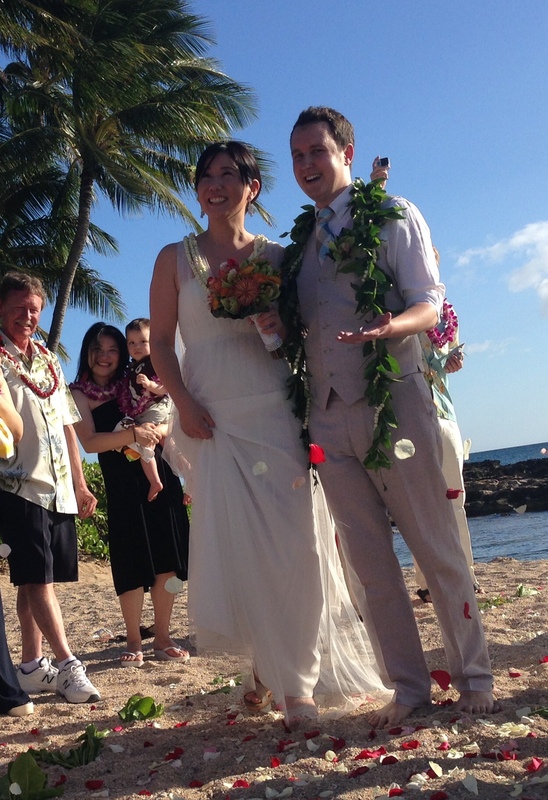 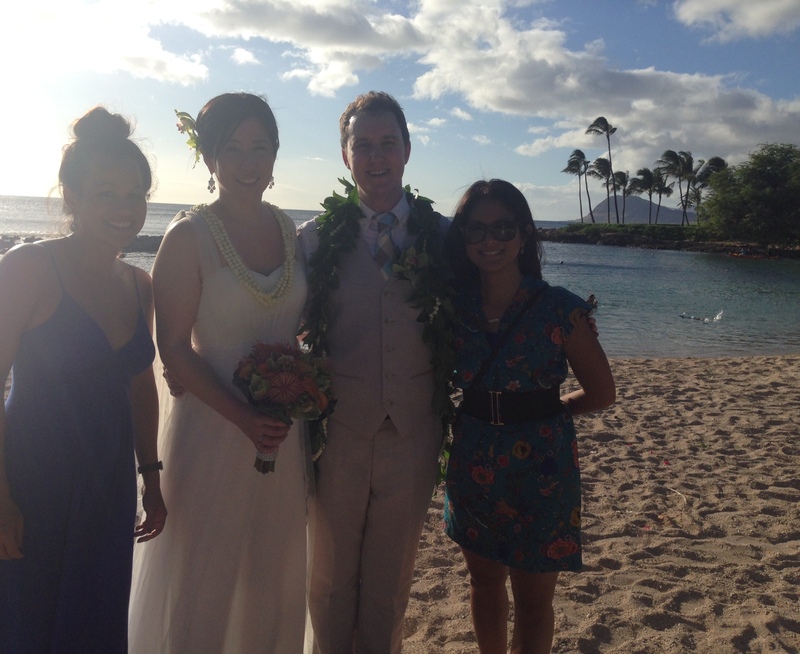 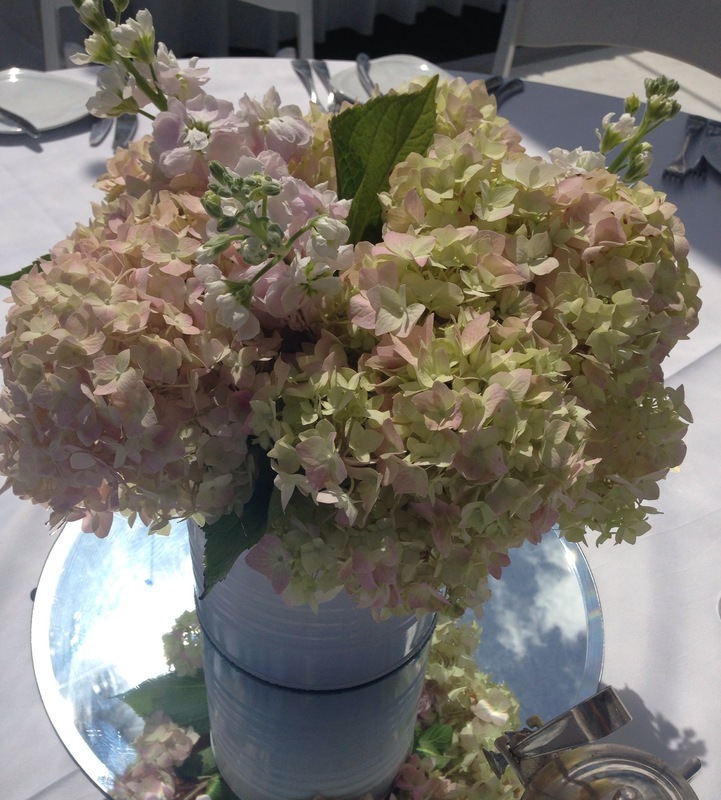 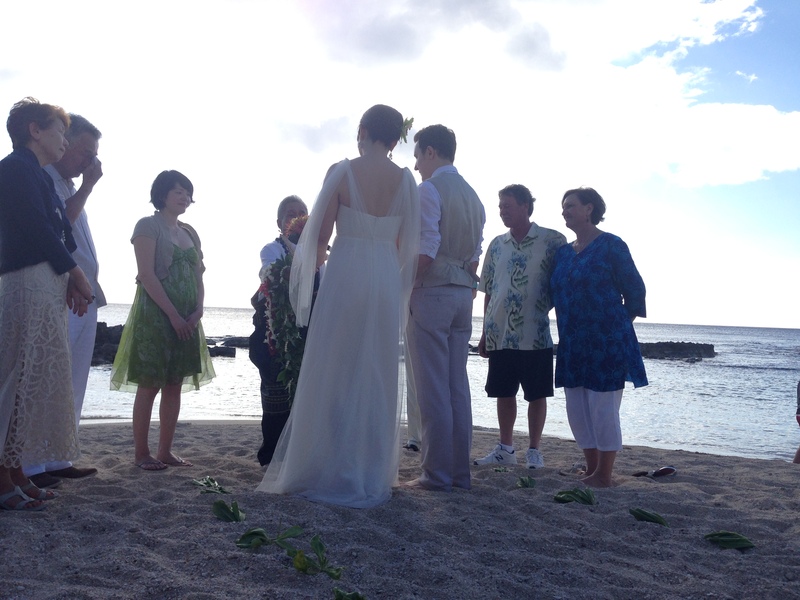 Lisa & Mike Share the Aloha, Wedding Flower Donations! 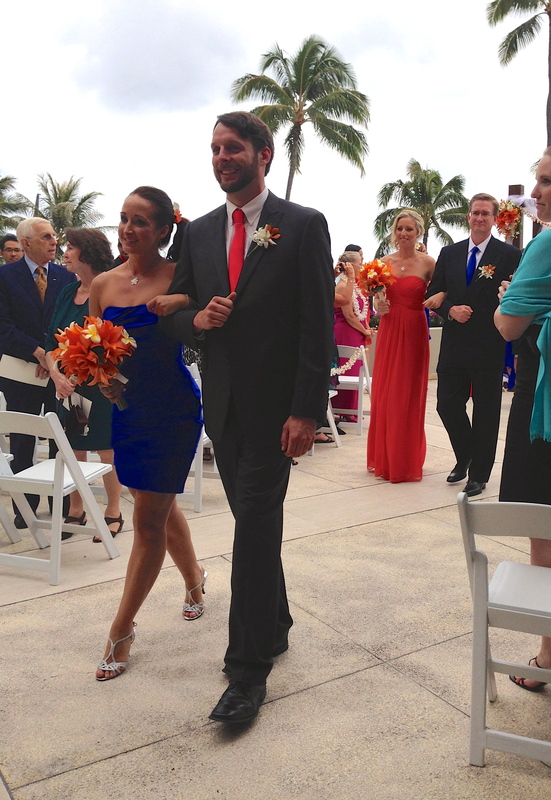 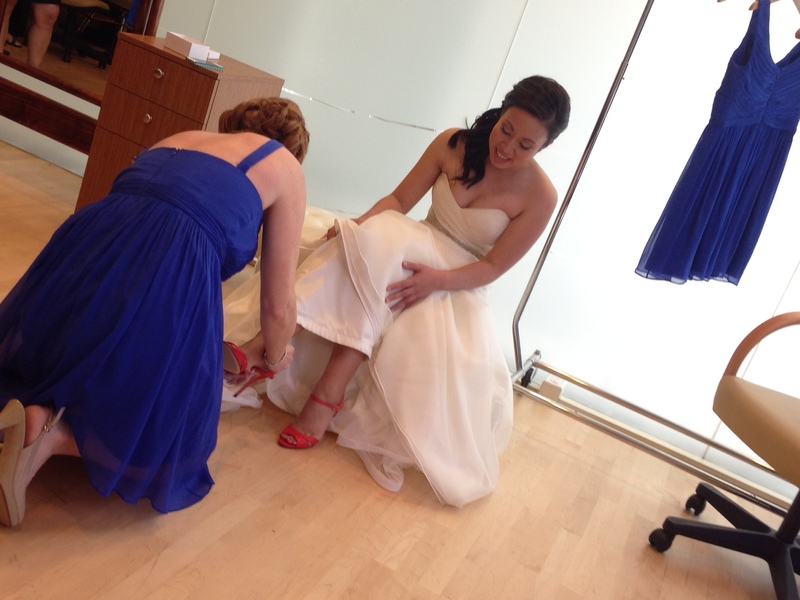 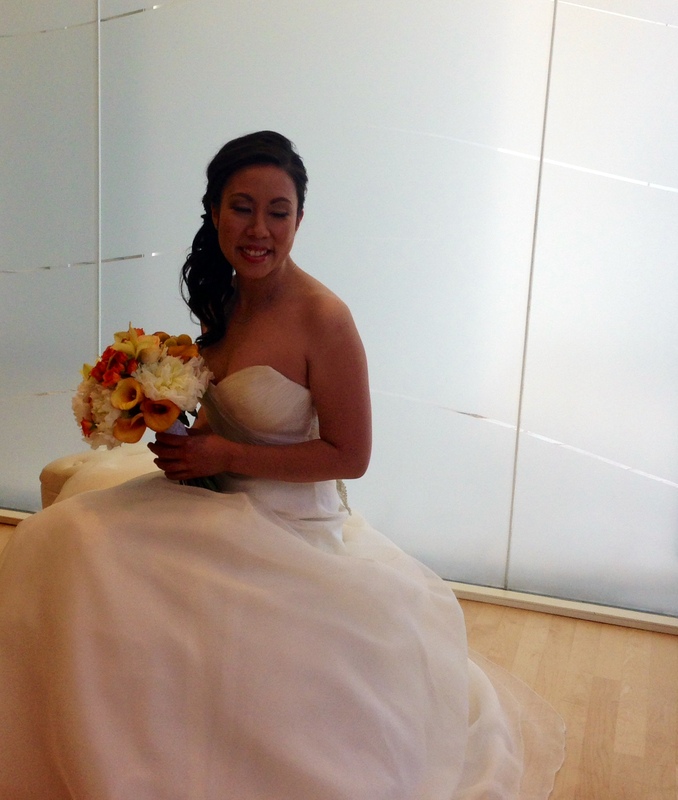 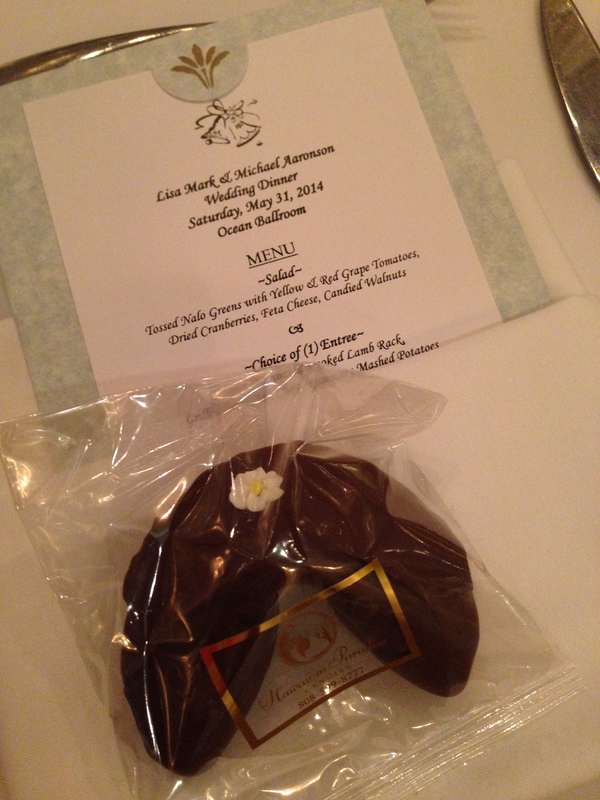 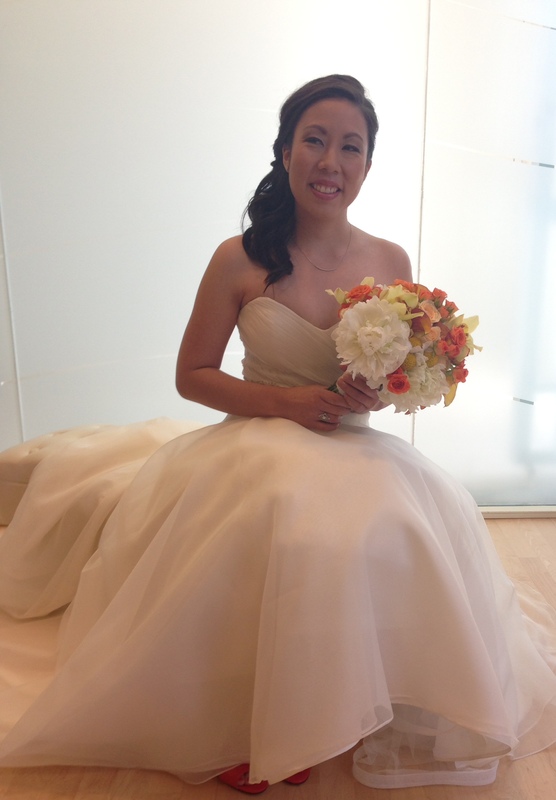 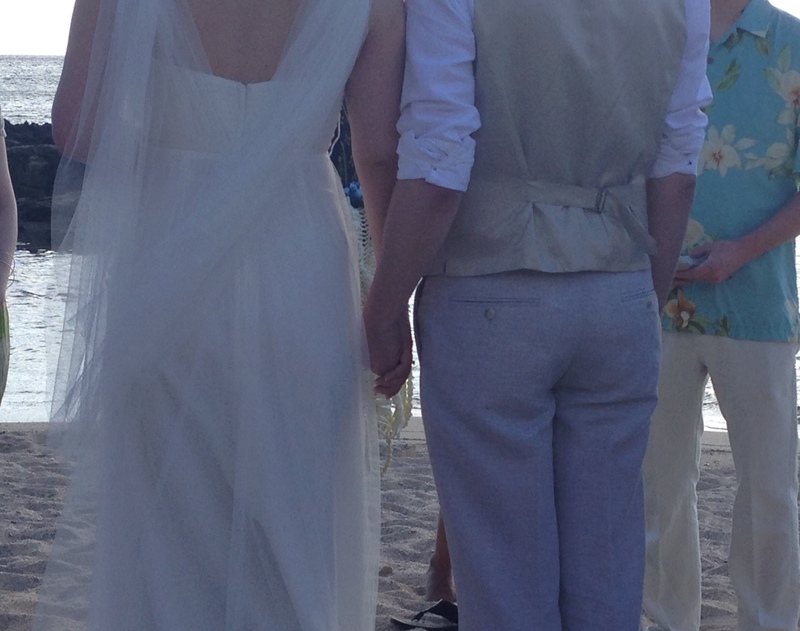 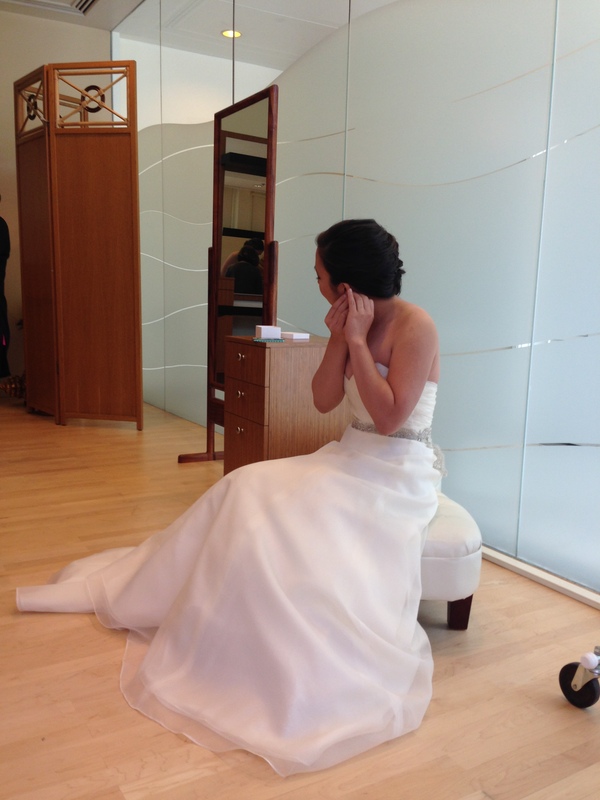 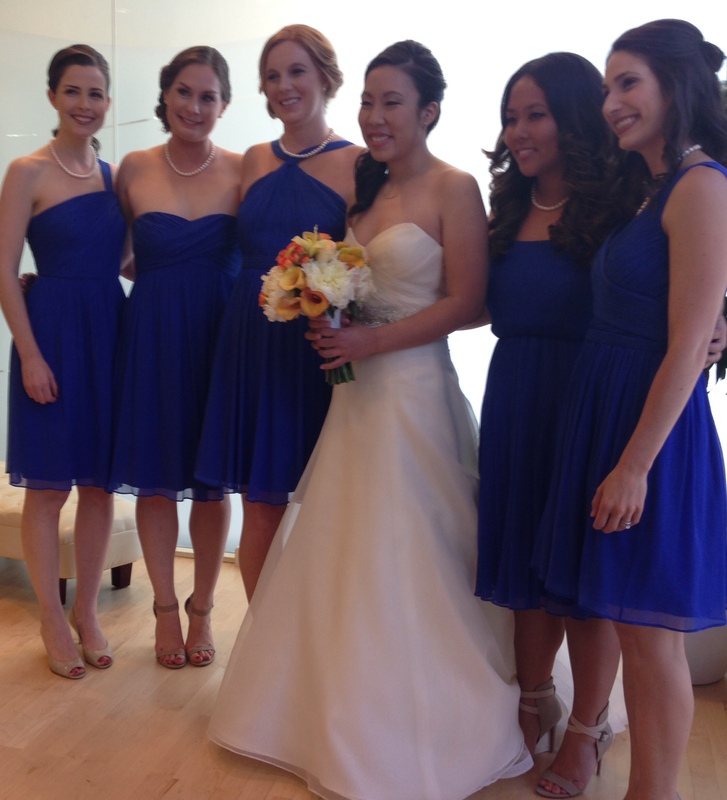 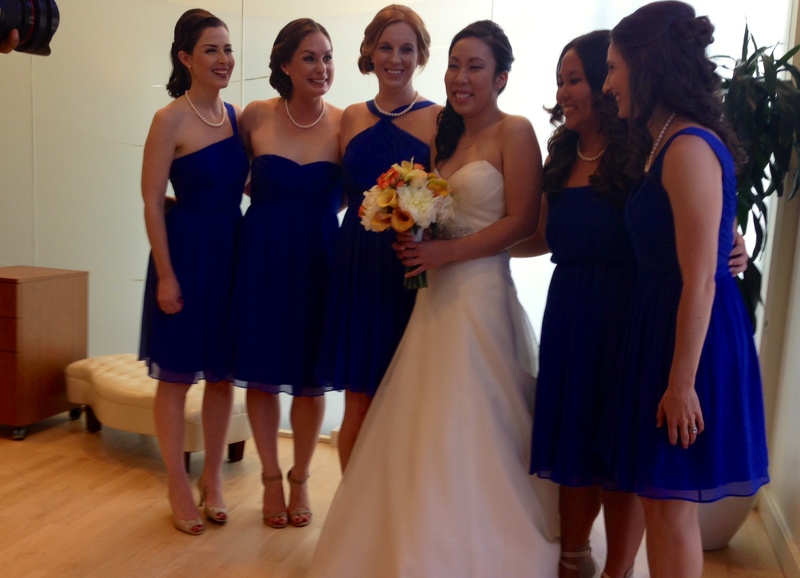 On May 31st, two of the sweetest people we know, Mike & Lisa, said “I do” in front of their closest friends and family. 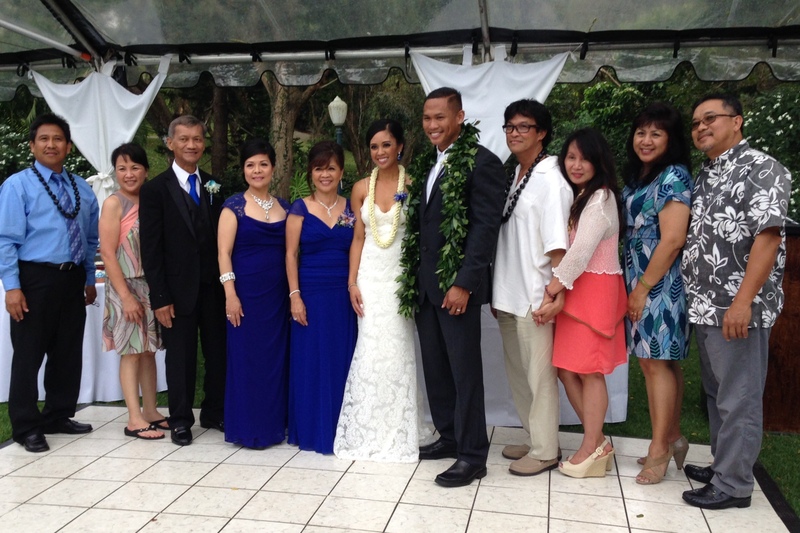 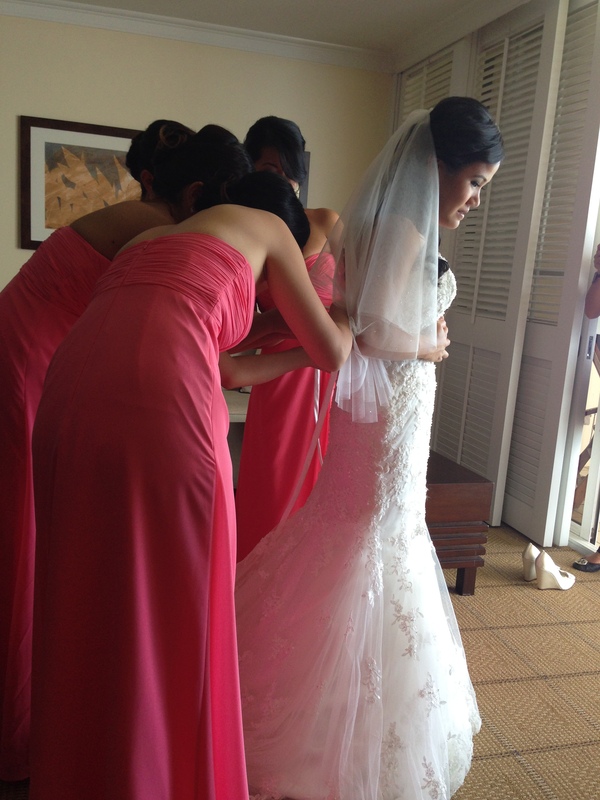 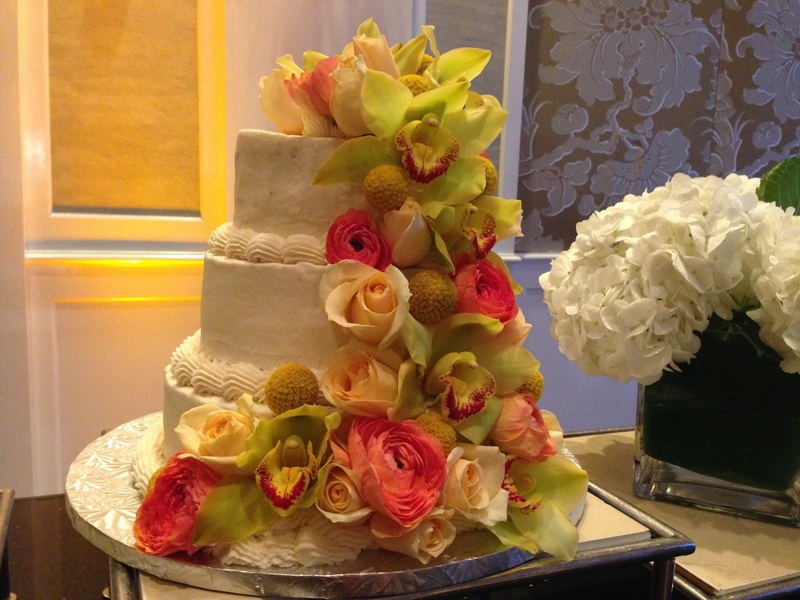 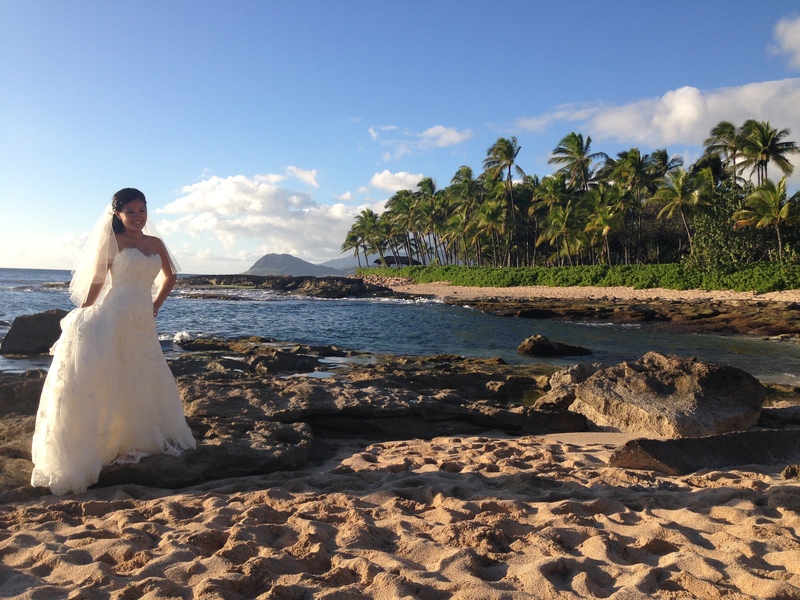 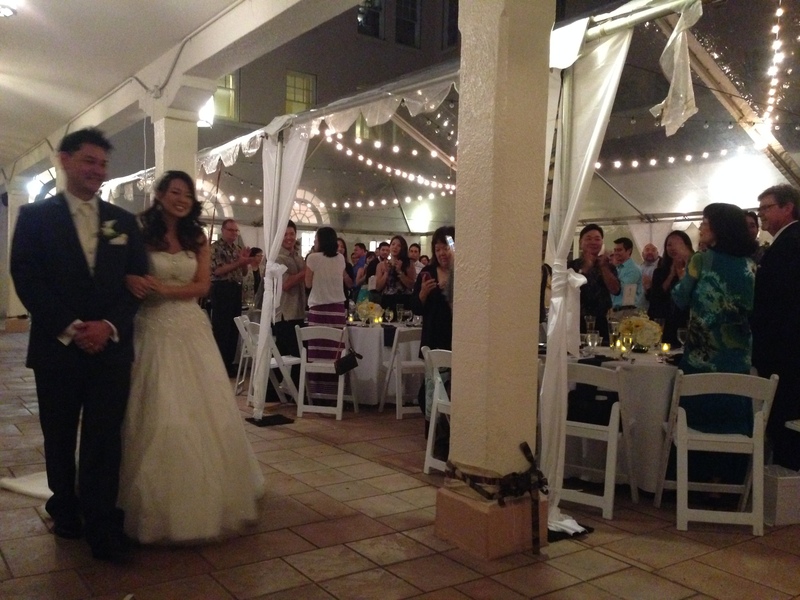 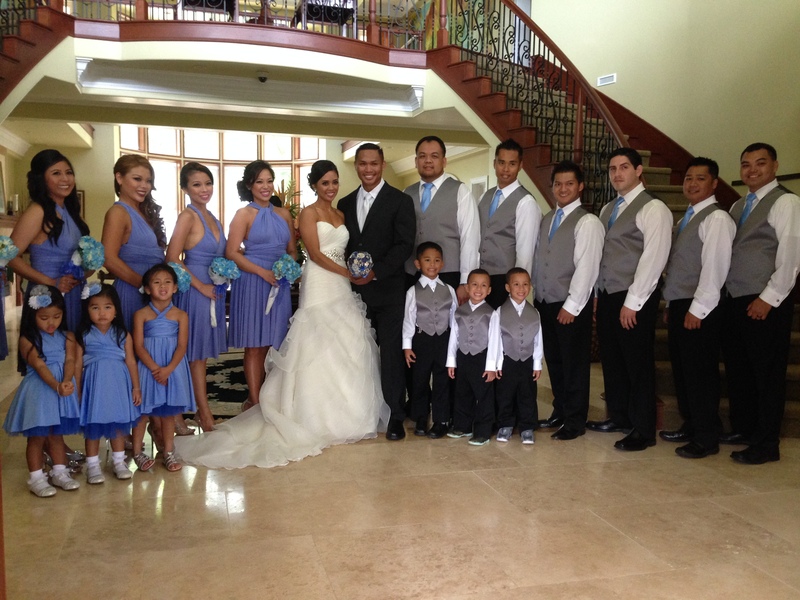 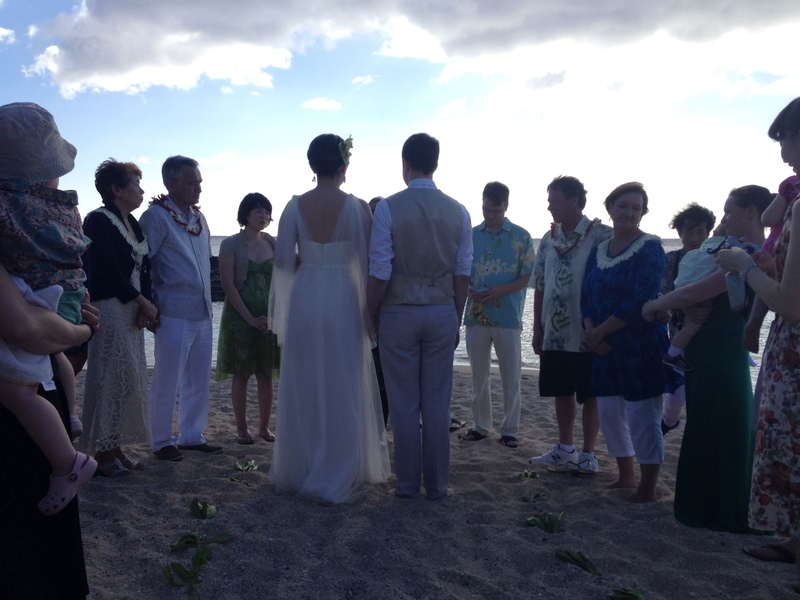 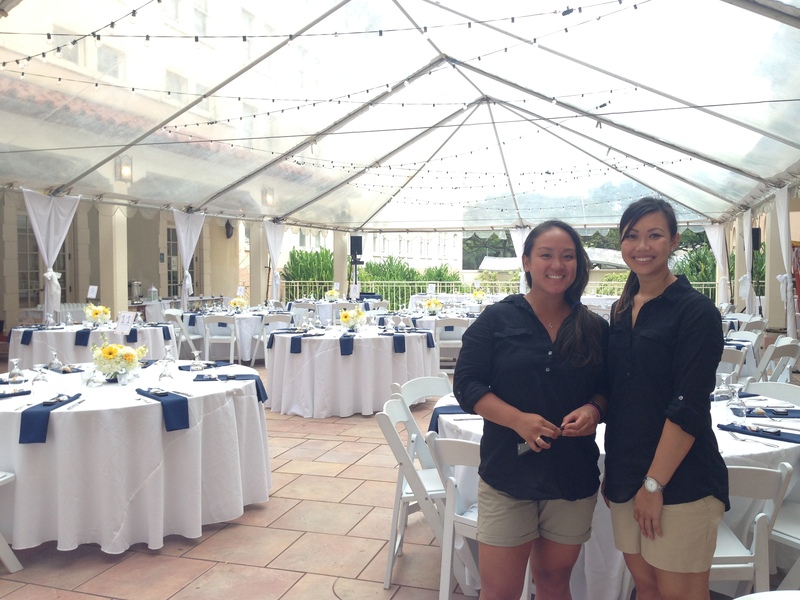 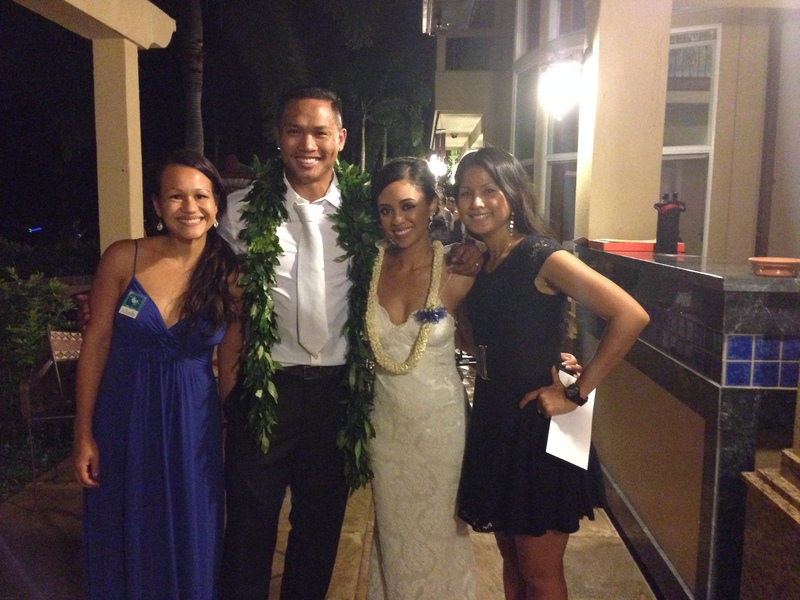 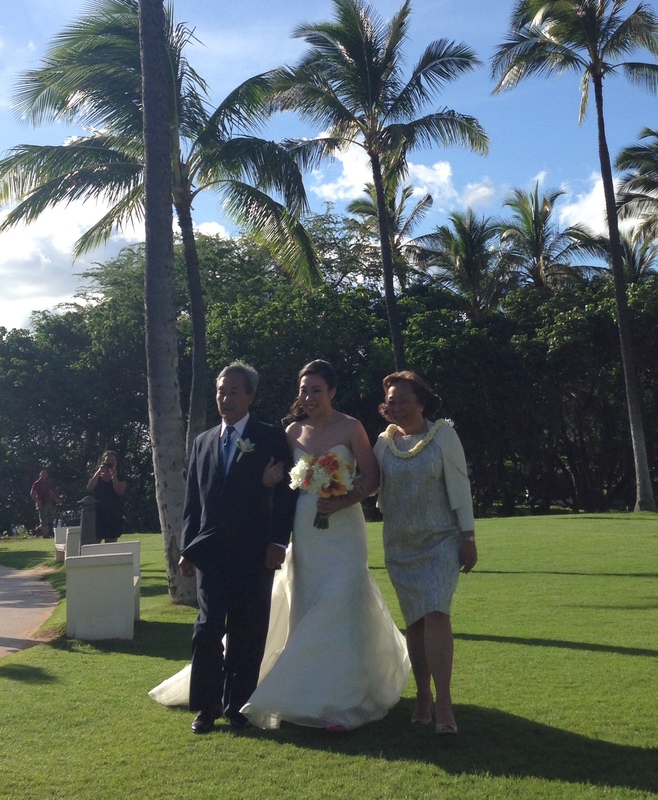 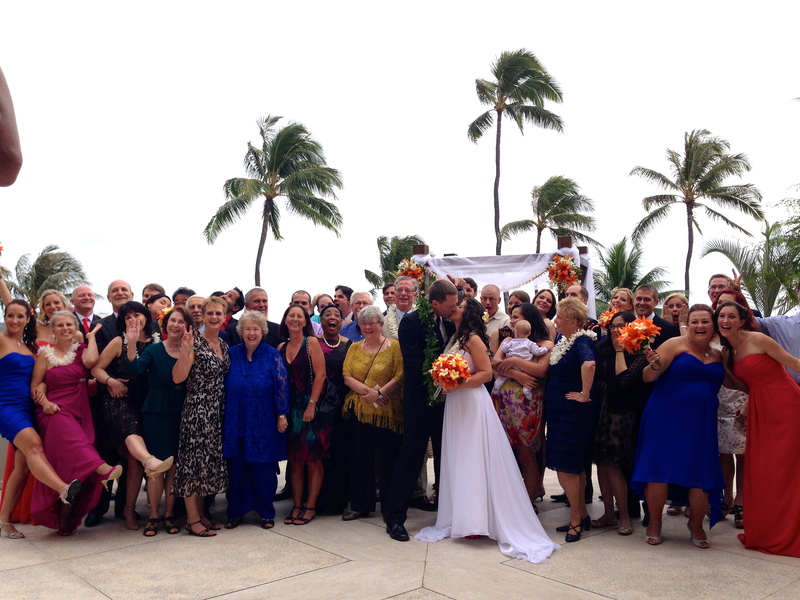 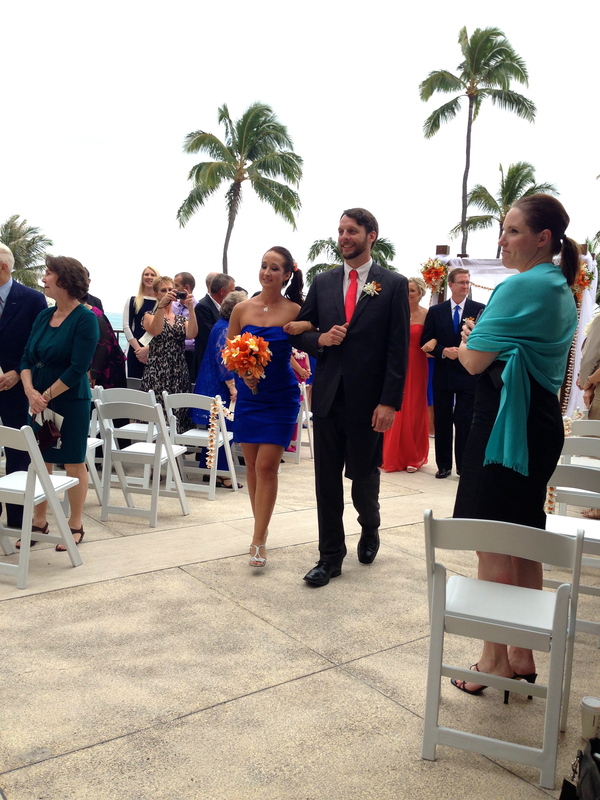 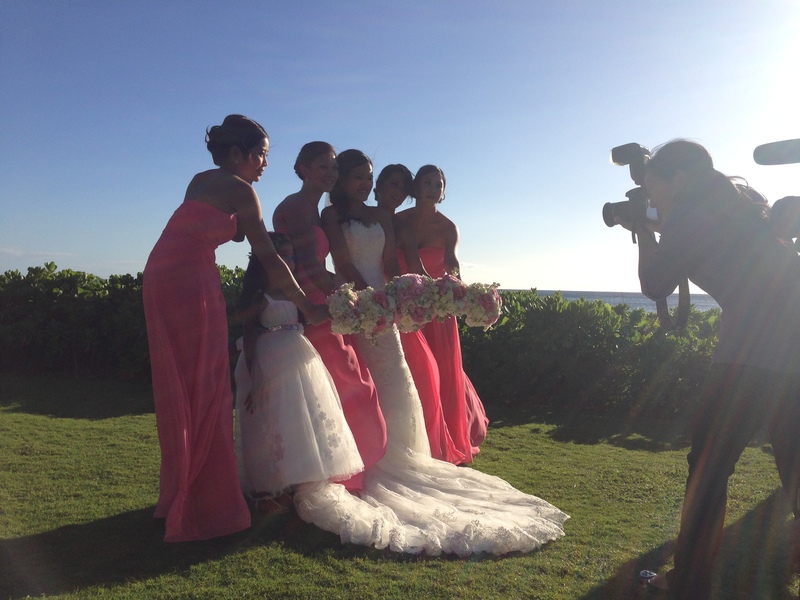 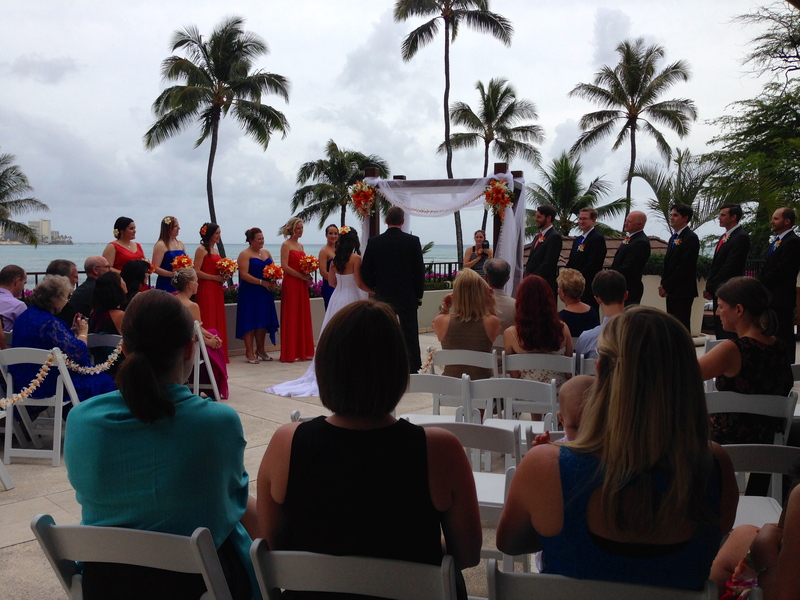 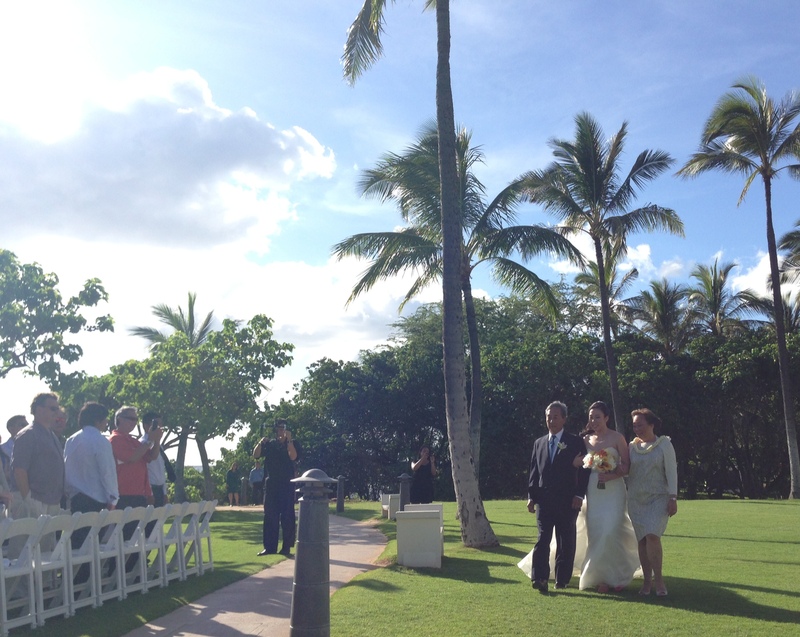 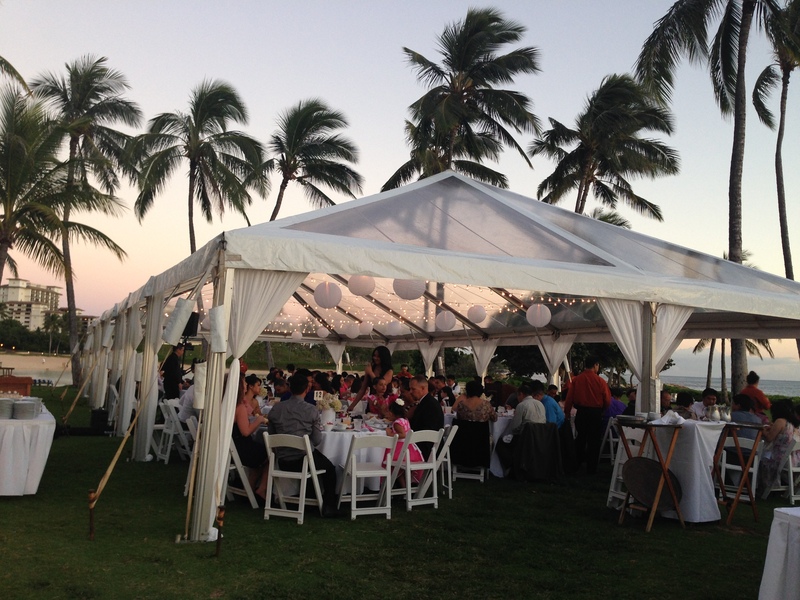 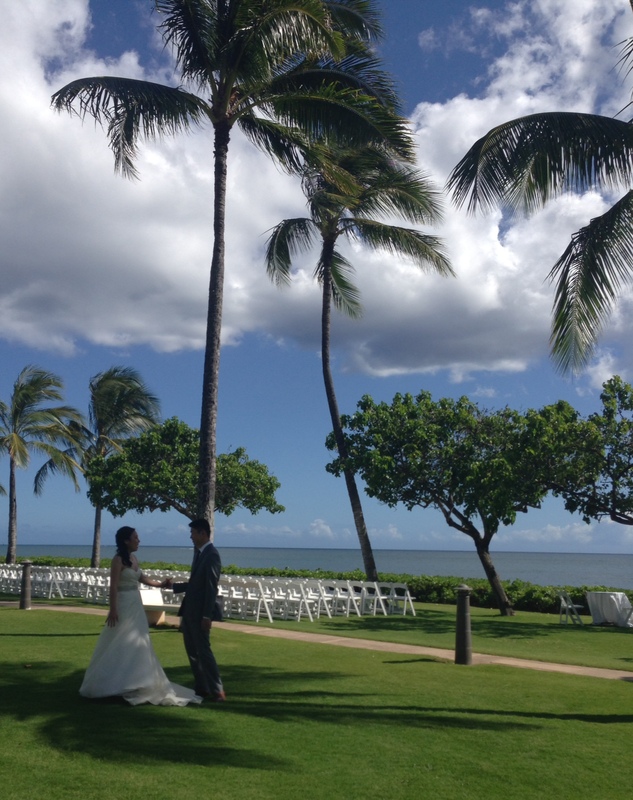 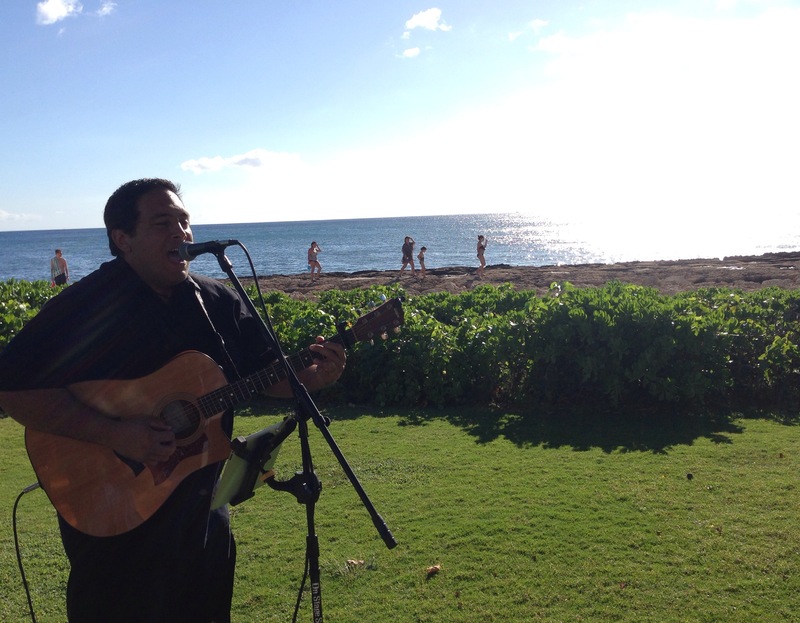 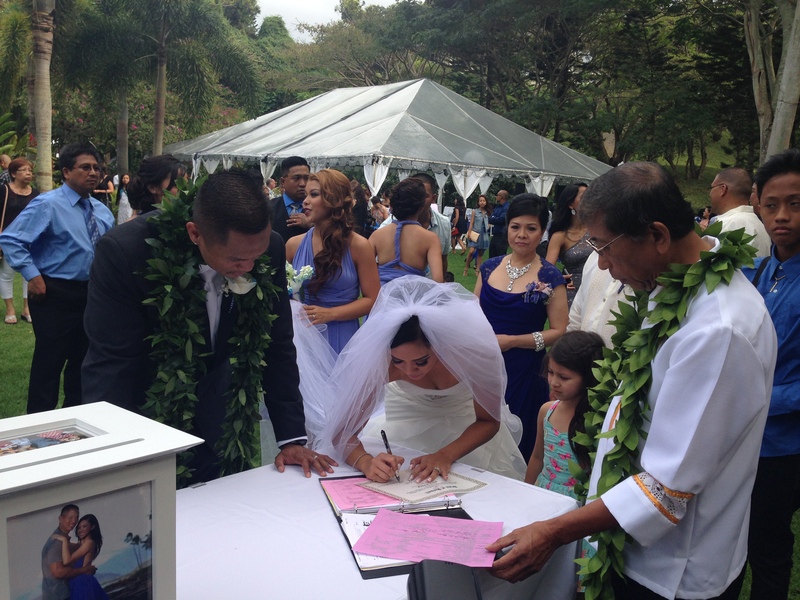 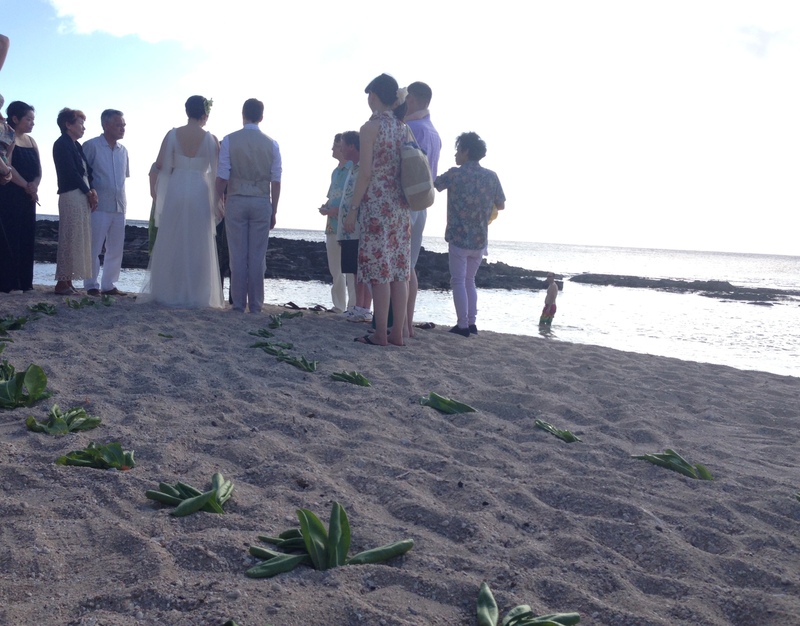 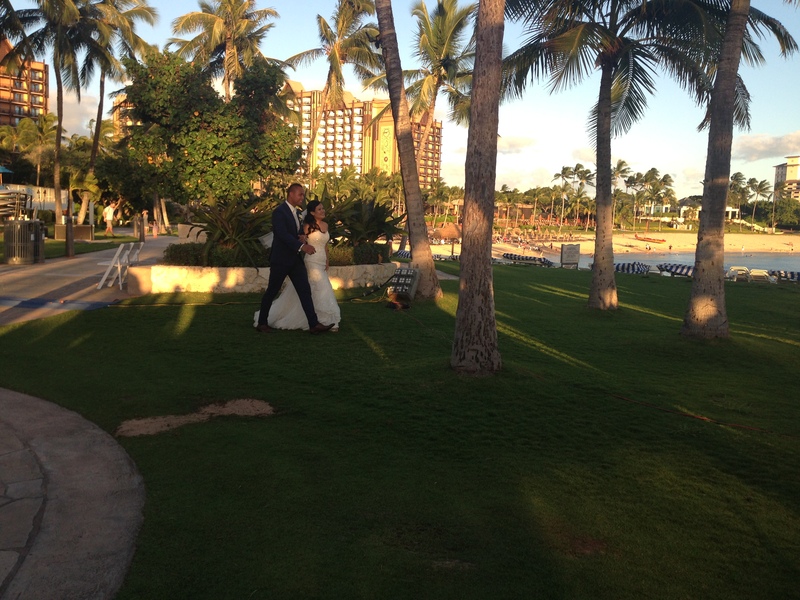 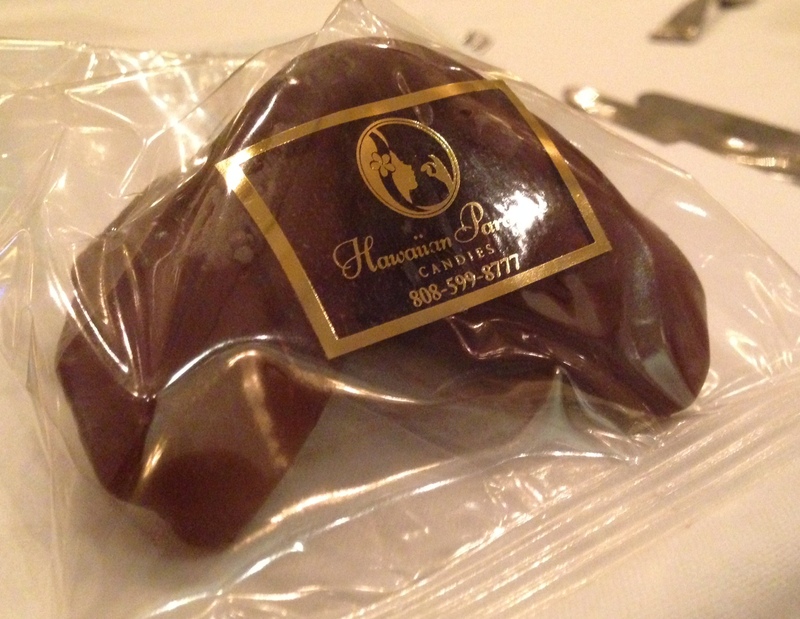 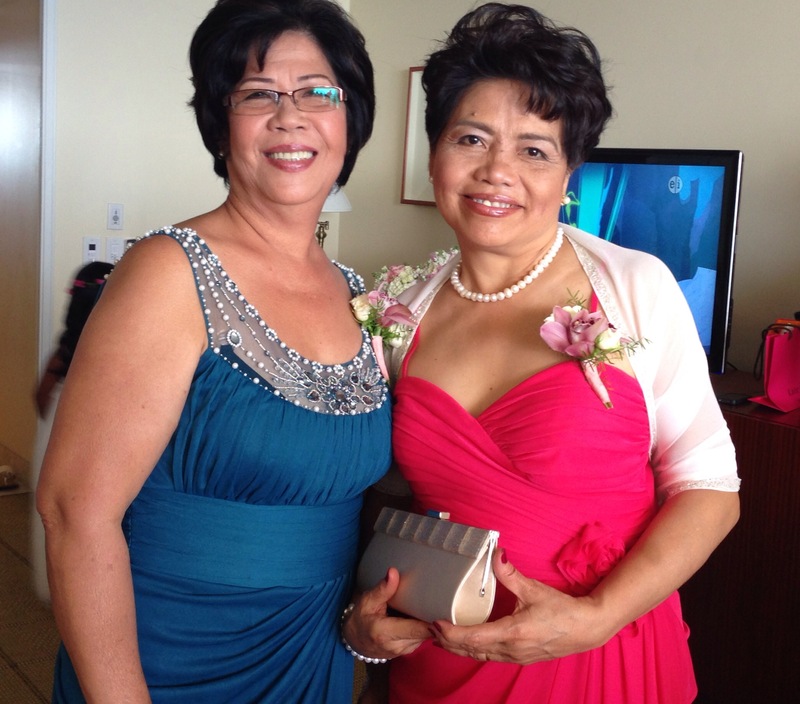 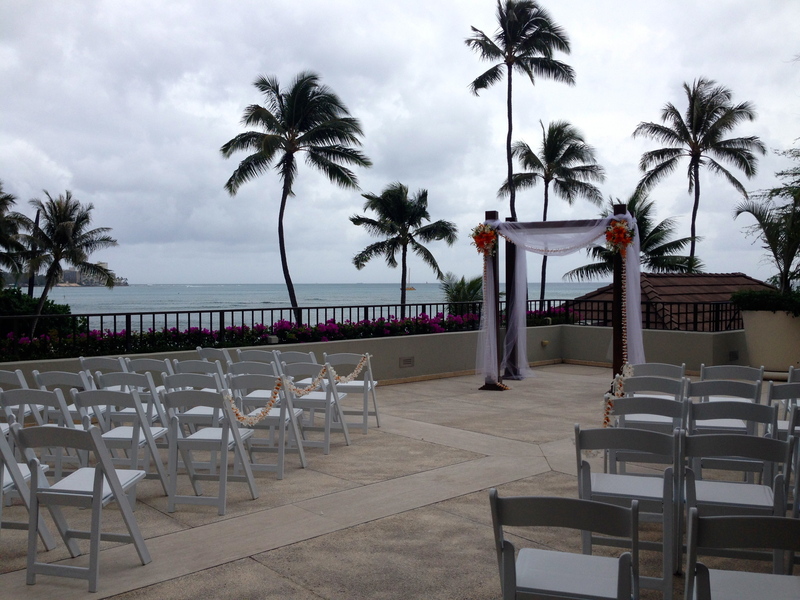 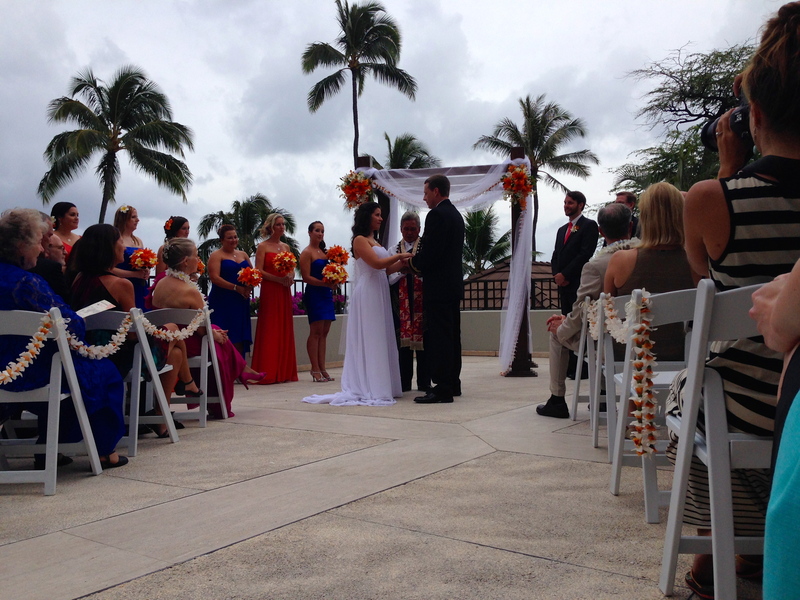 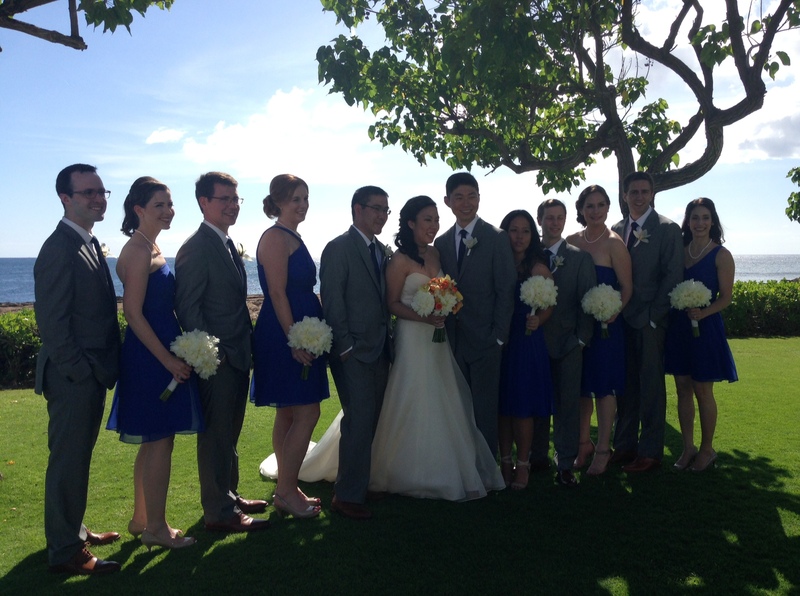 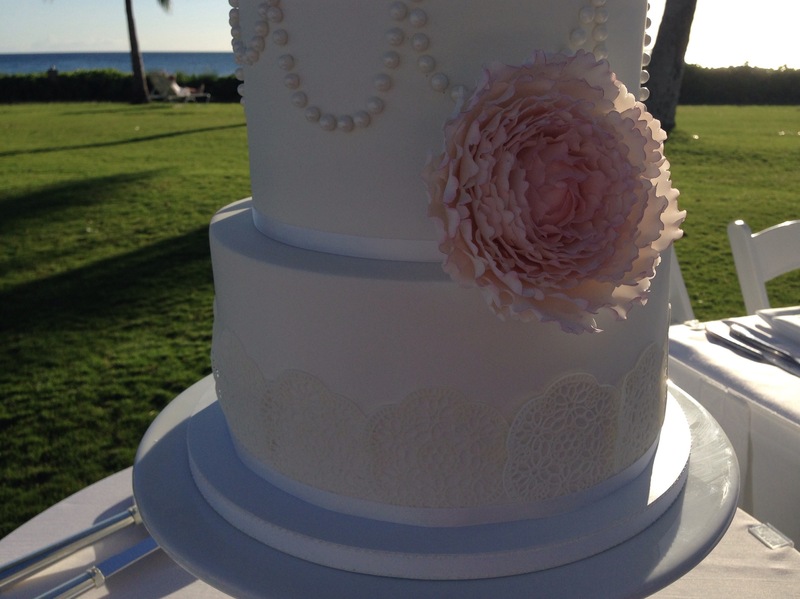 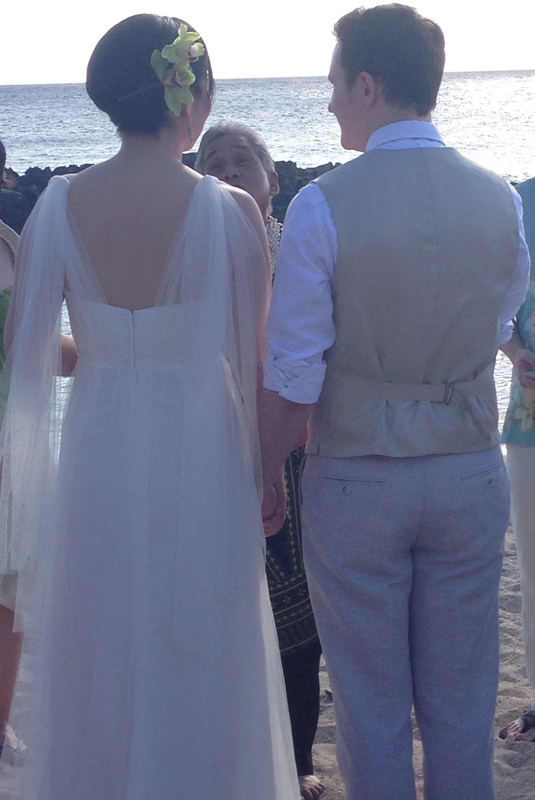 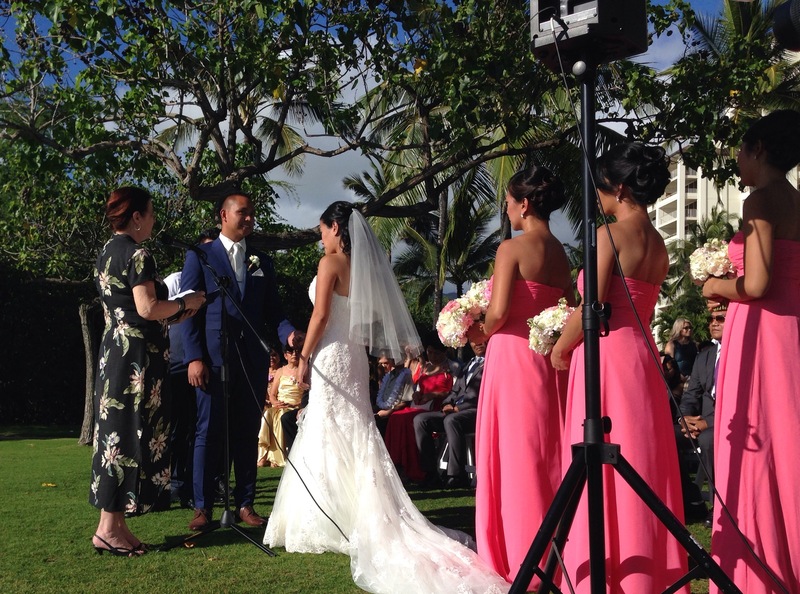 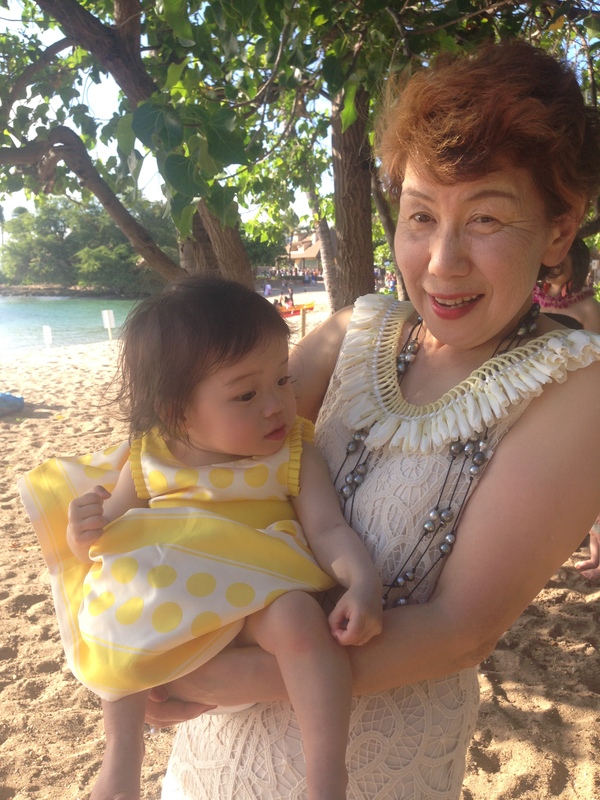 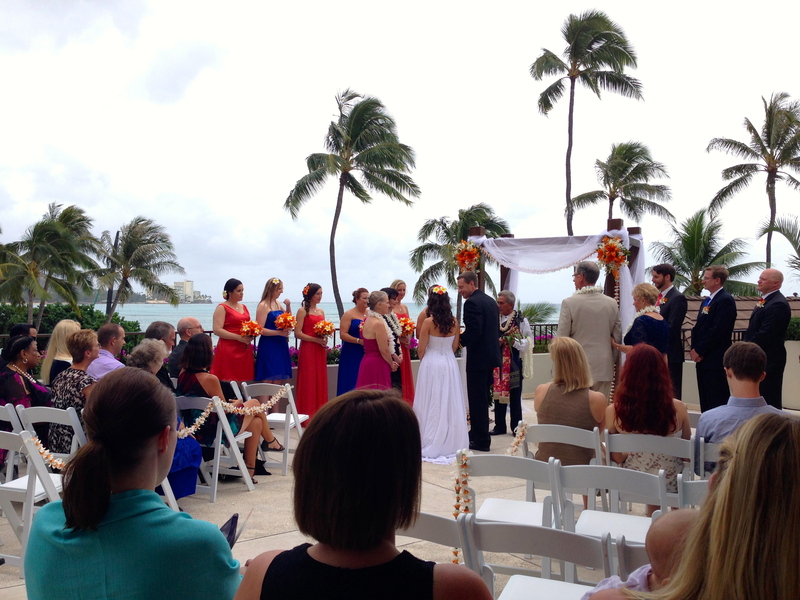 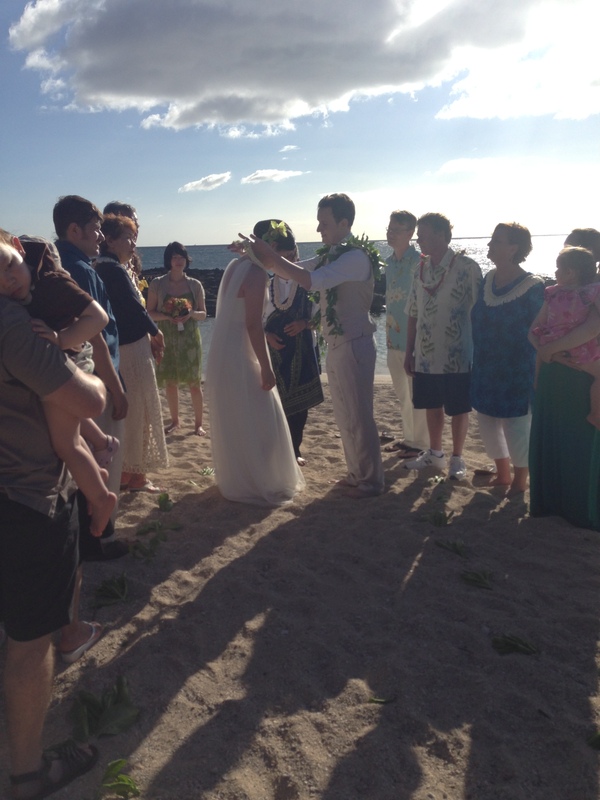 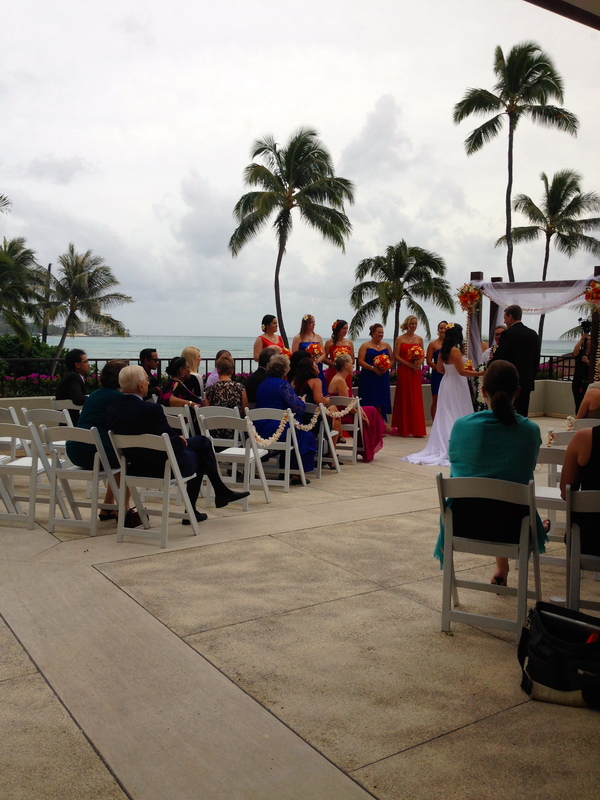 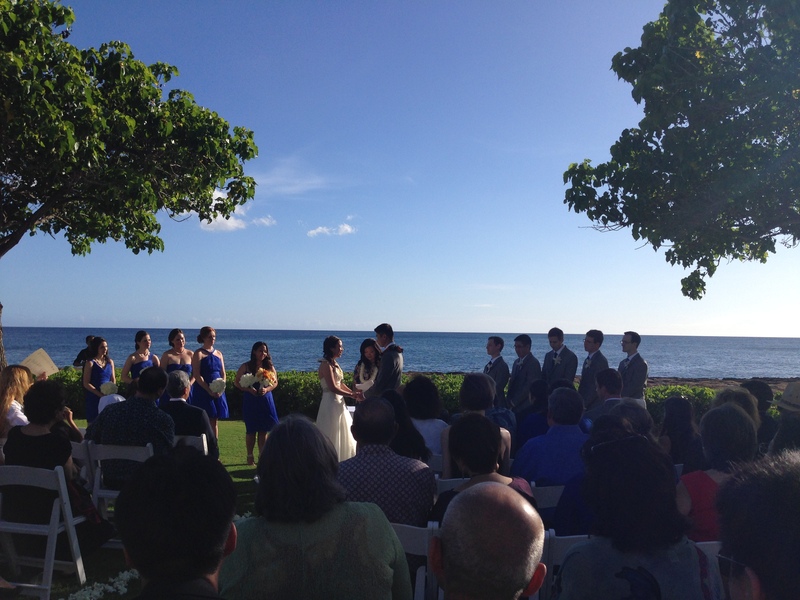 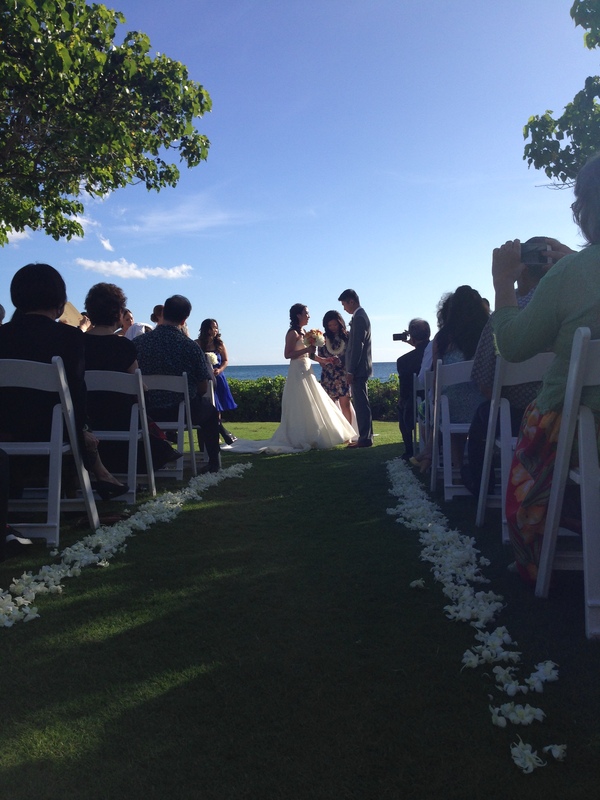 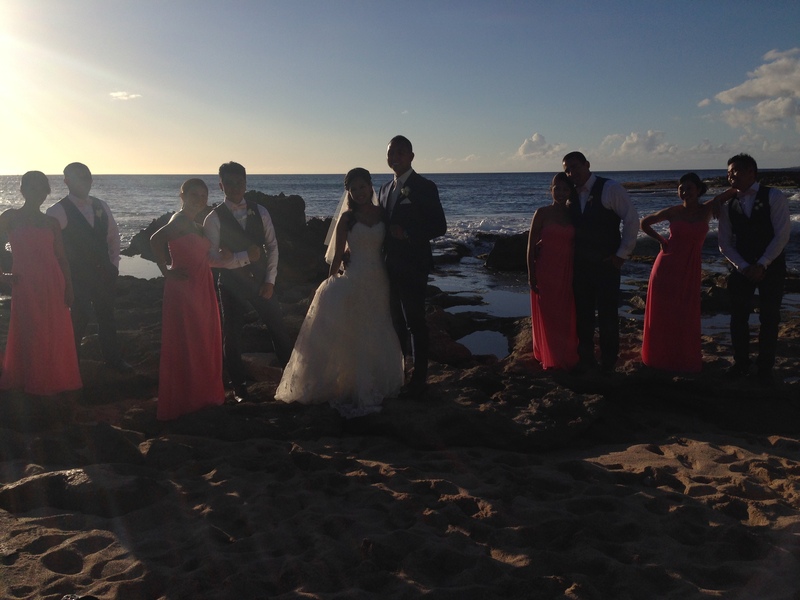 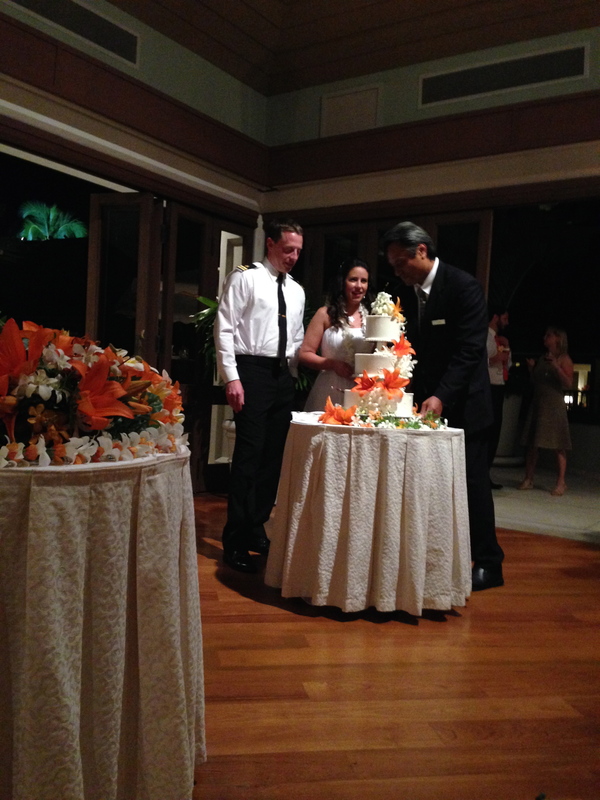 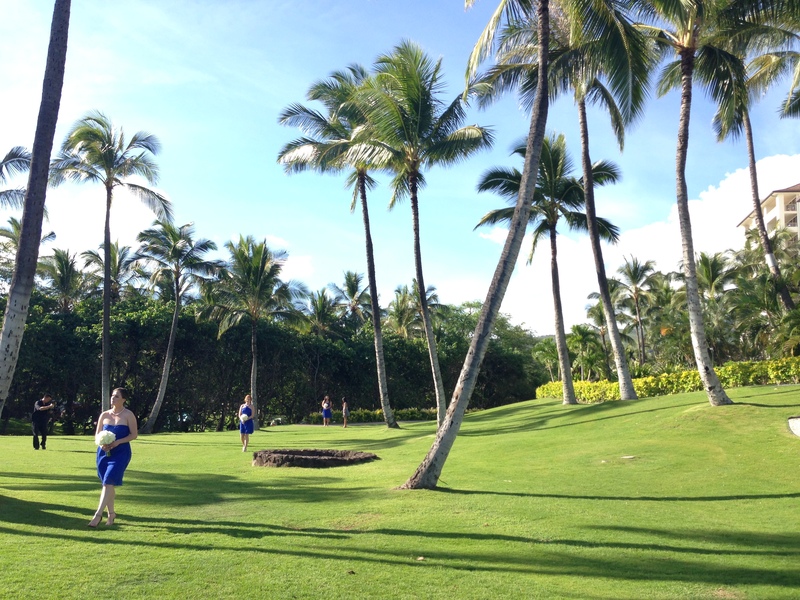 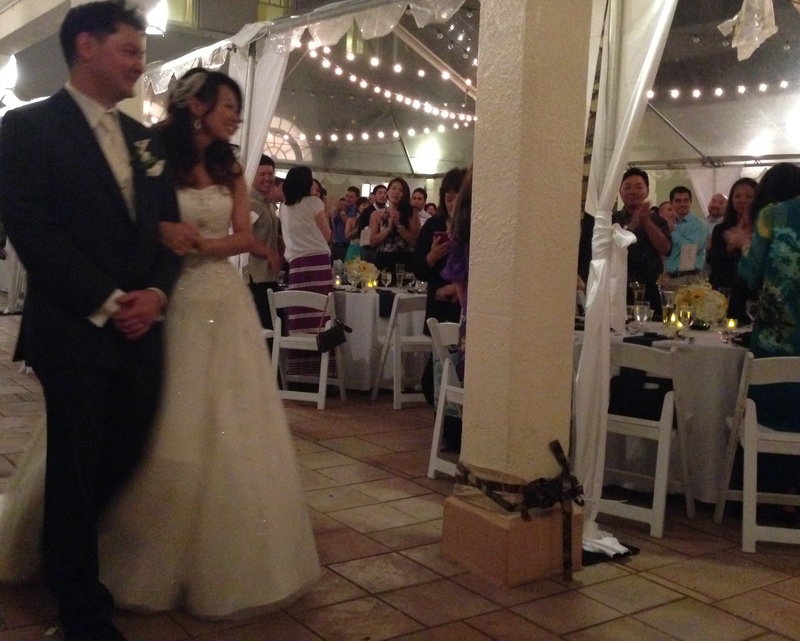 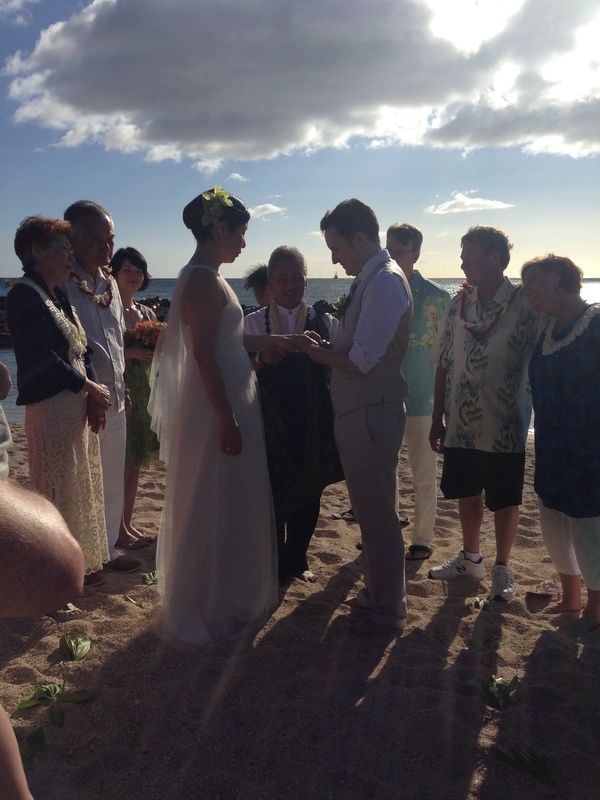 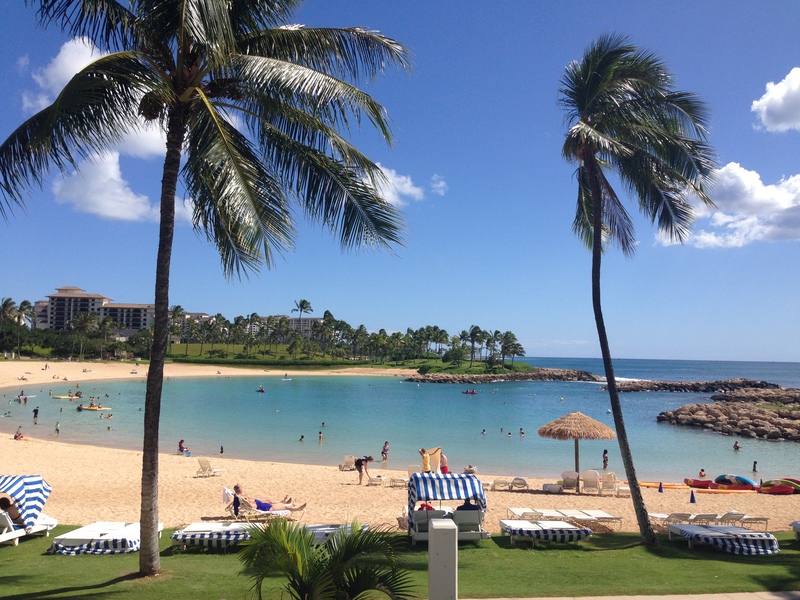 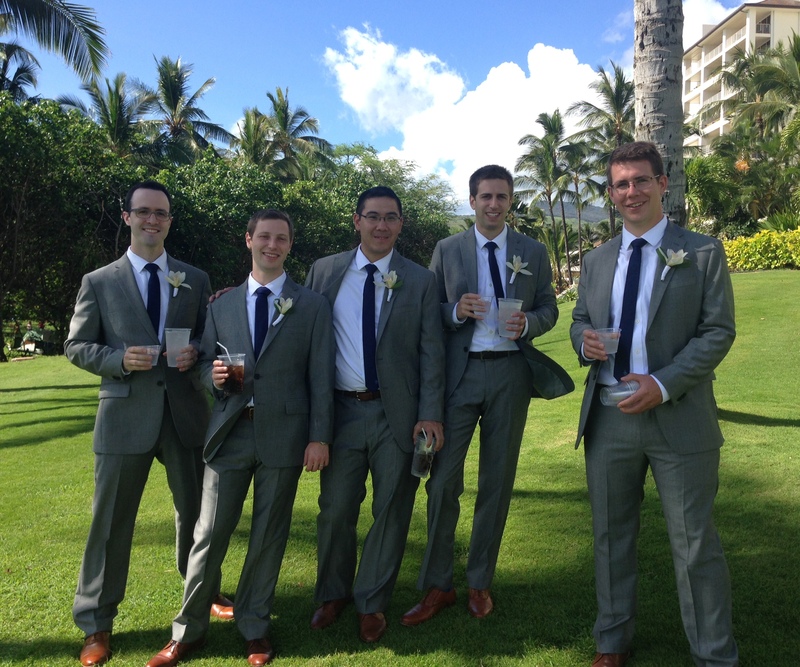 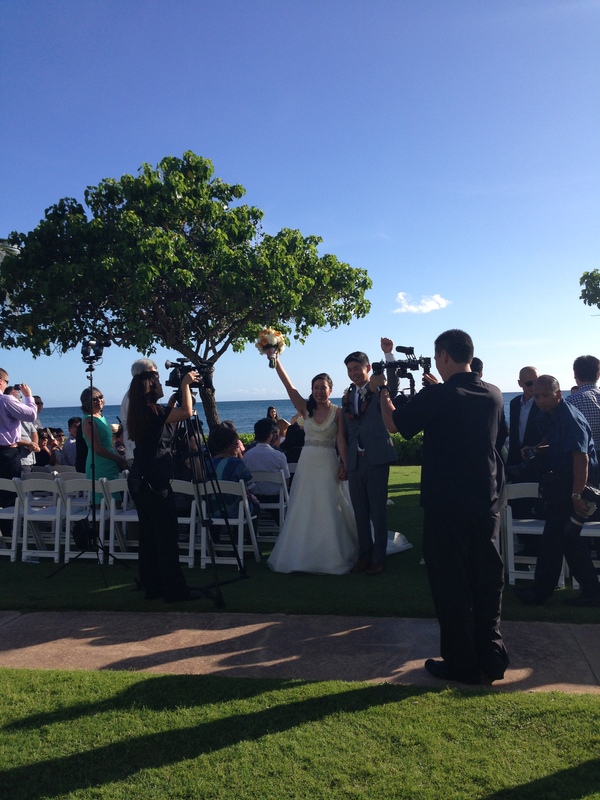 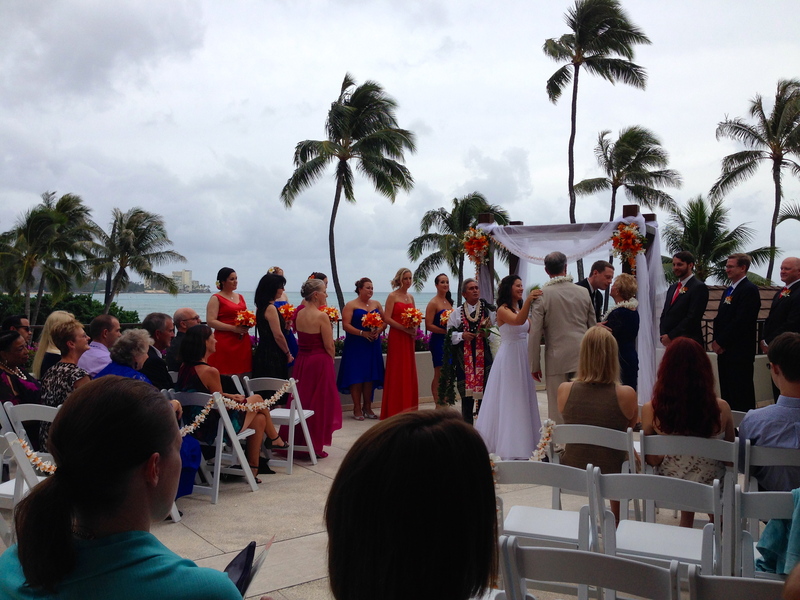 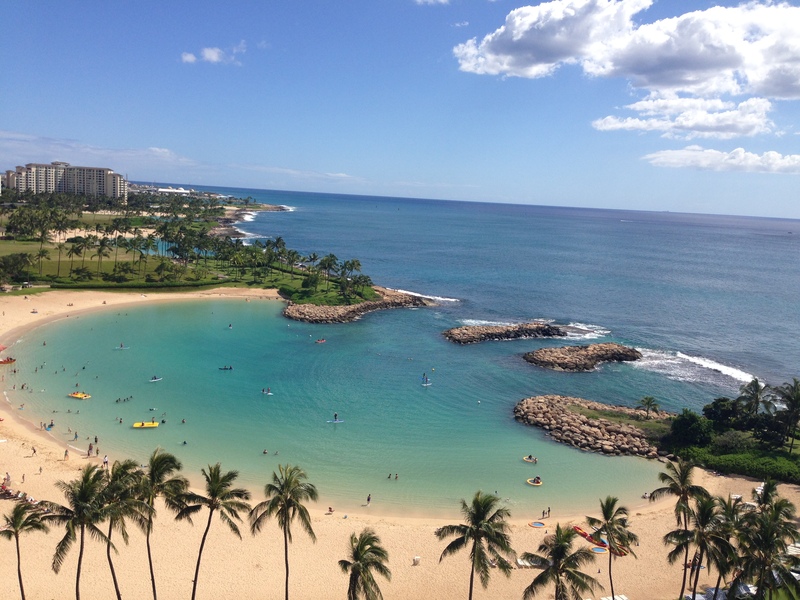 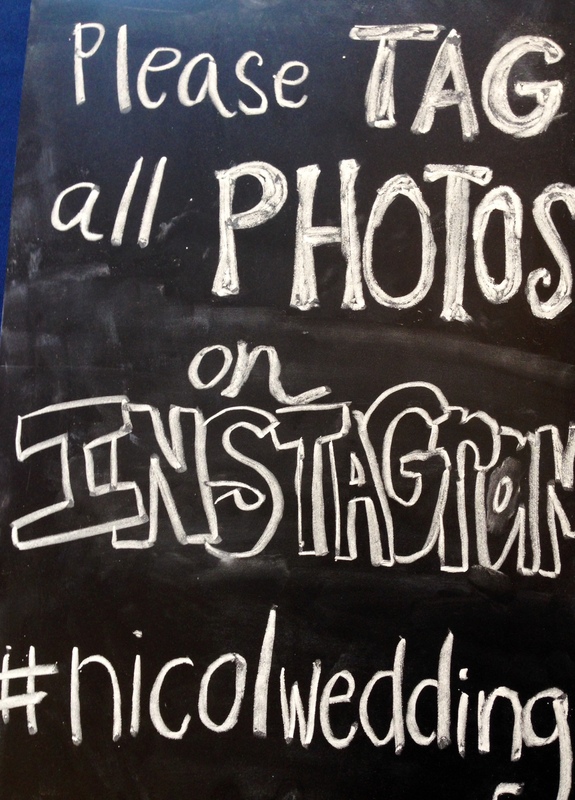 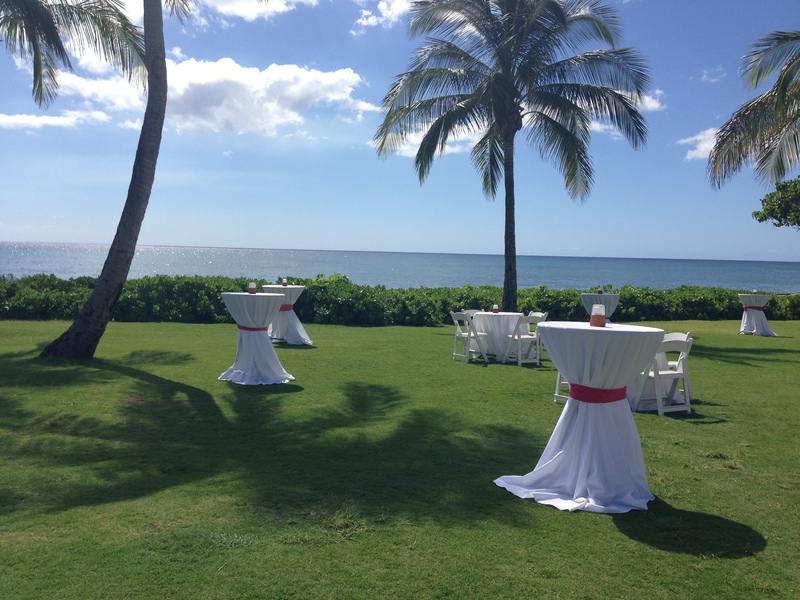 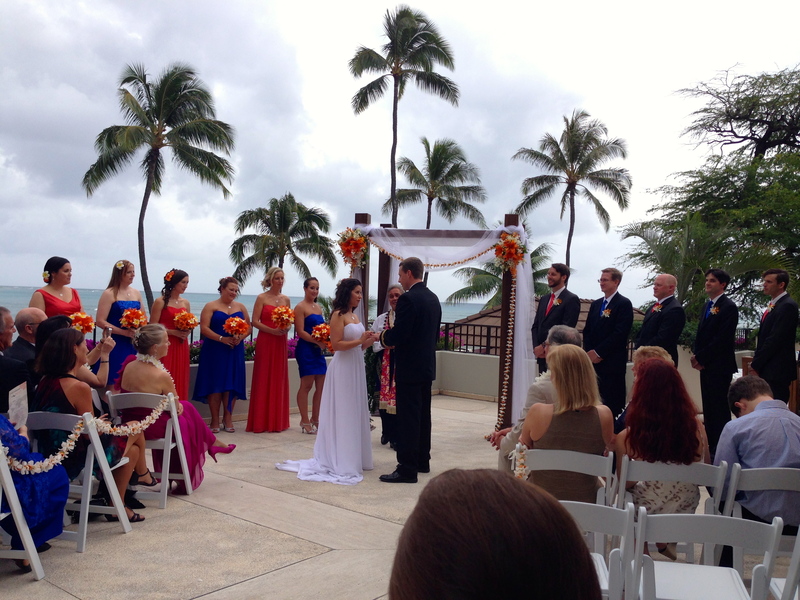 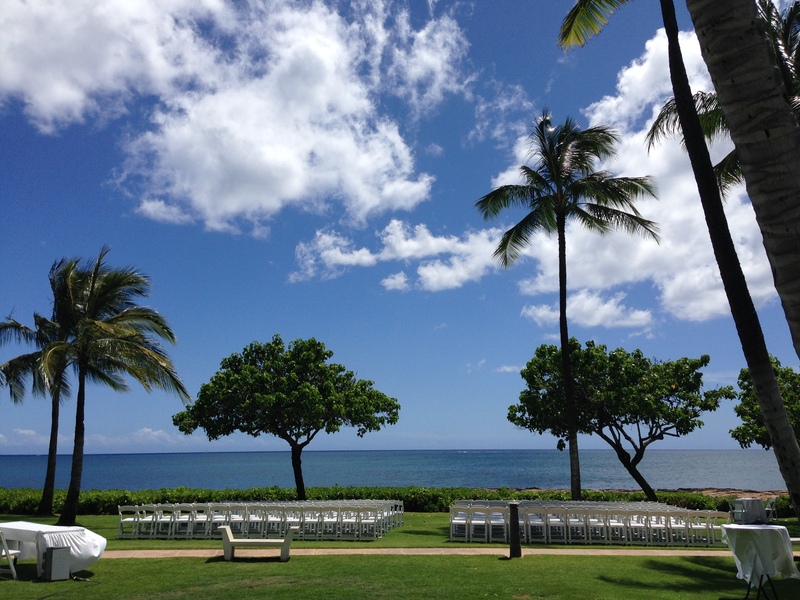 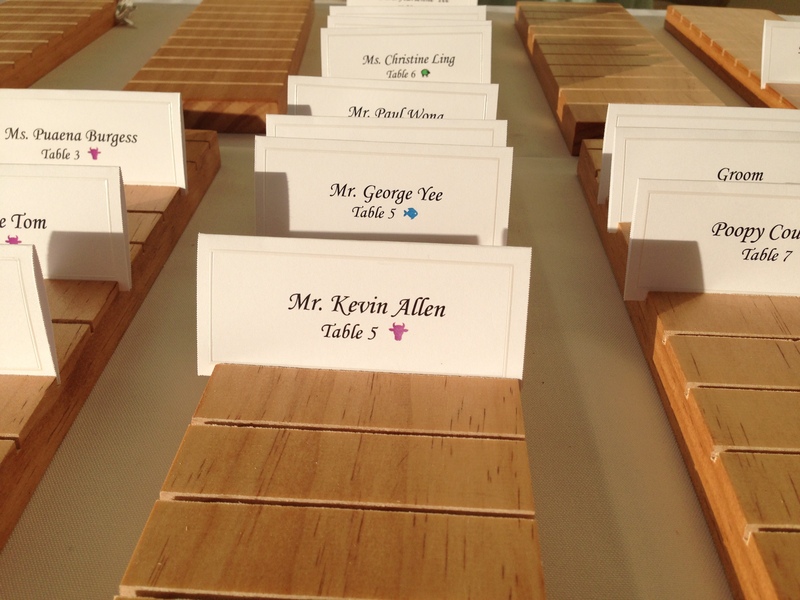 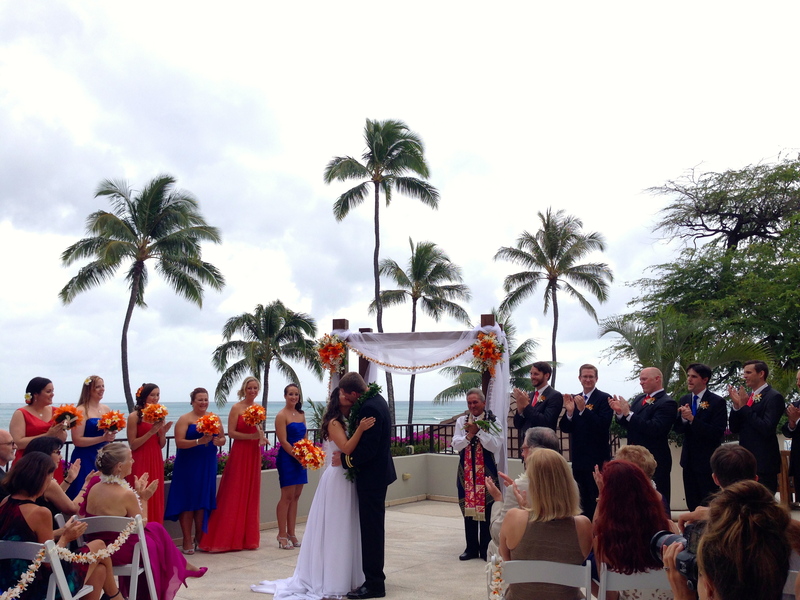 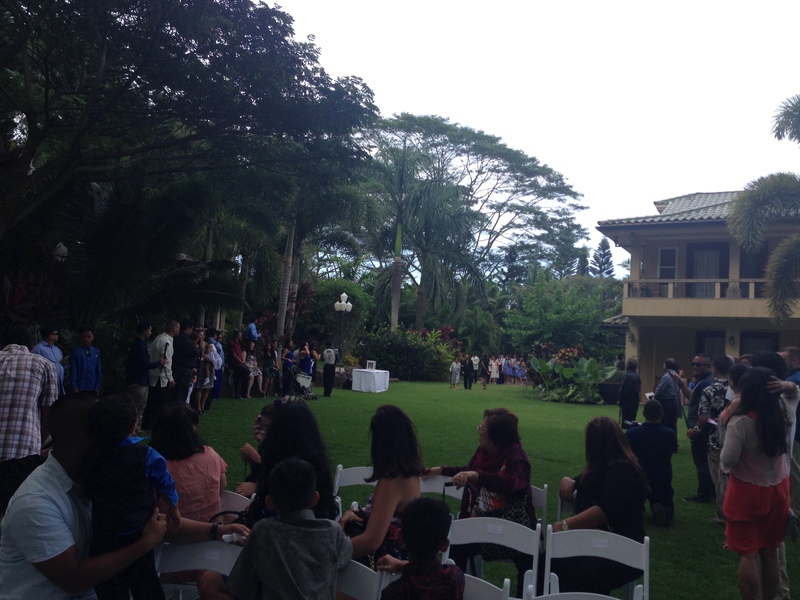 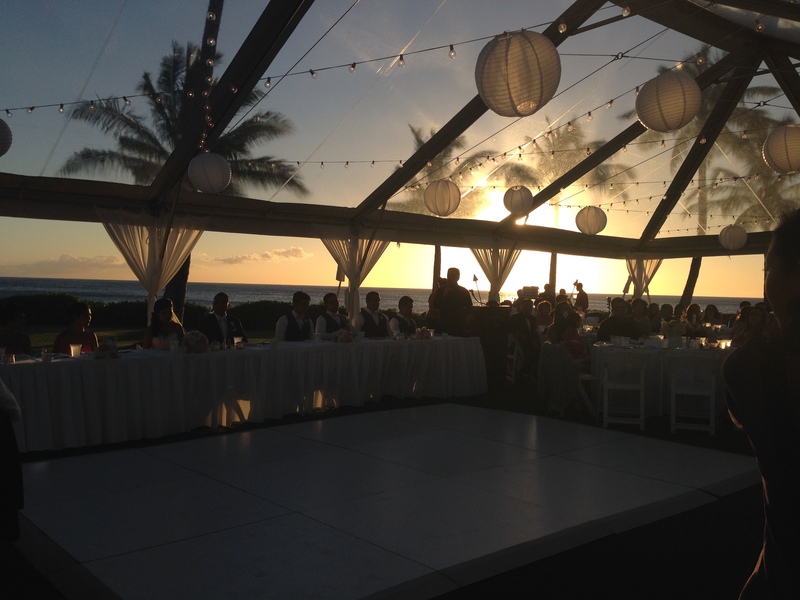 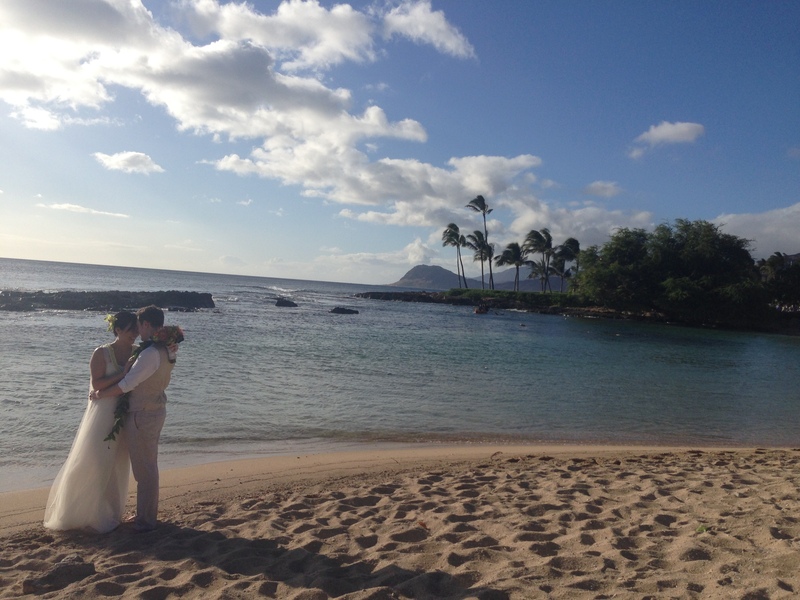 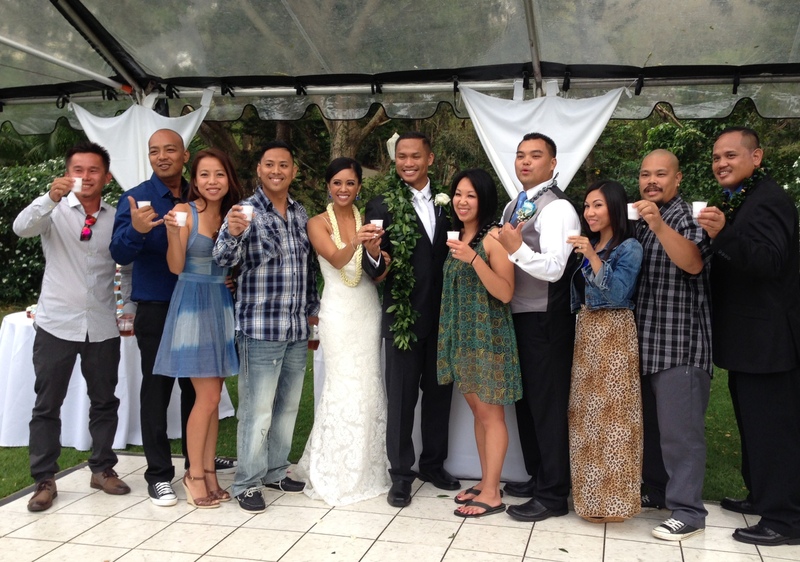 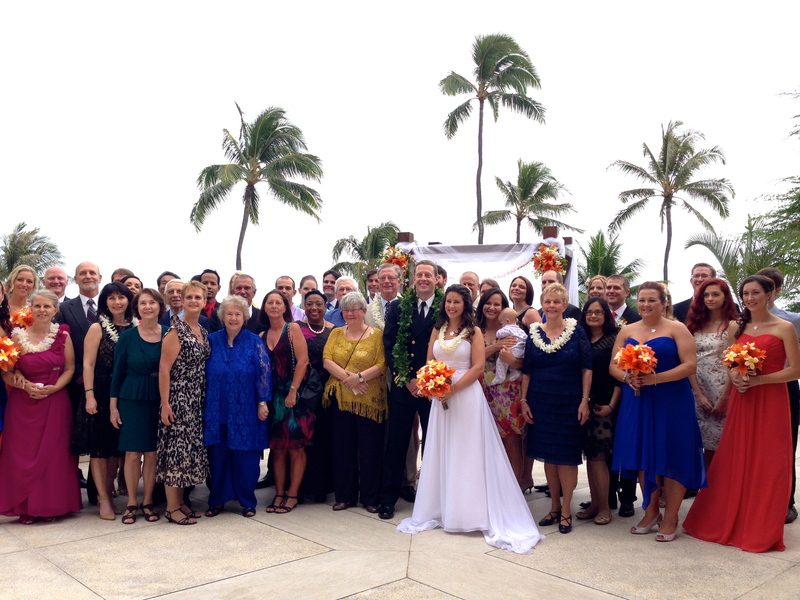 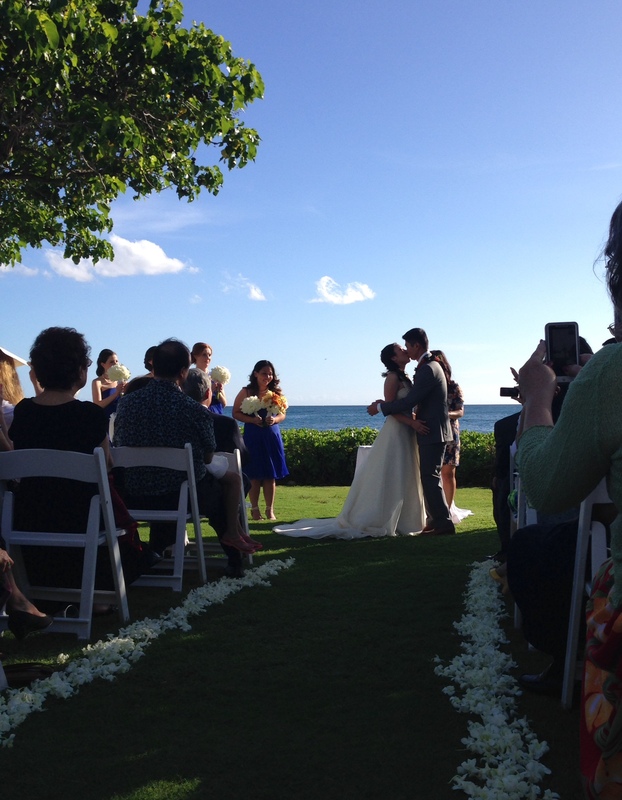 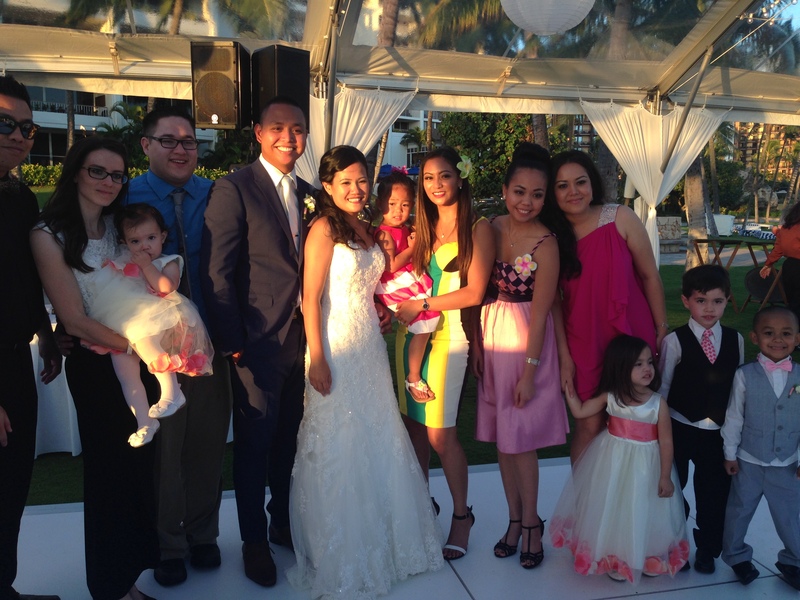 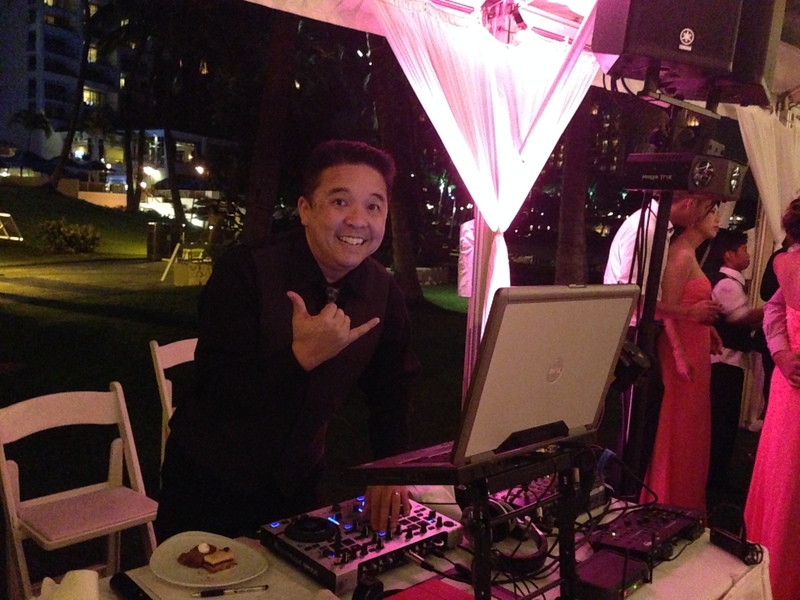 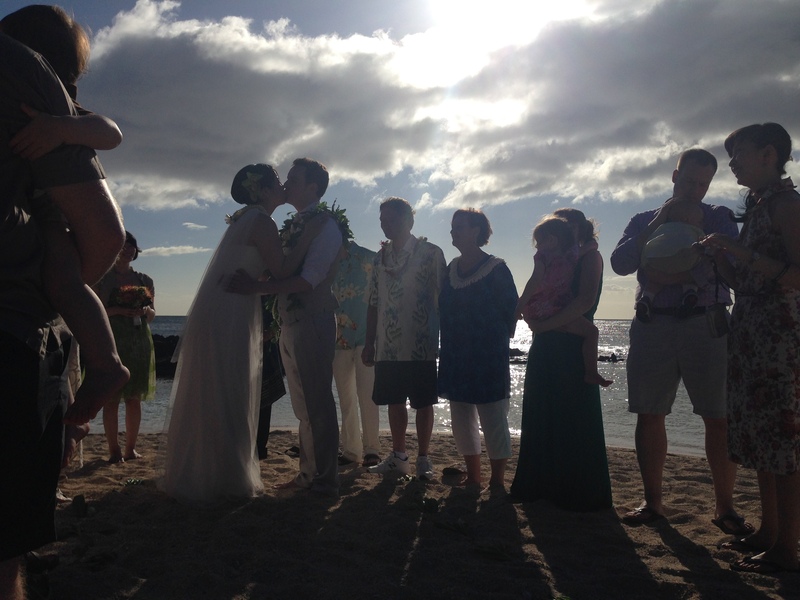 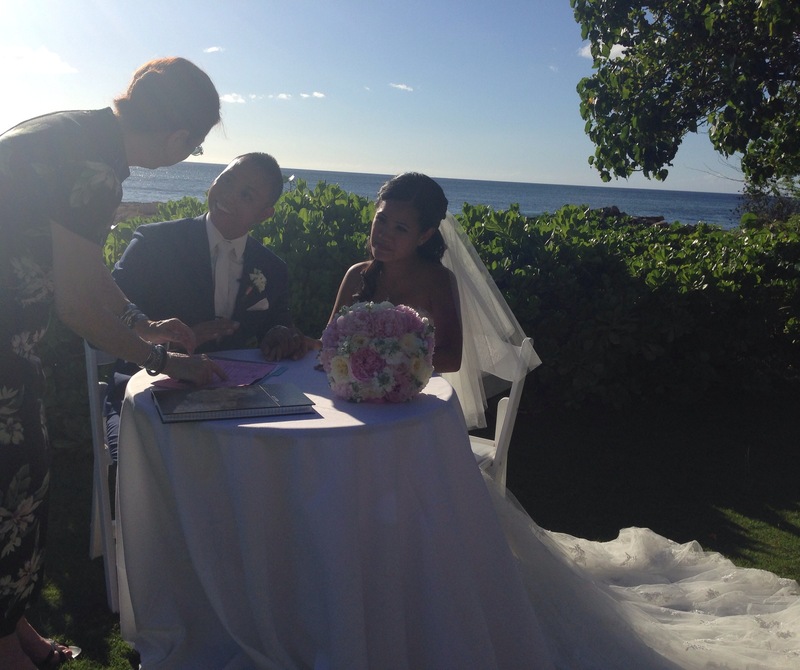 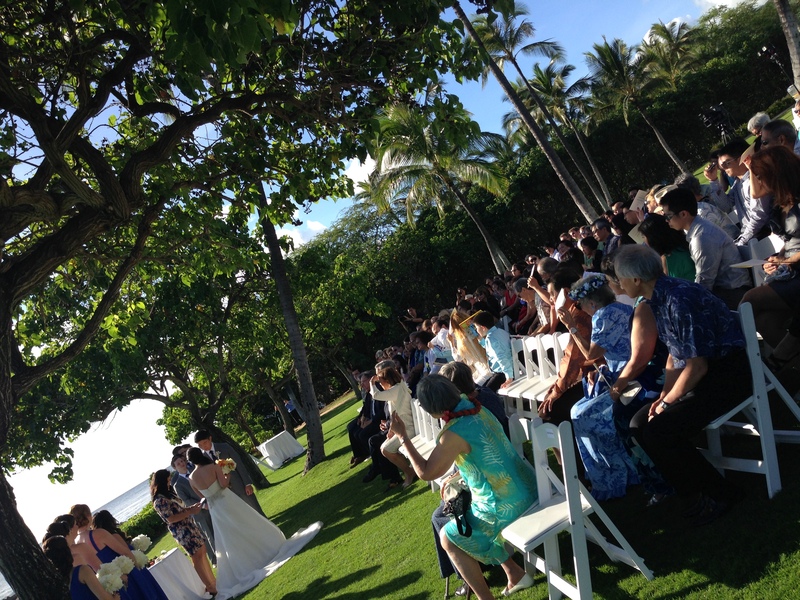 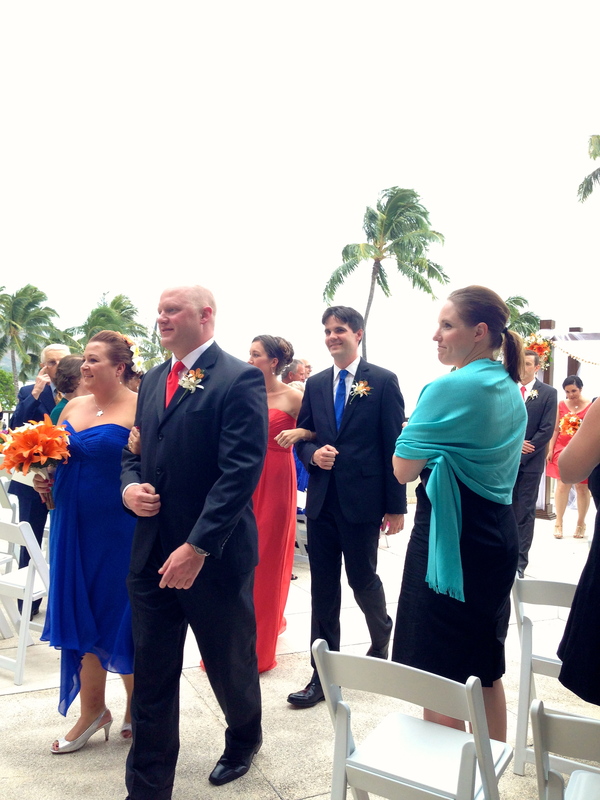 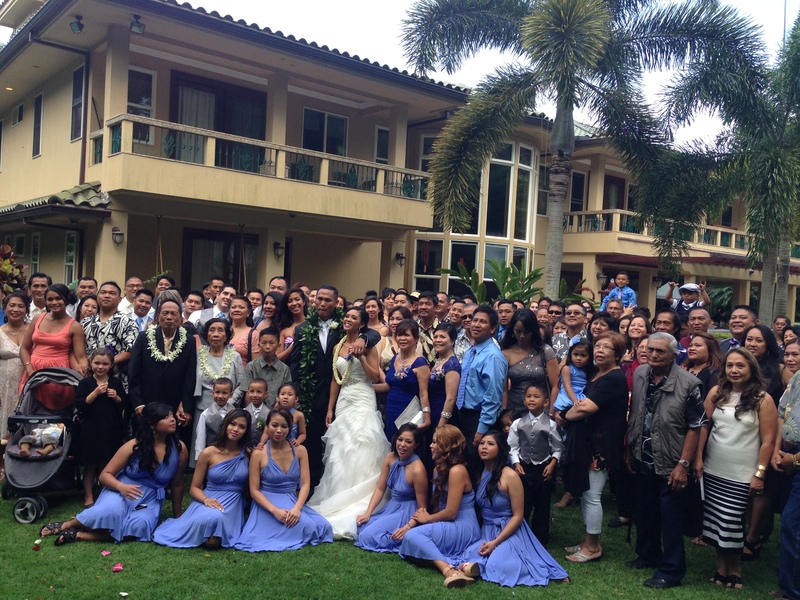 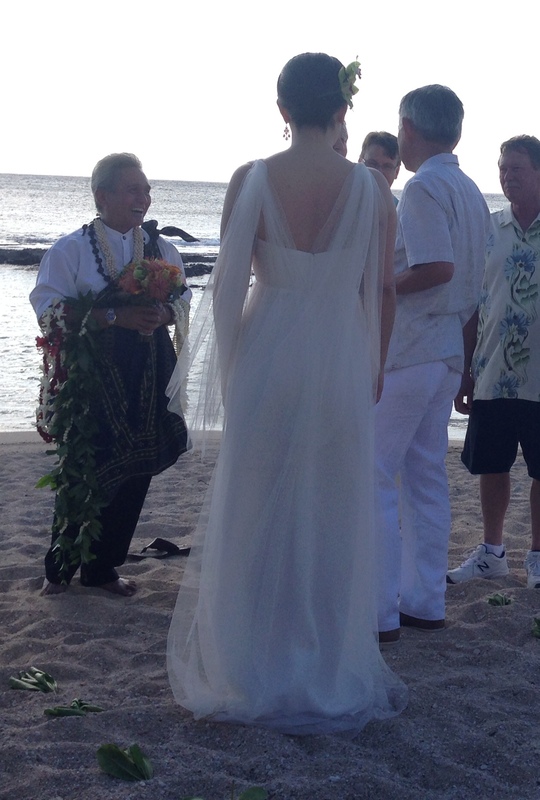 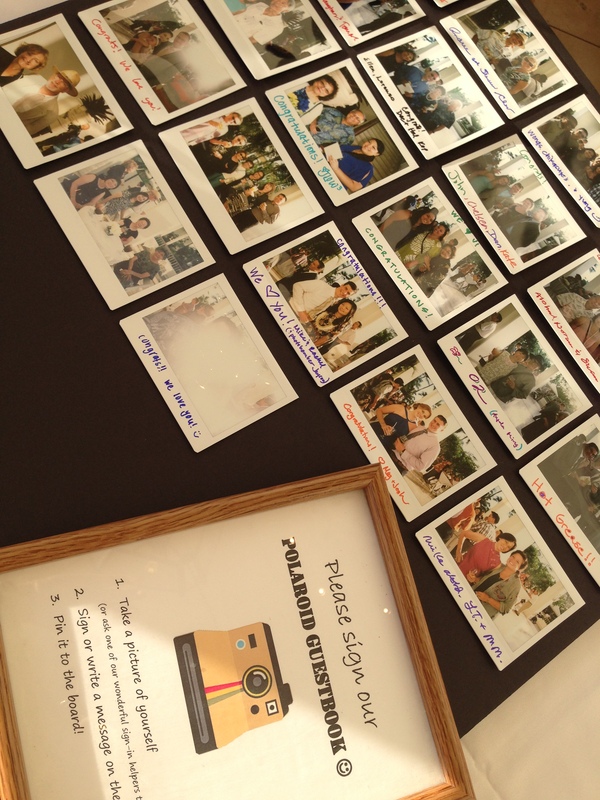 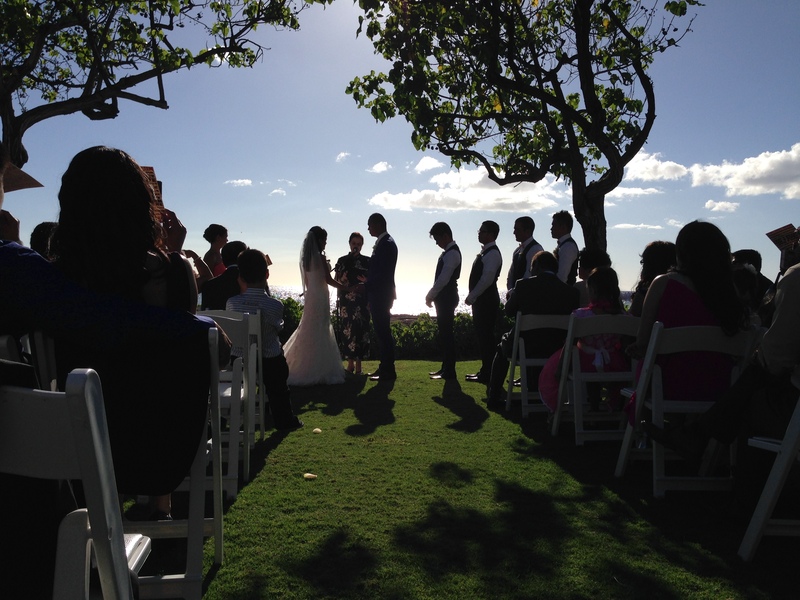 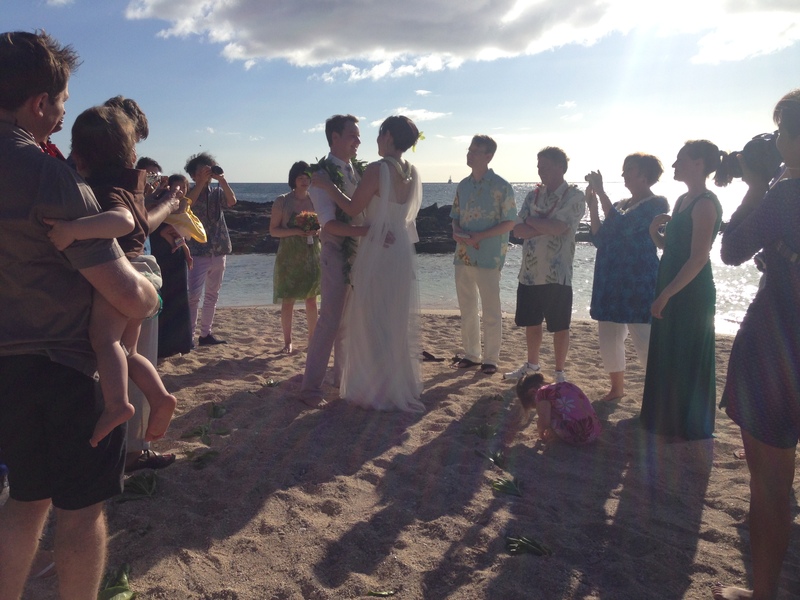 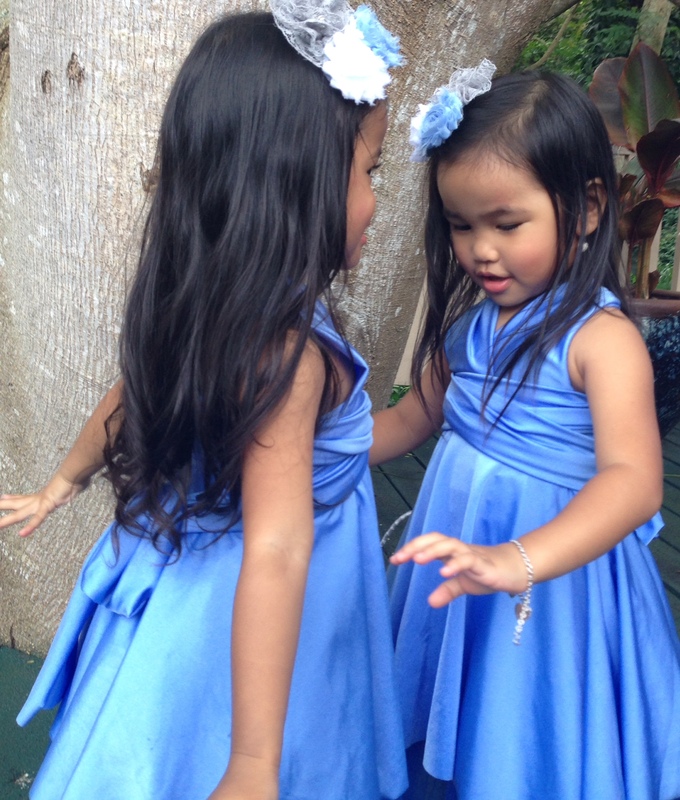 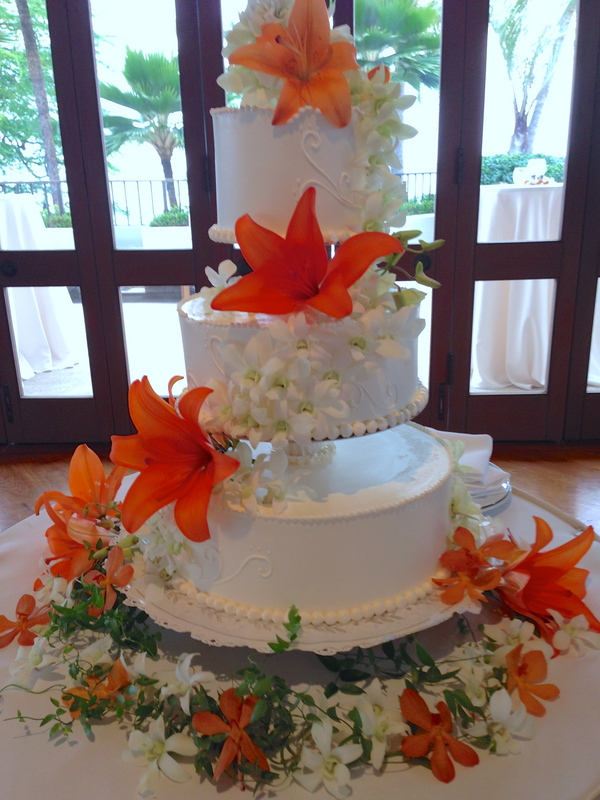 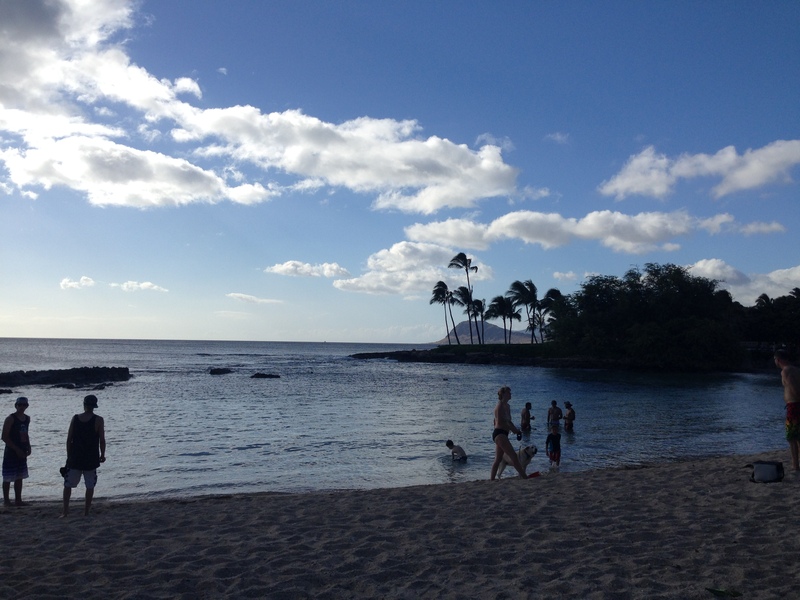 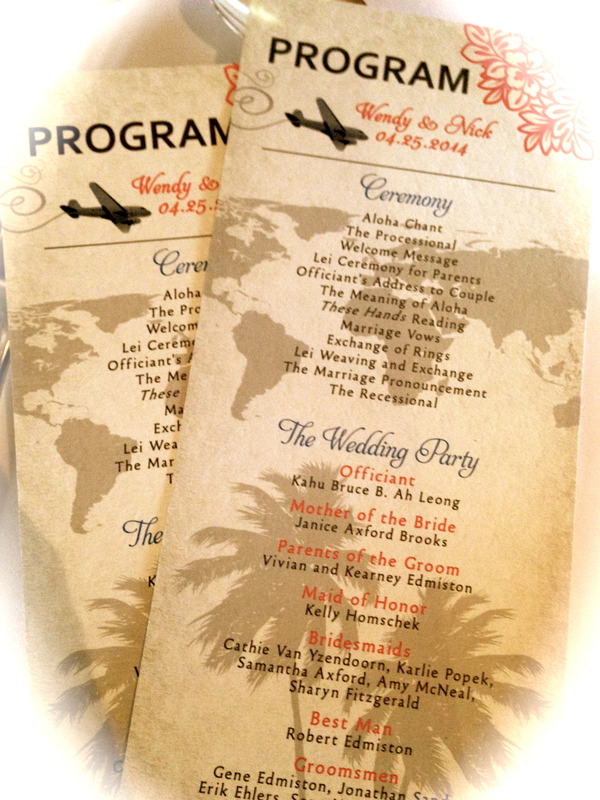 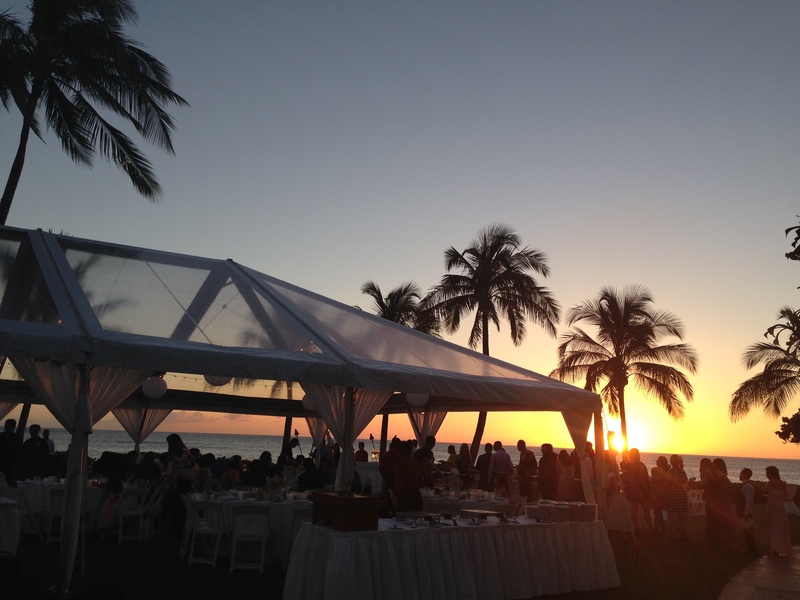 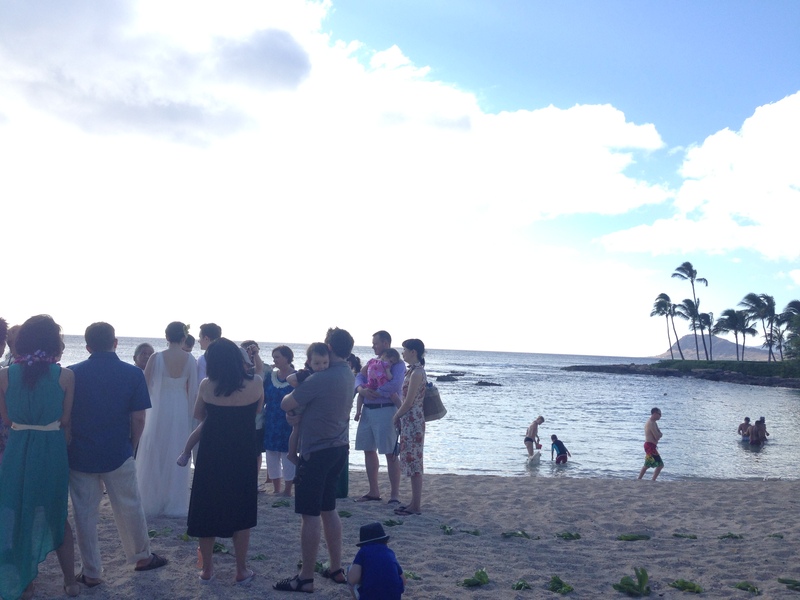 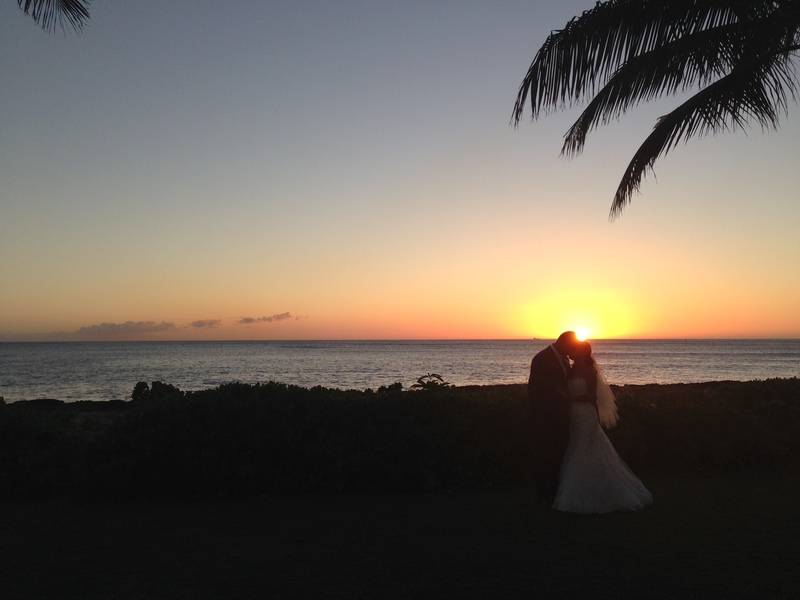 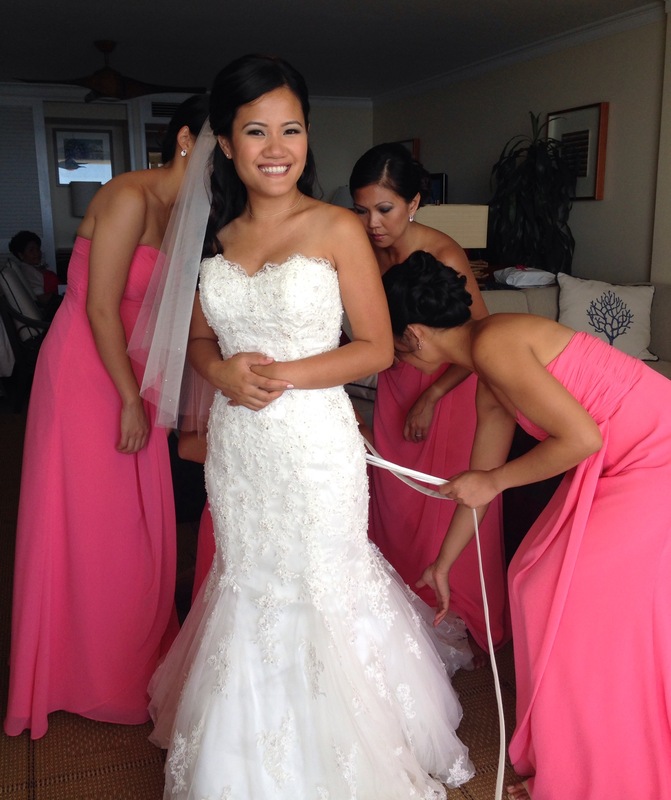 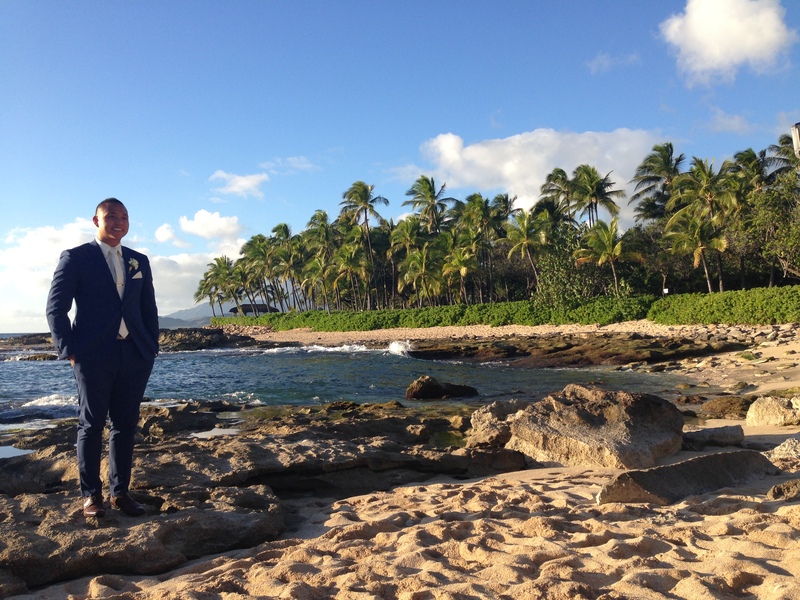 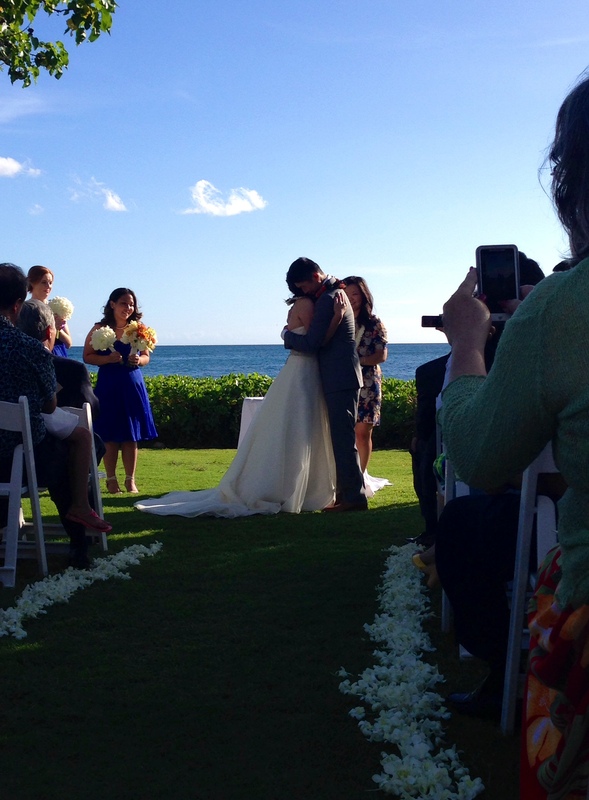 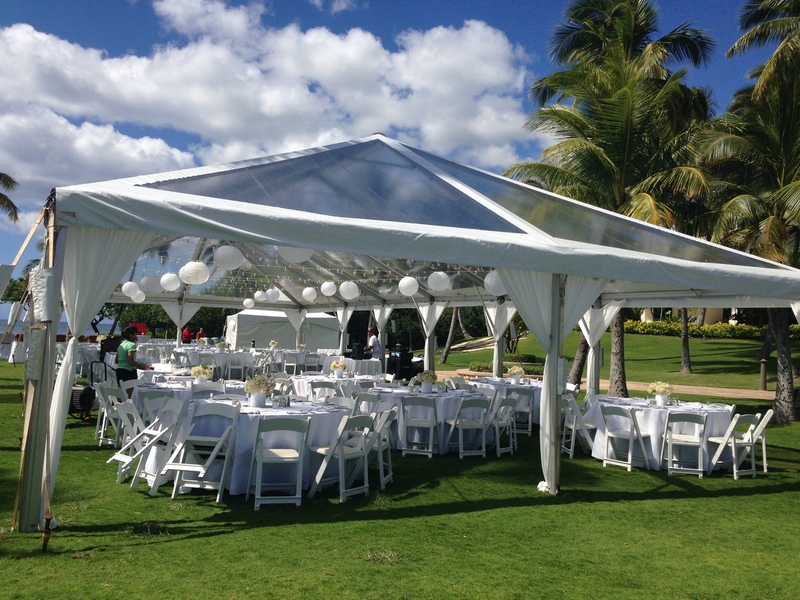 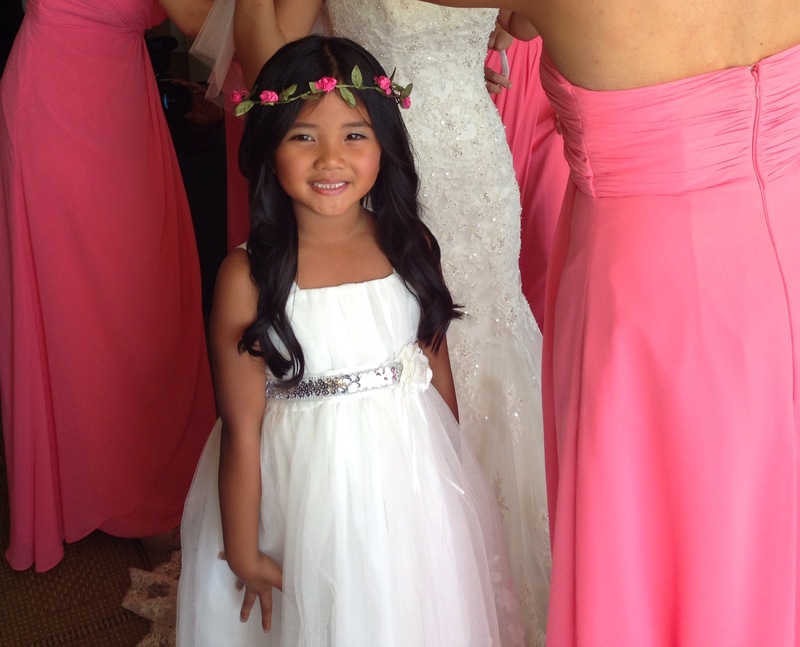 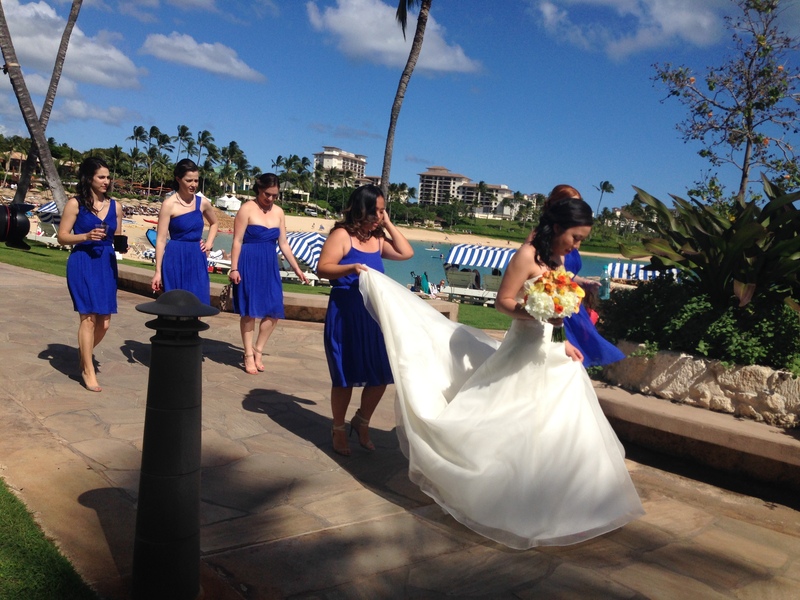 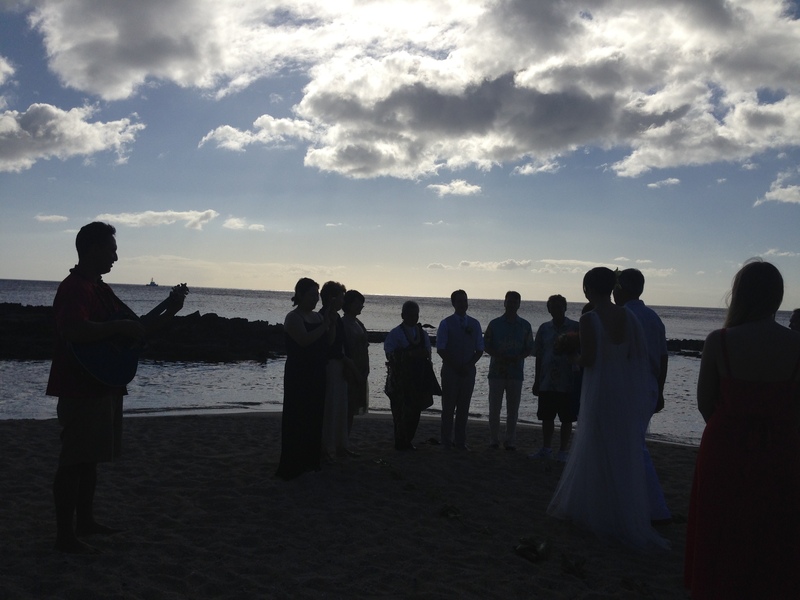 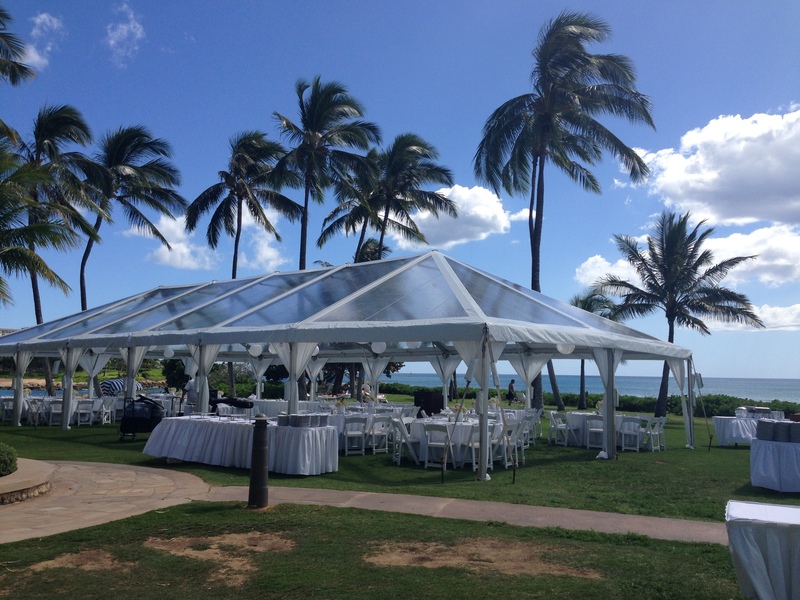 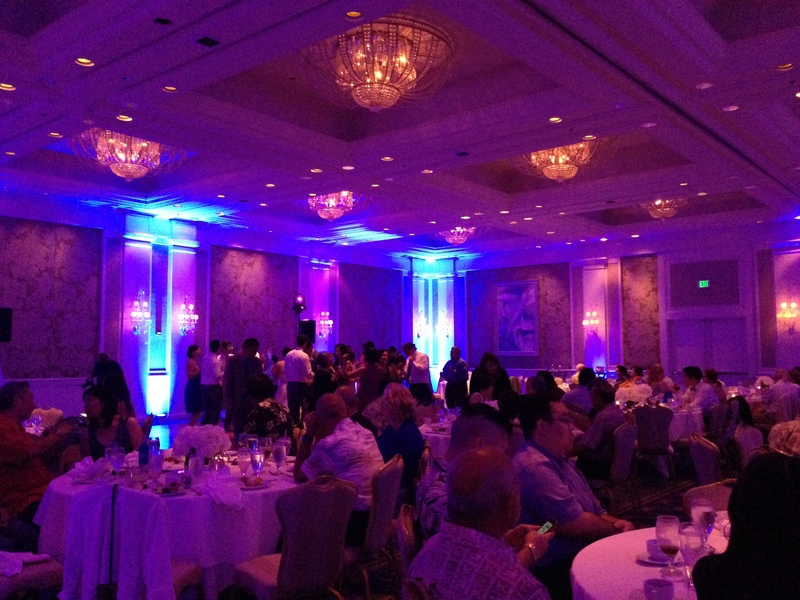 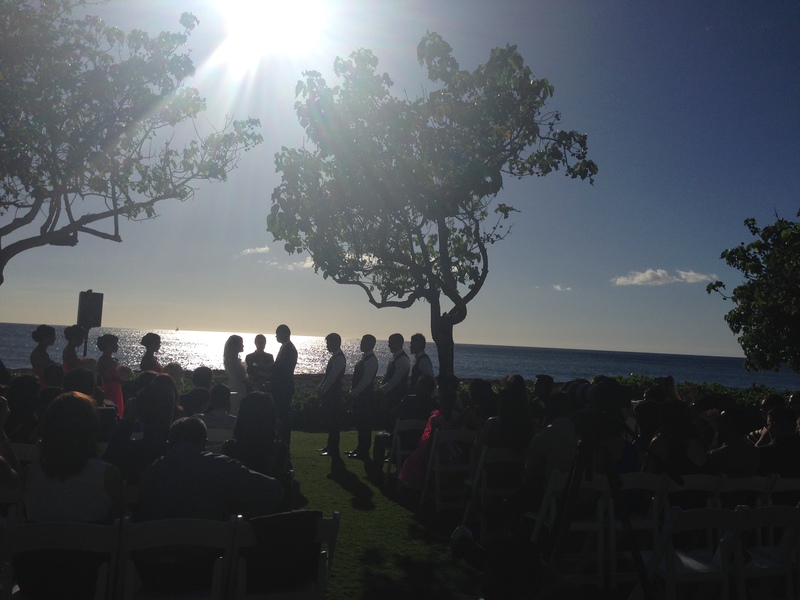 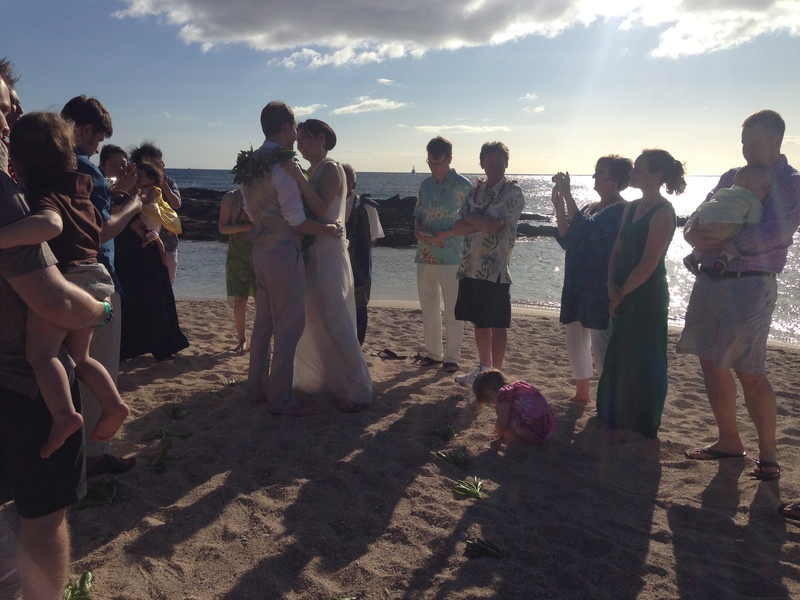 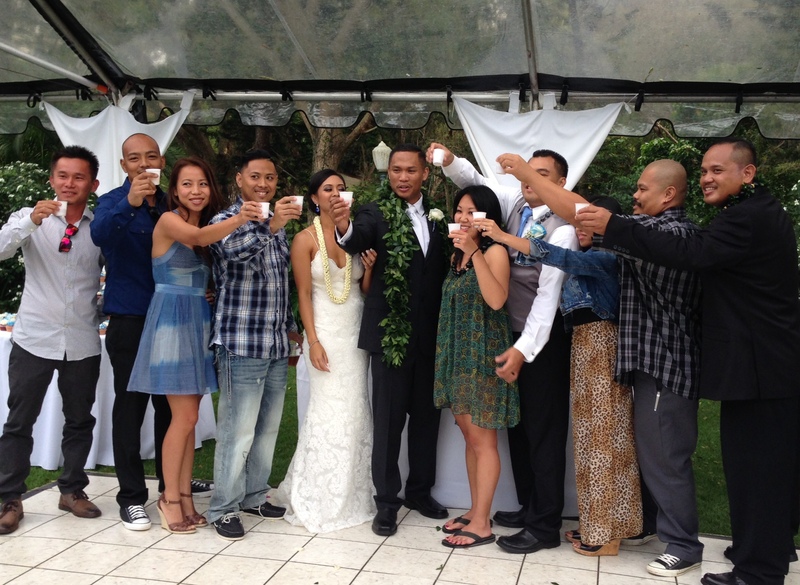 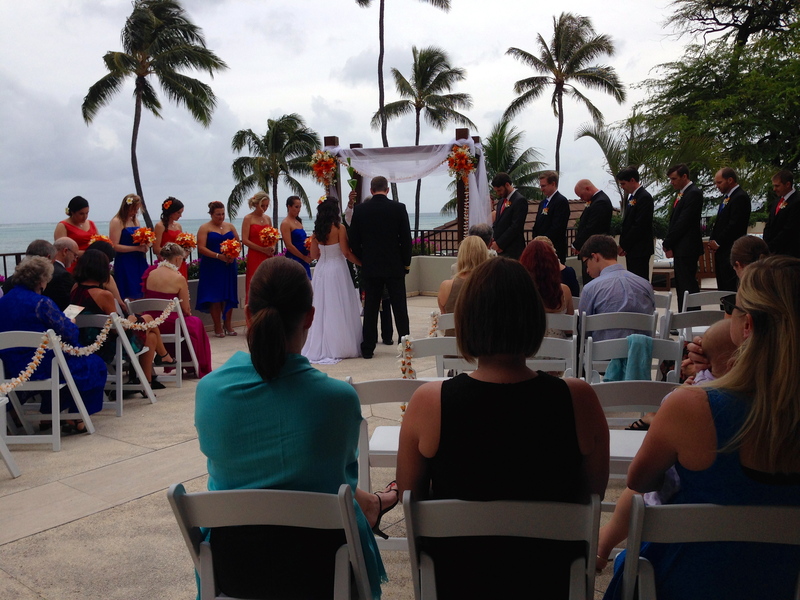 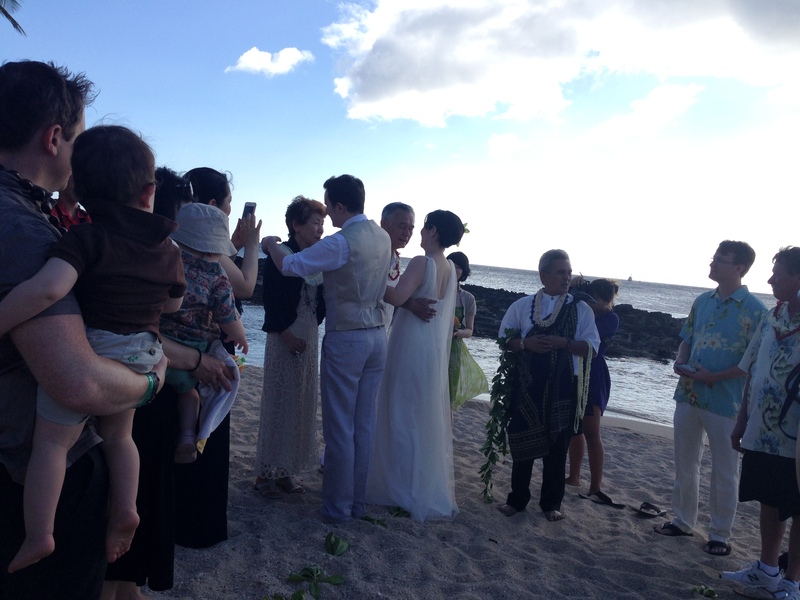 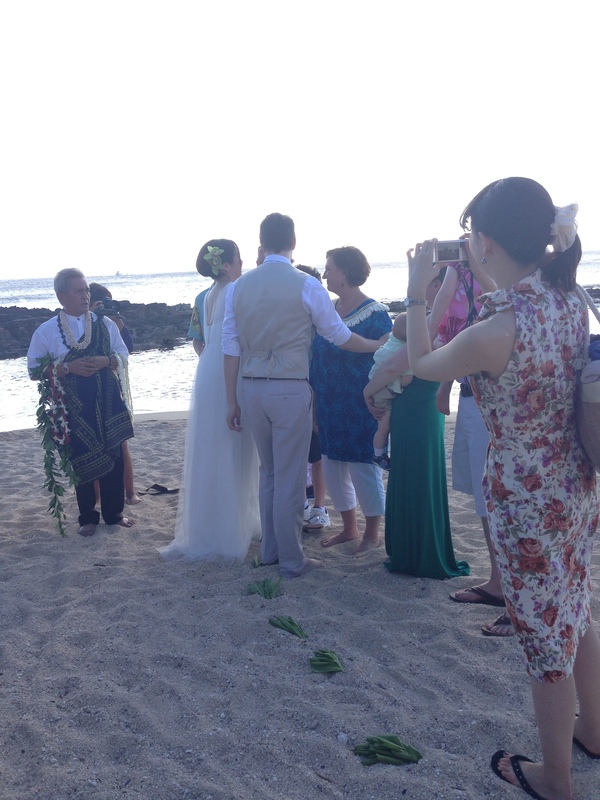 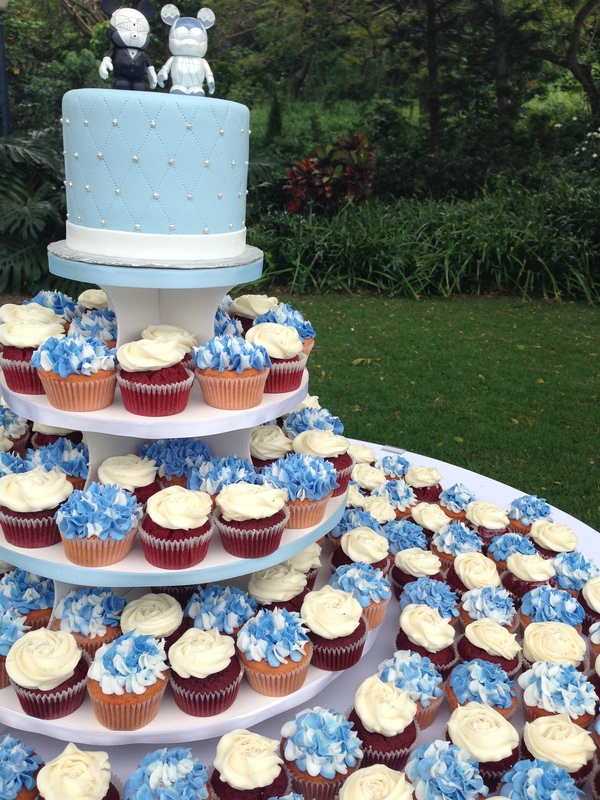 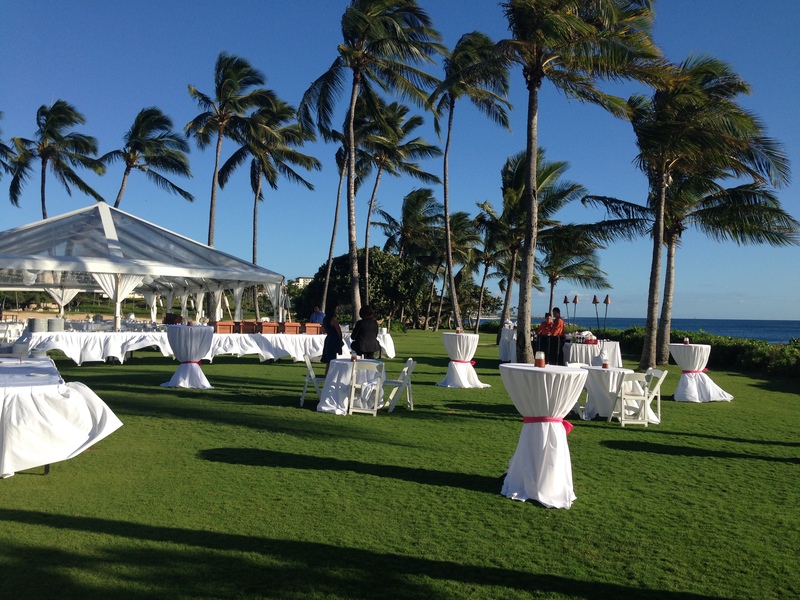 The ceremony and reception were held at the Ihilani JW Marriott in Ko’olina. 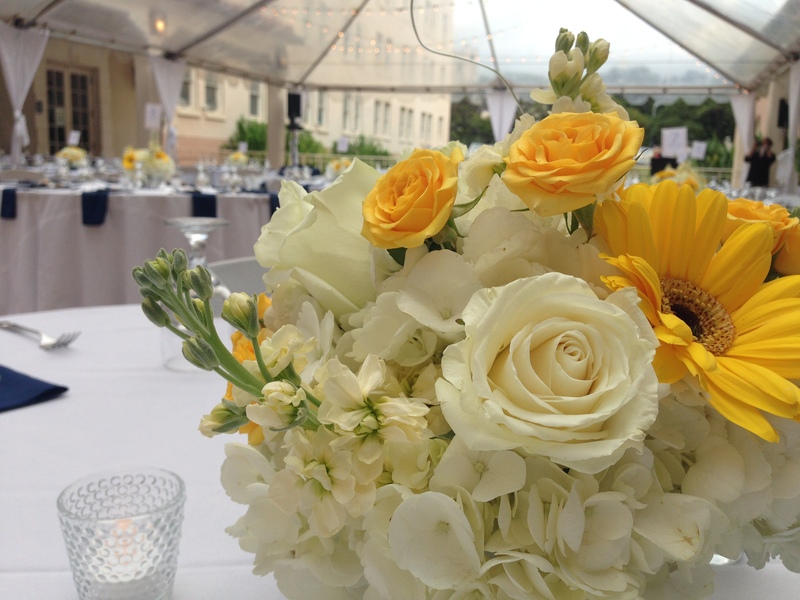 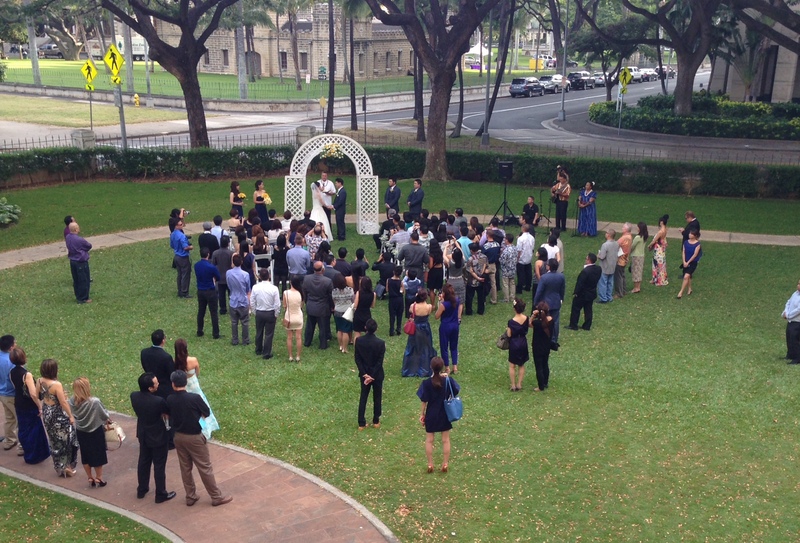 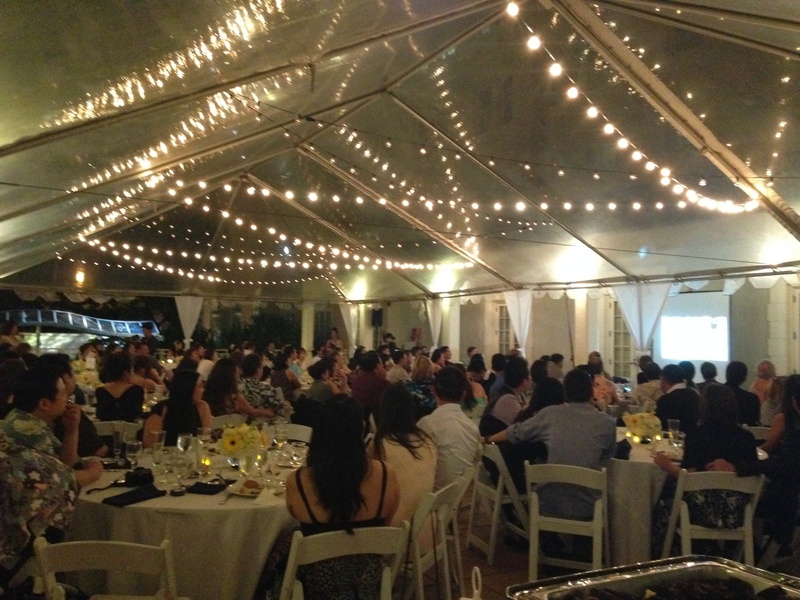 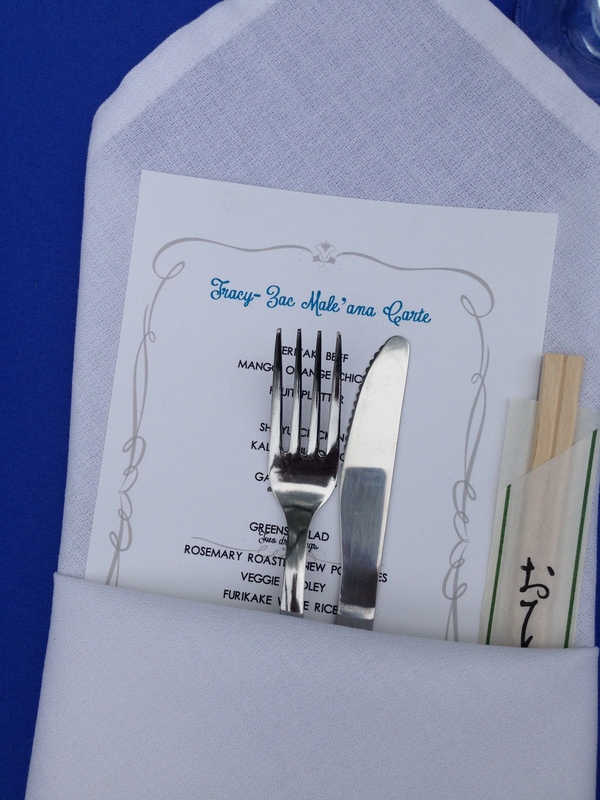 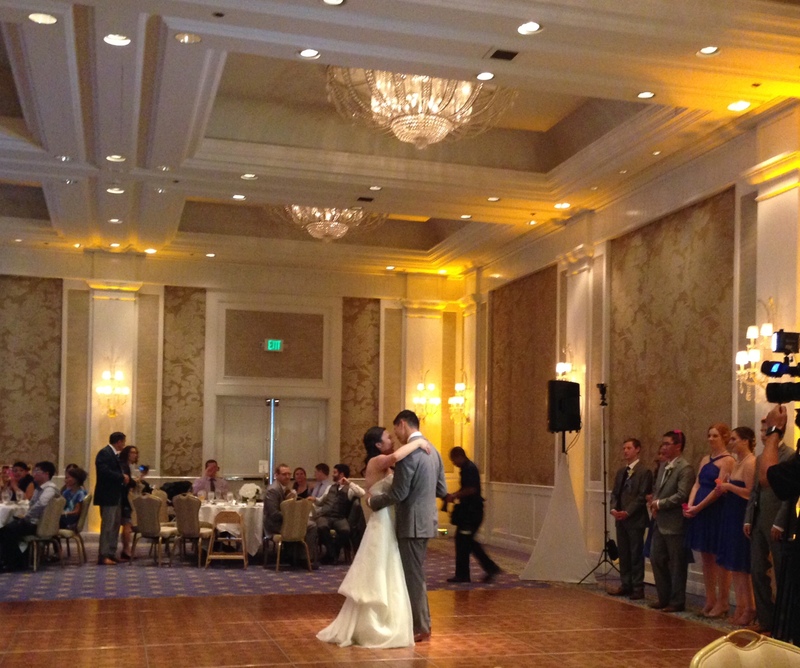 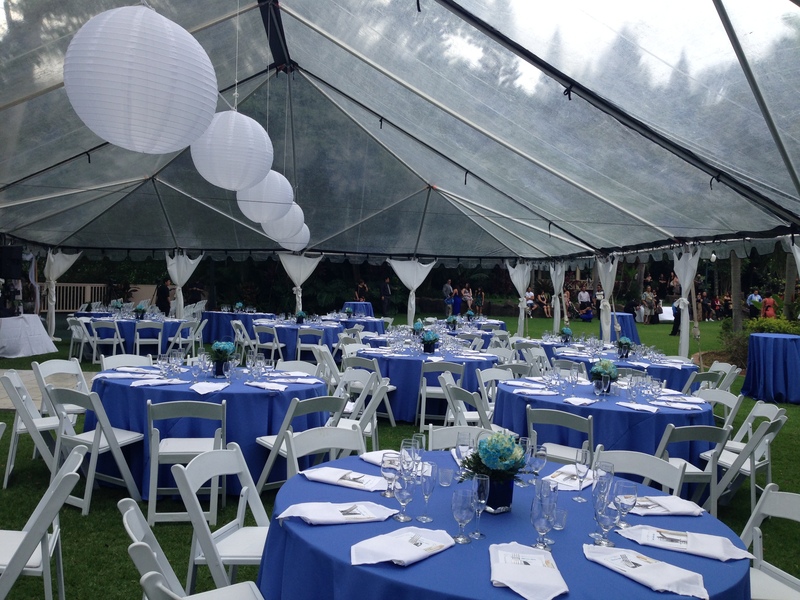 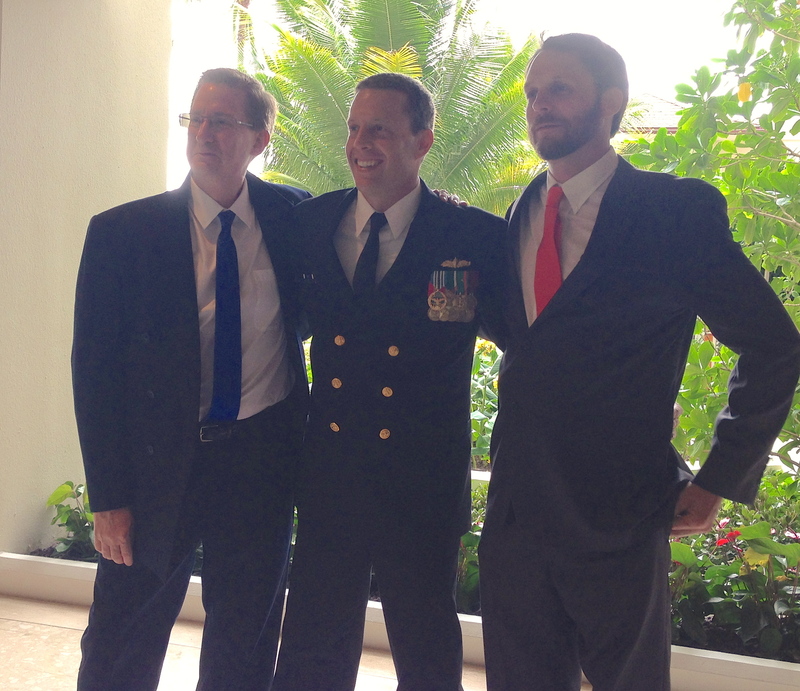 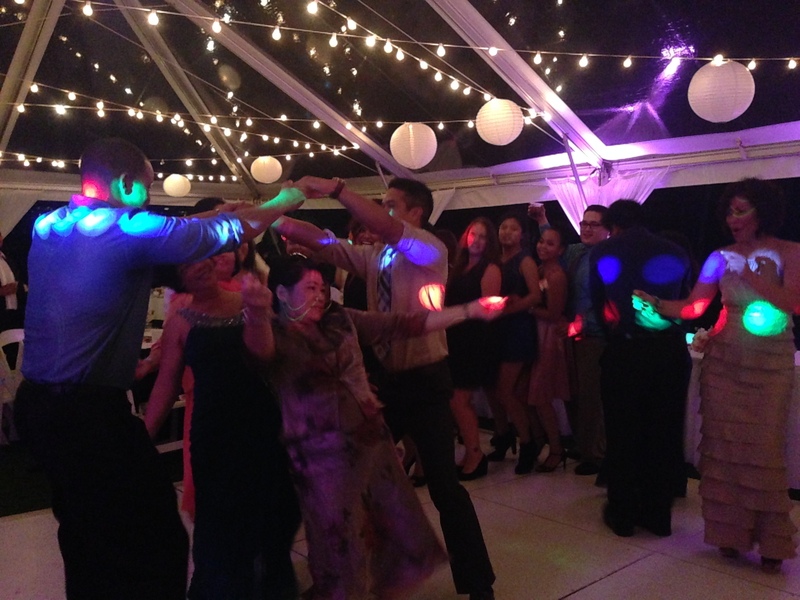 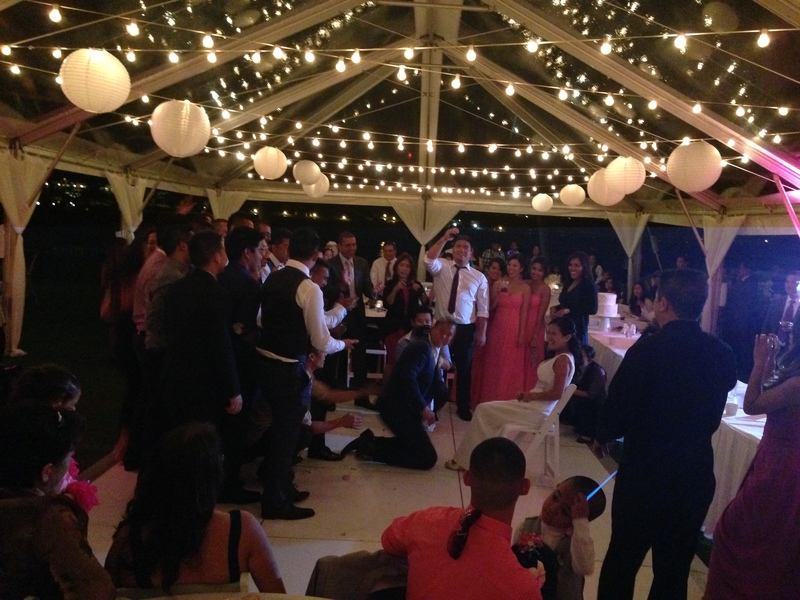 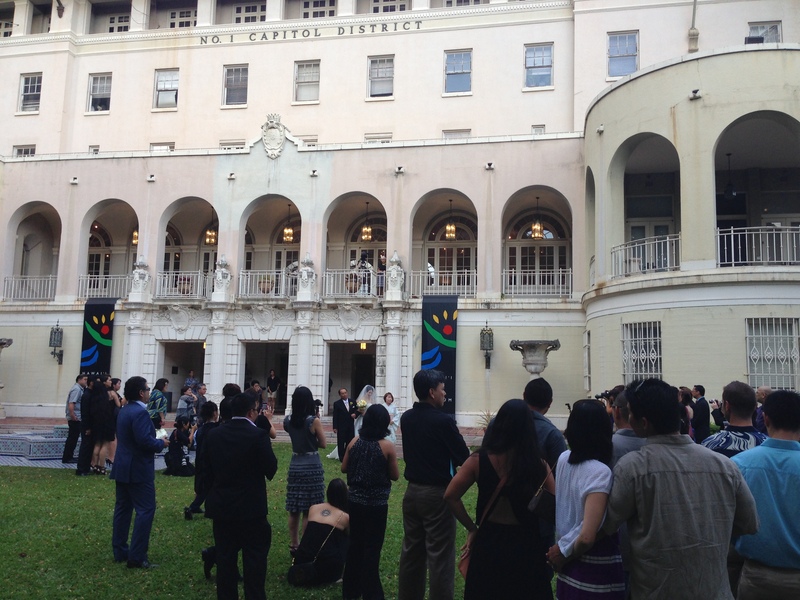 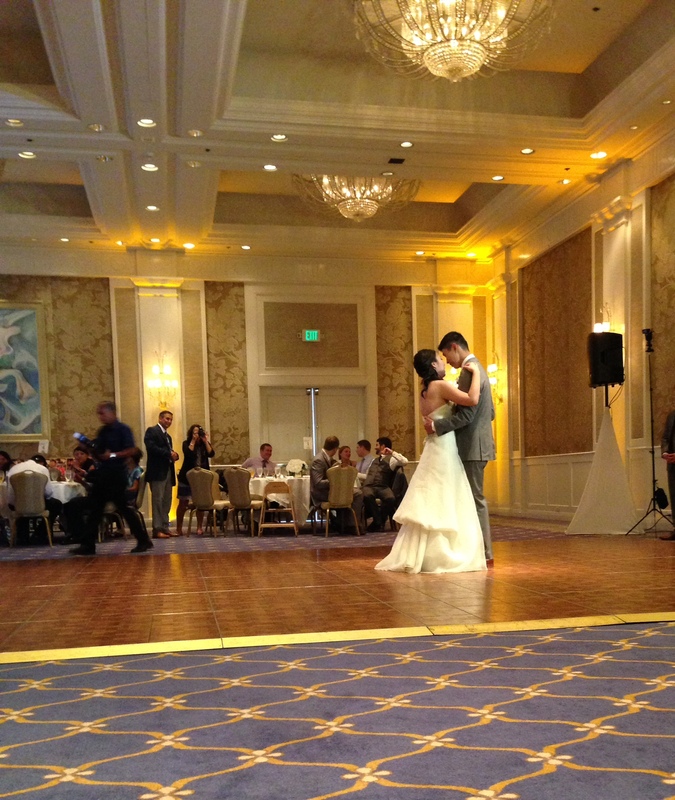 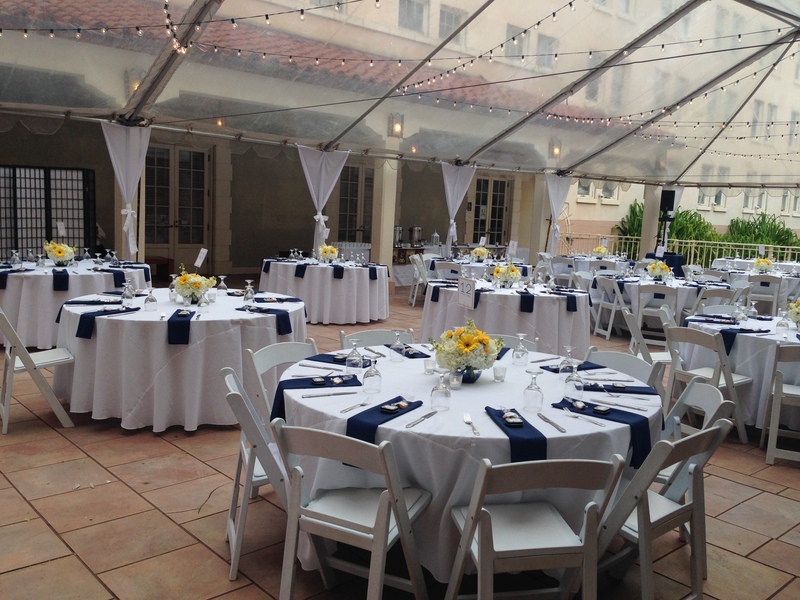 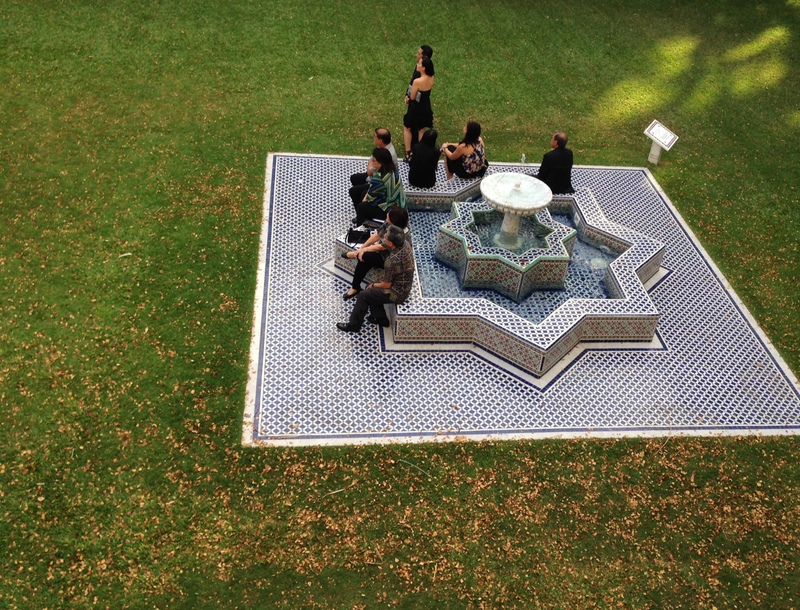 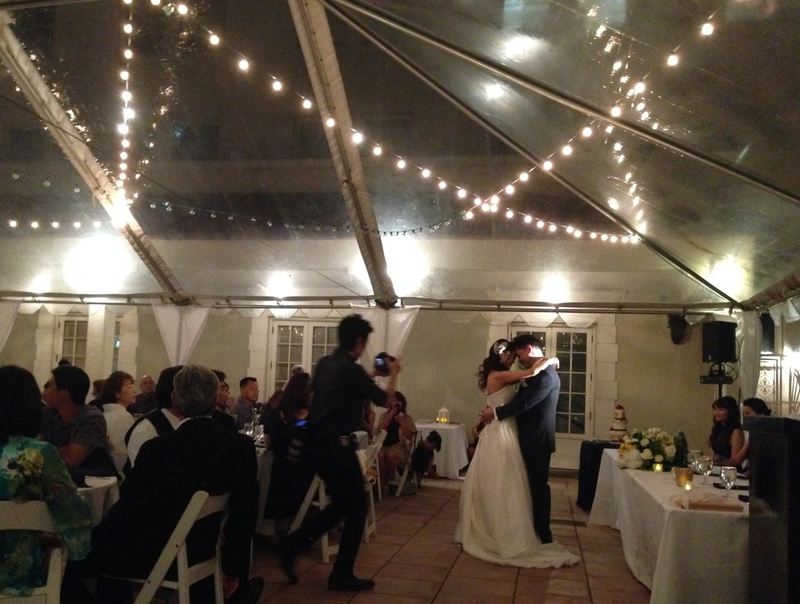 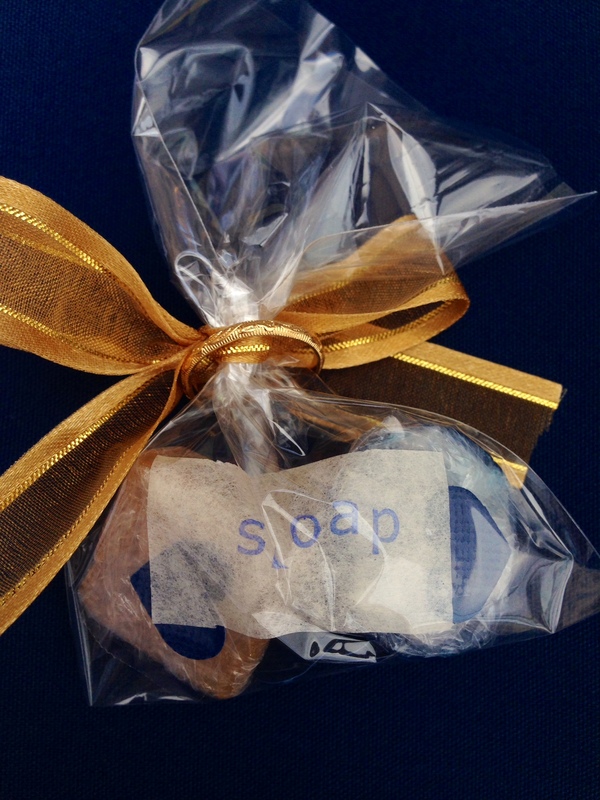 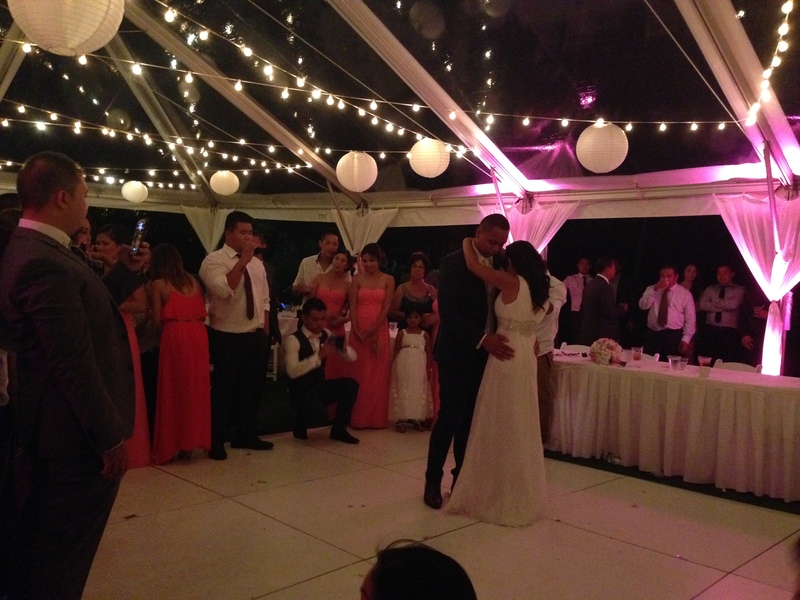 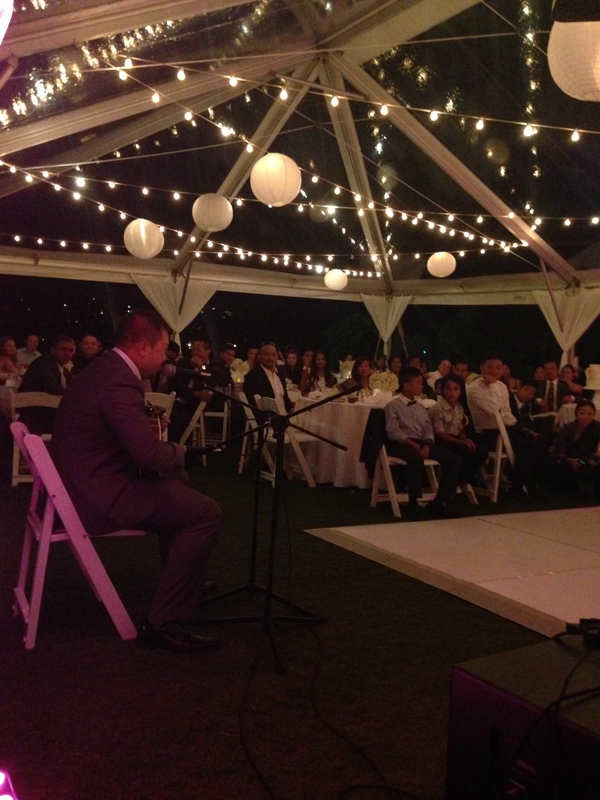 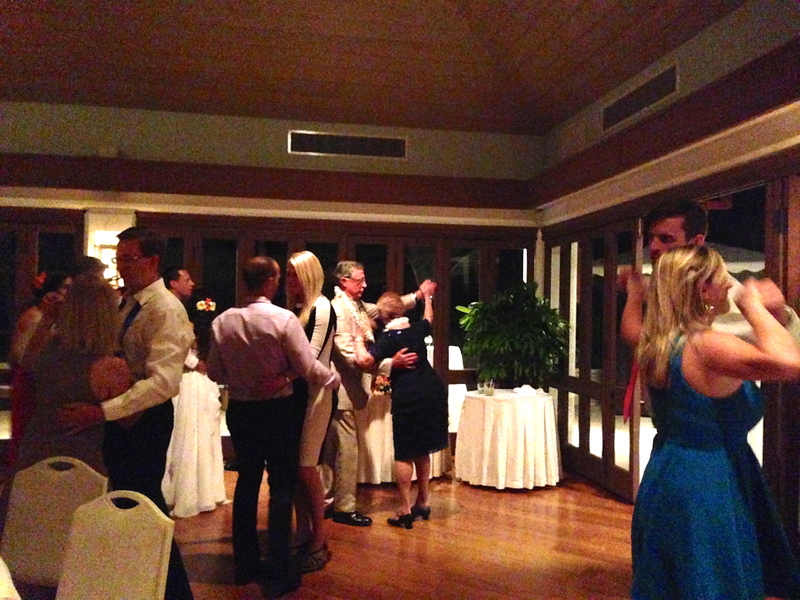 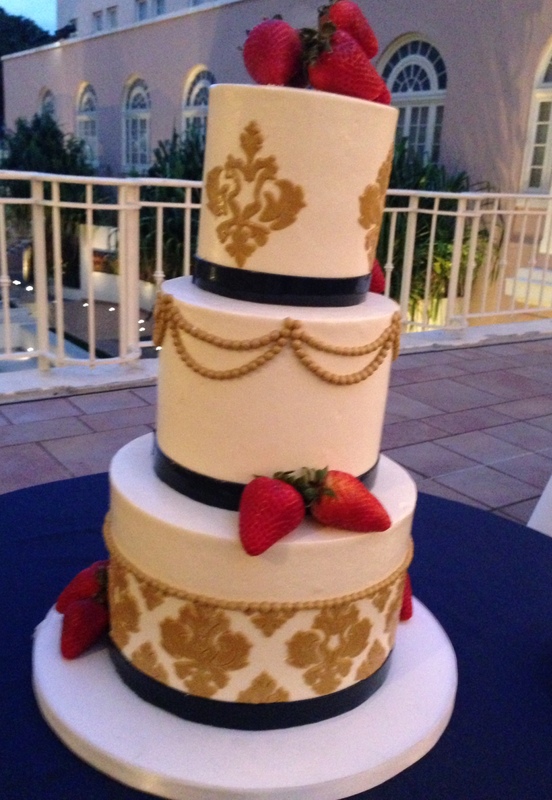 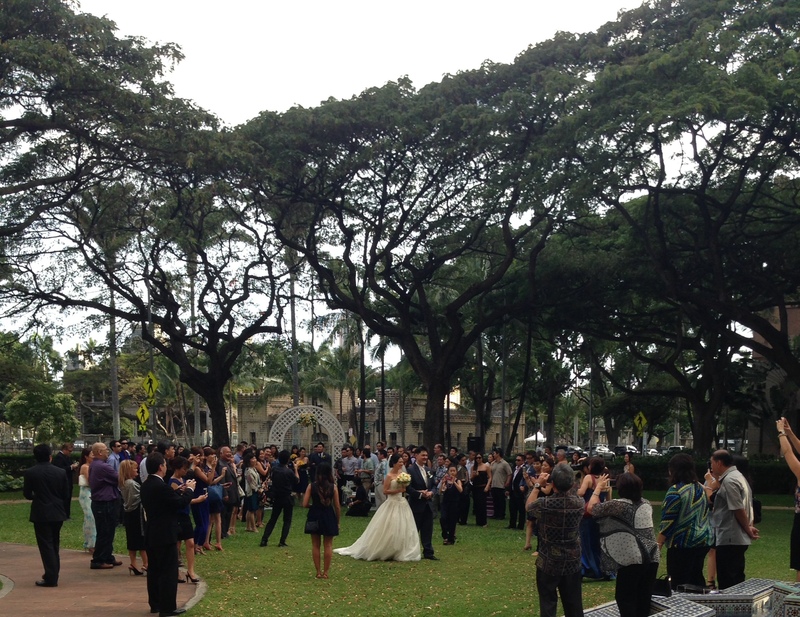 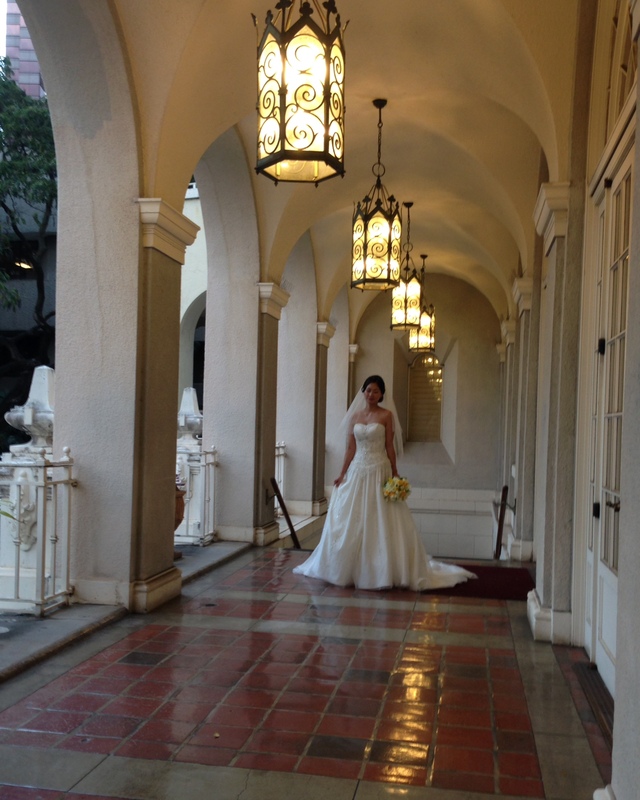 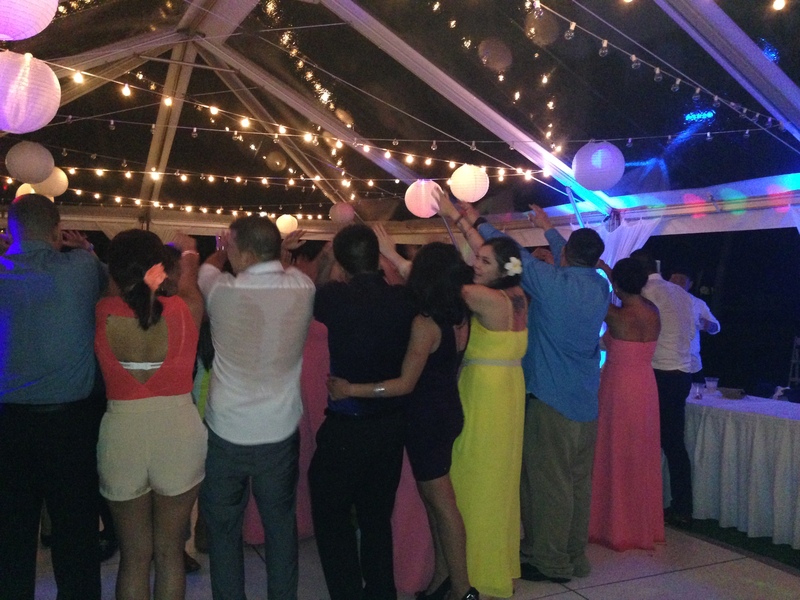 A heartfelt ceremony was held on the Lagoon Lawn and was followed by a fun reception dinner in the ballroom. 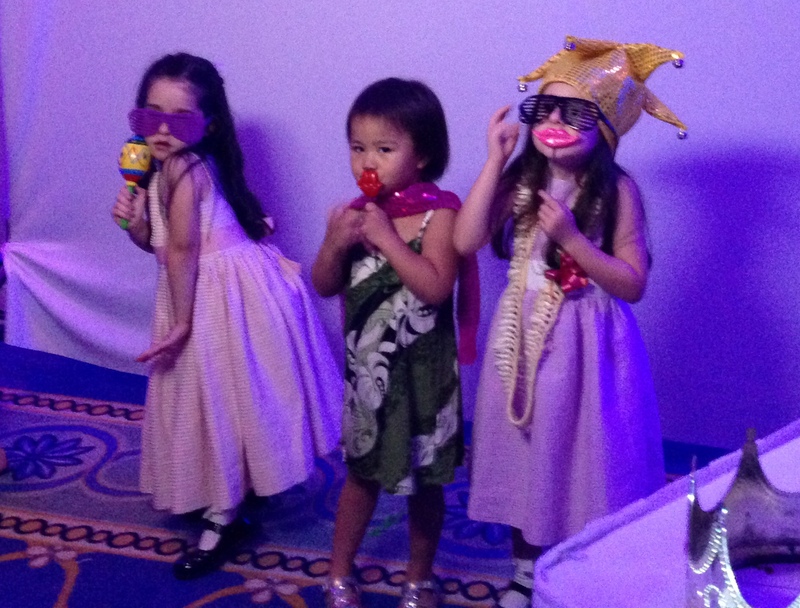 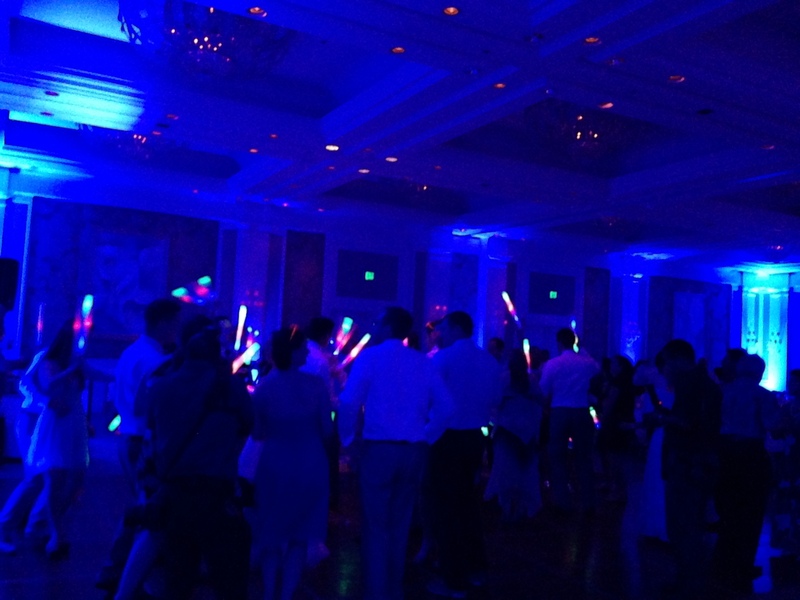 The evening ended with fun at the photo booth, and everyone dancing with glow sticks 🙂 Thank you to Mike and Lisa for trusting us with such a special day, and Cheers to your “Best Day Ever”! 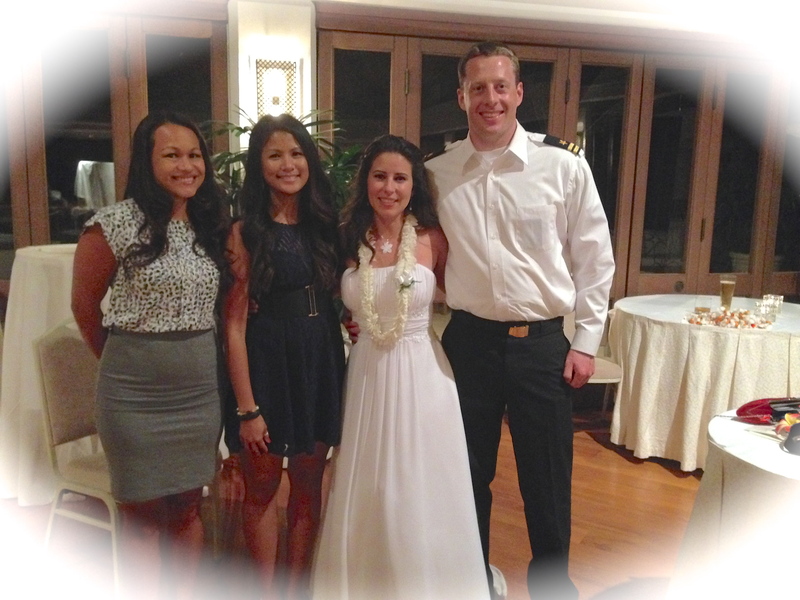 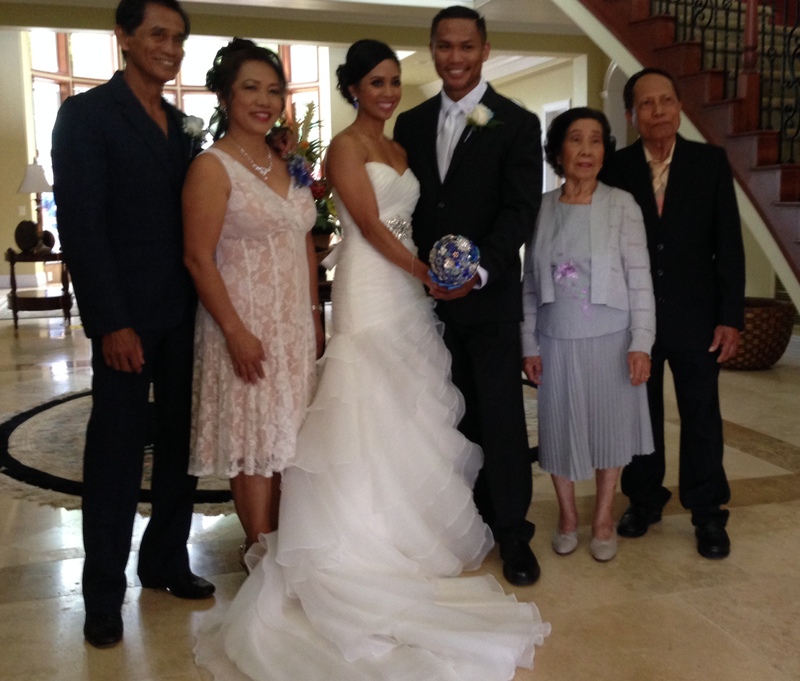 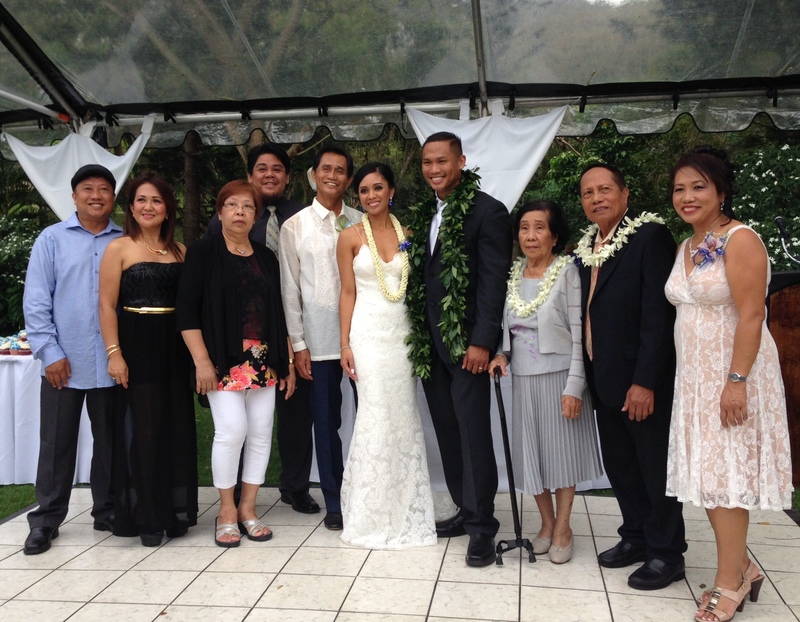 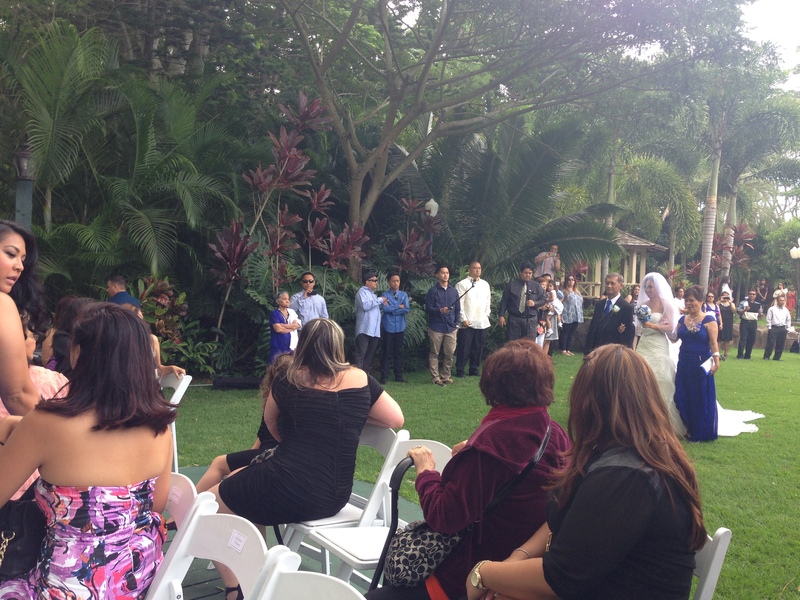 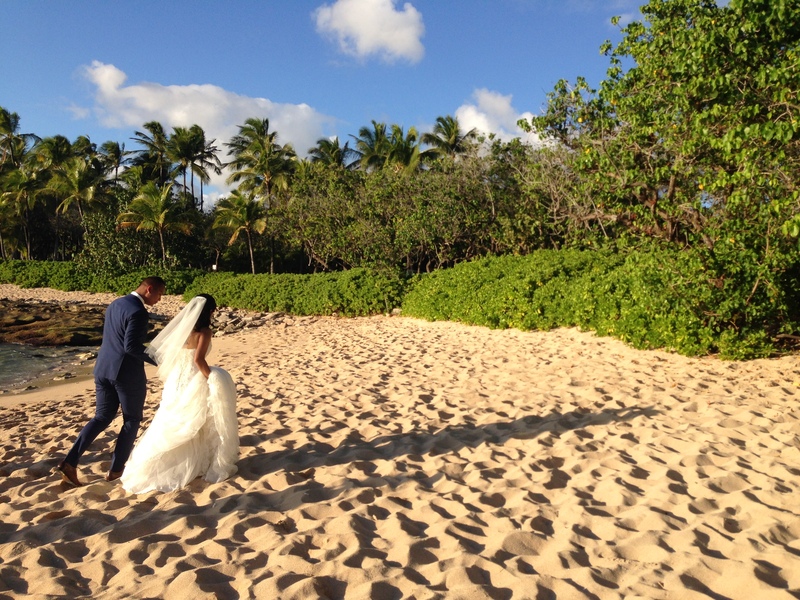 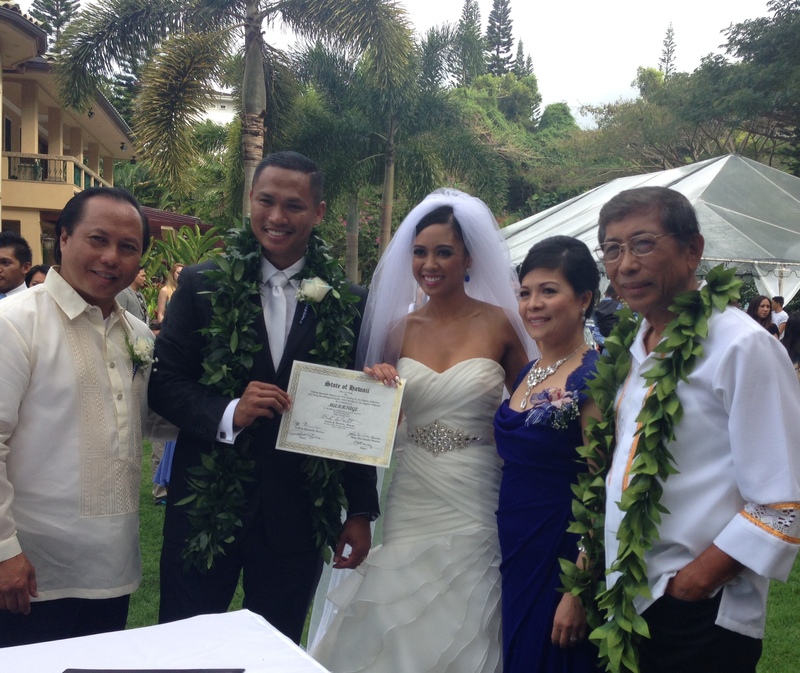 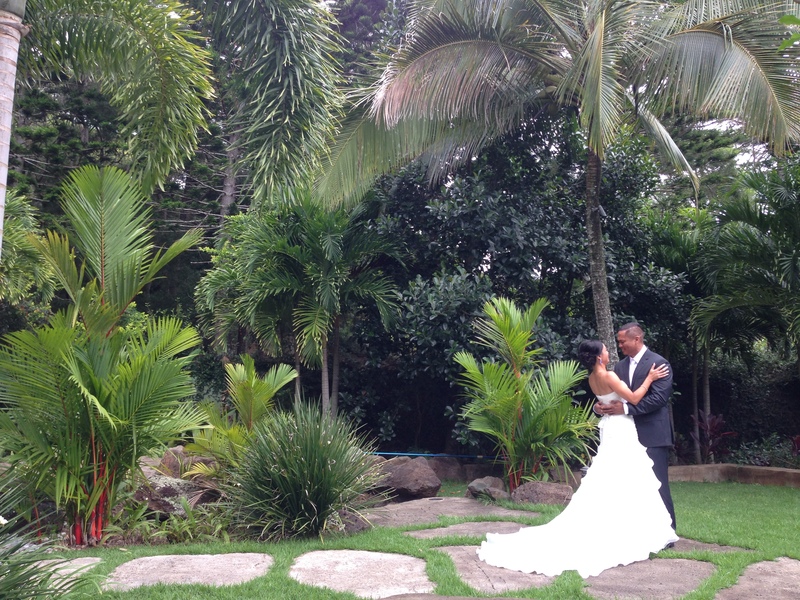 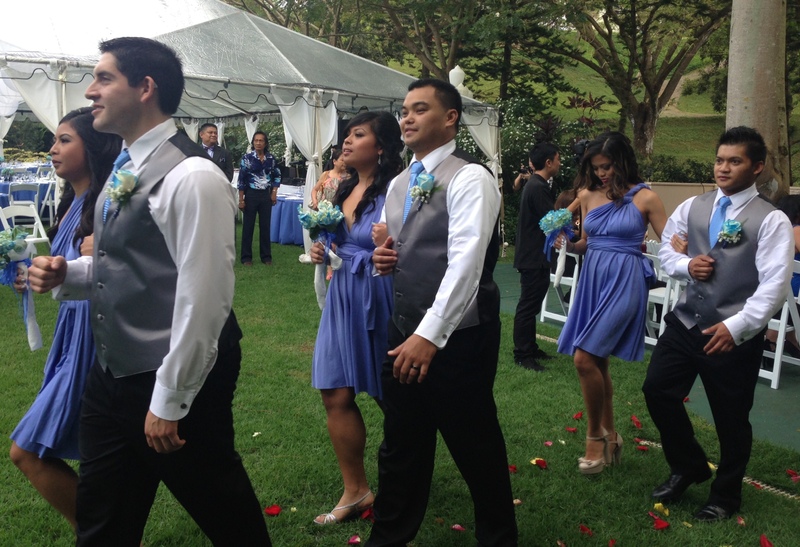 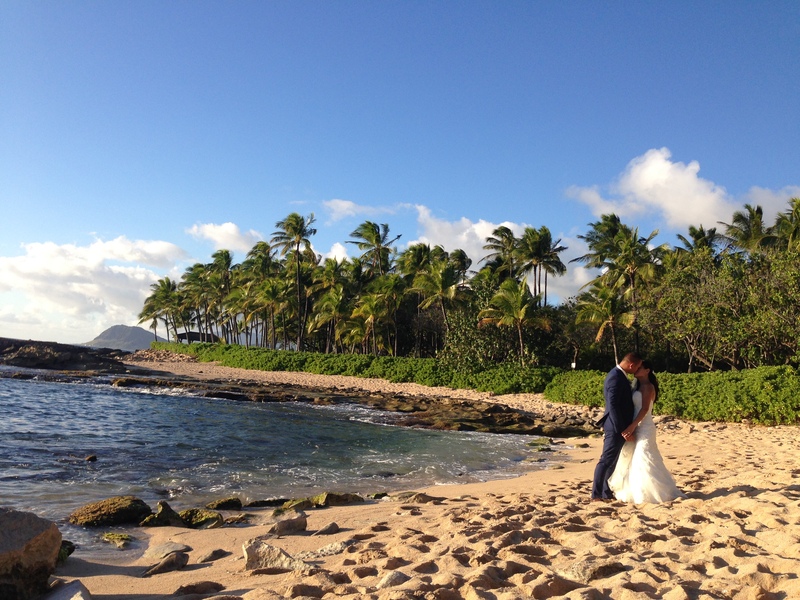 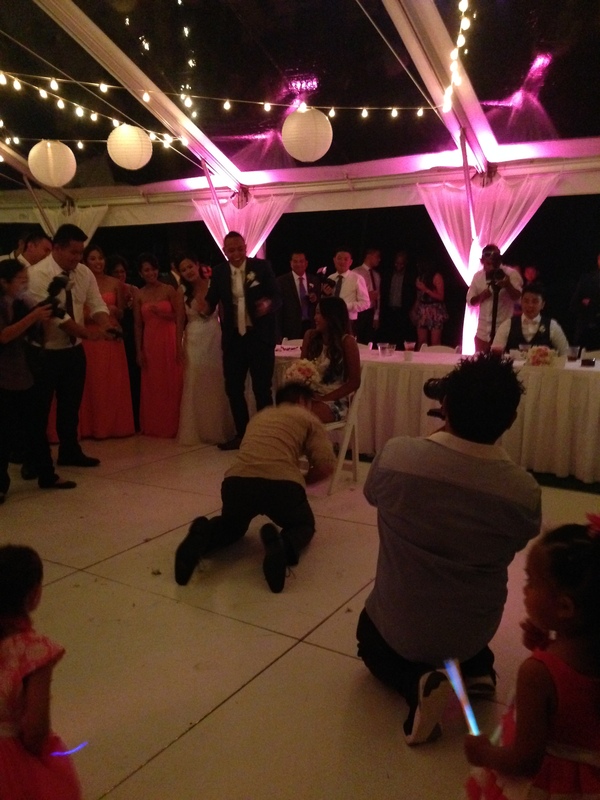 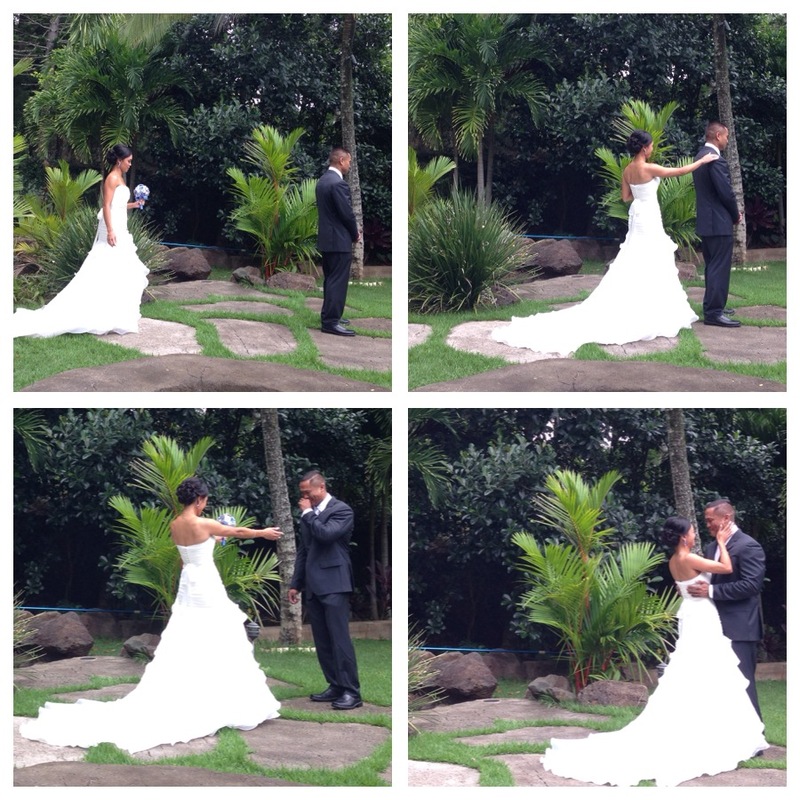 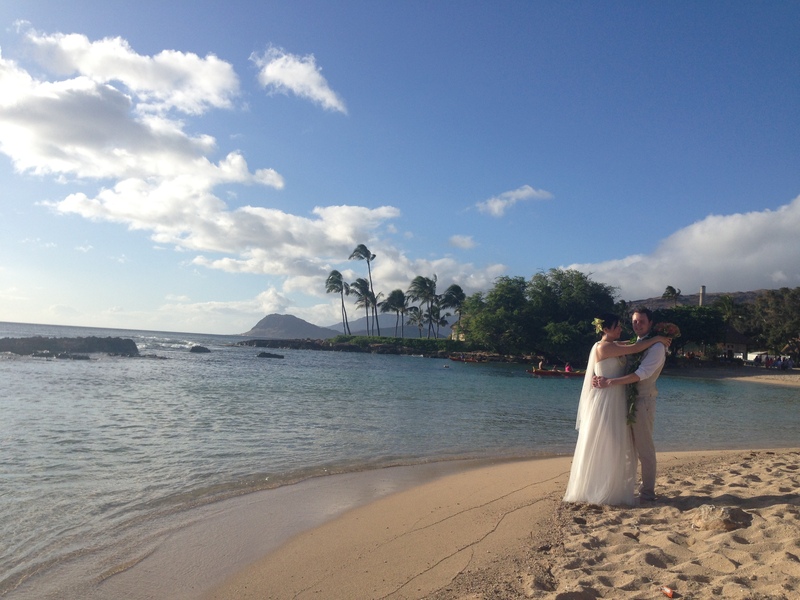 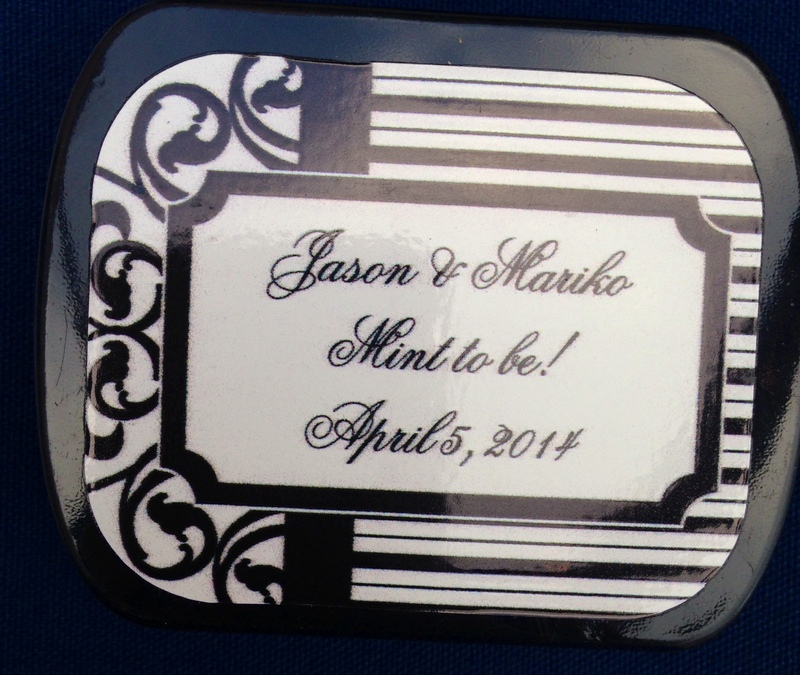 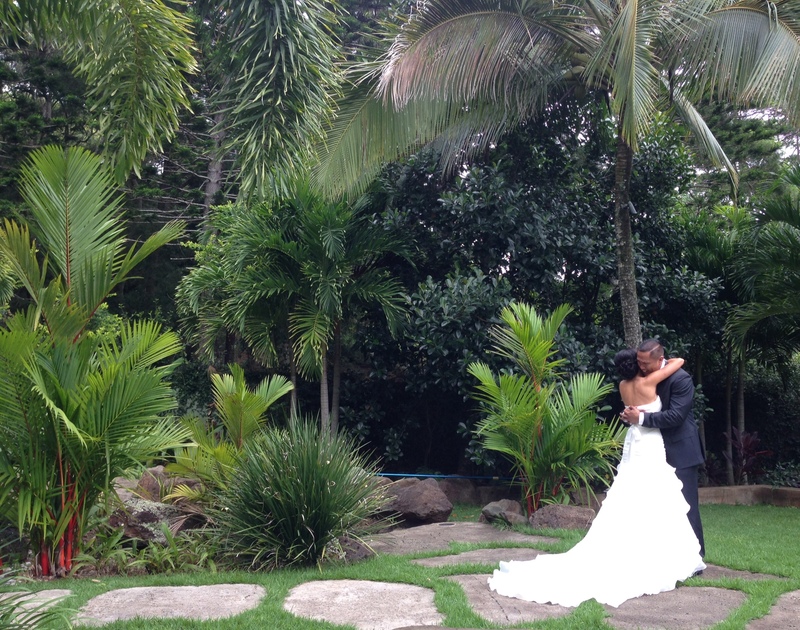 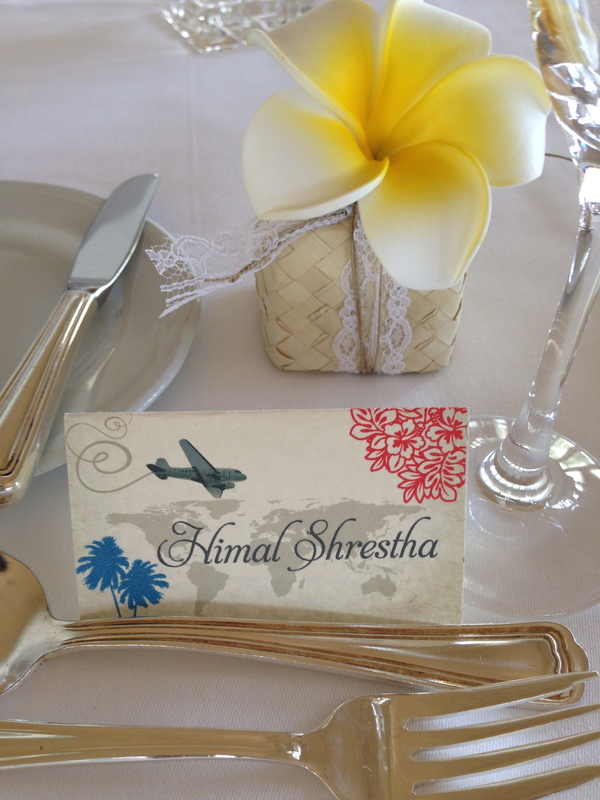 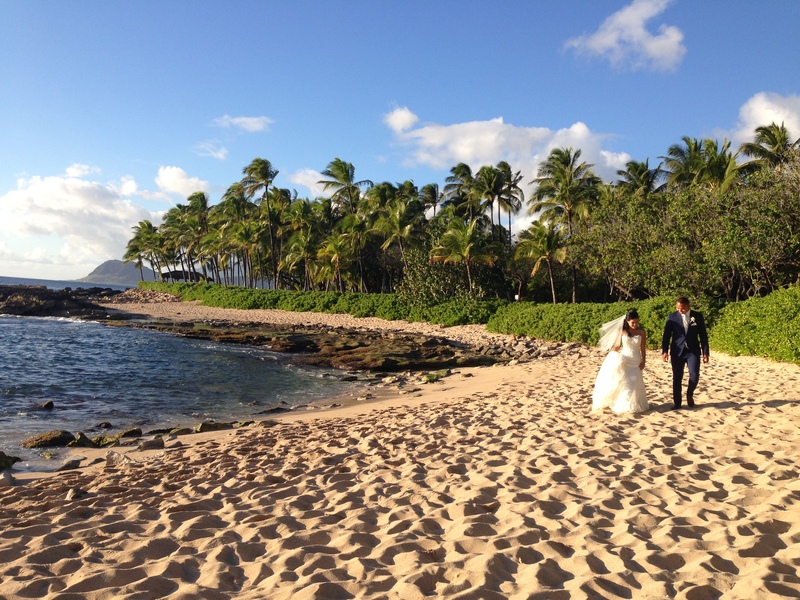 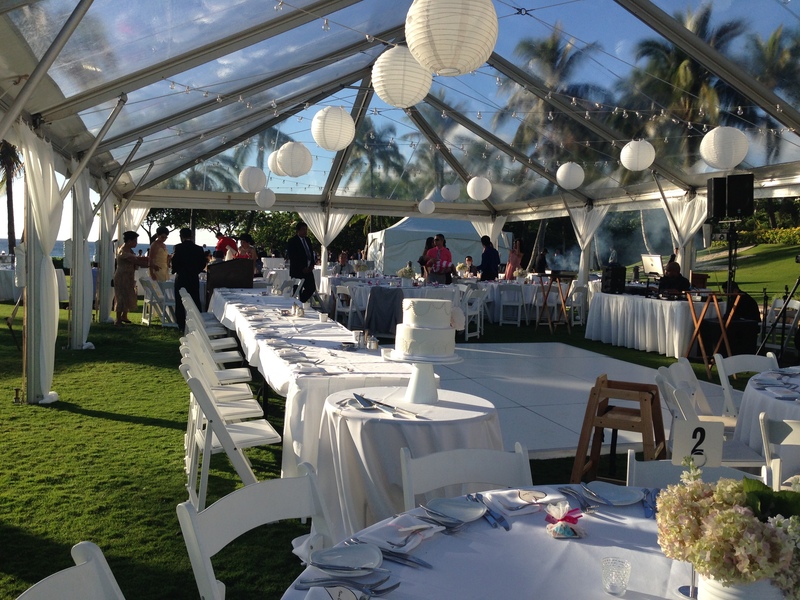 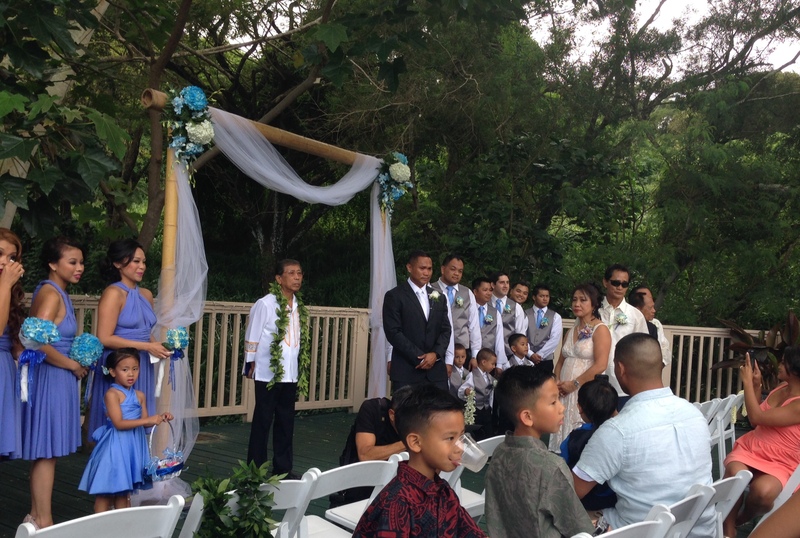 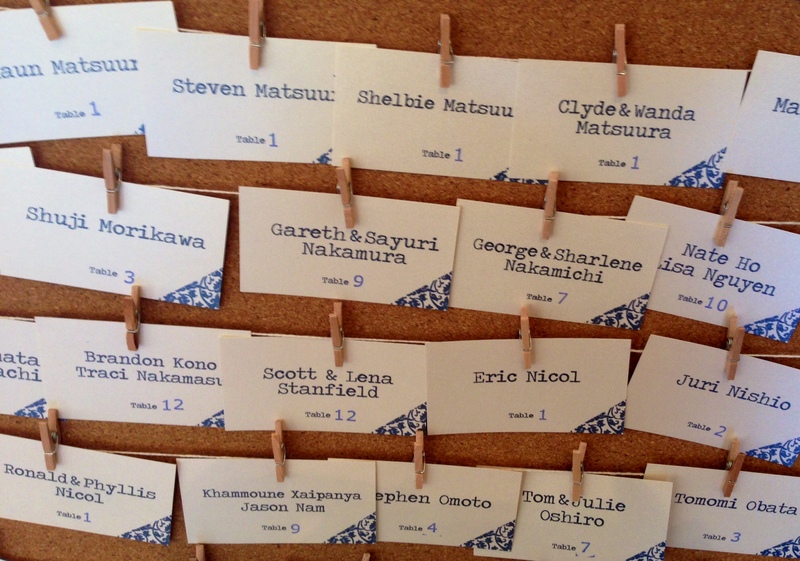 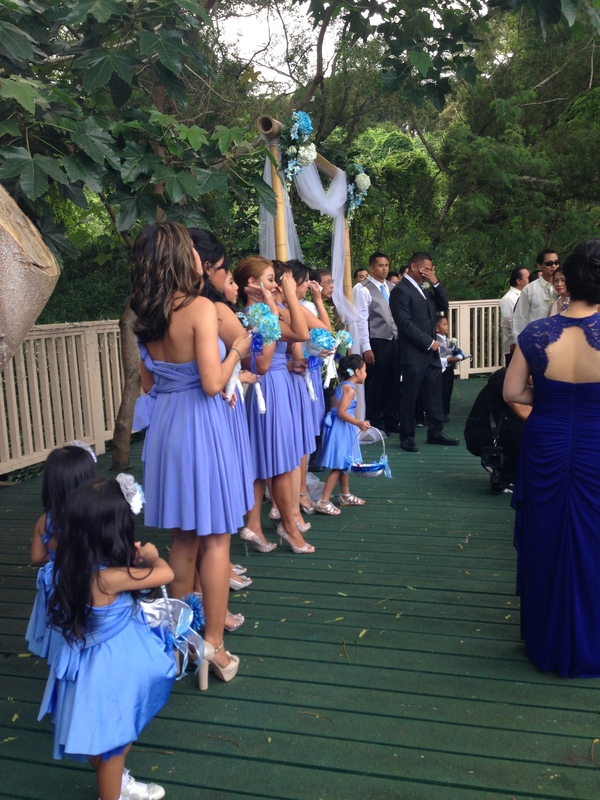 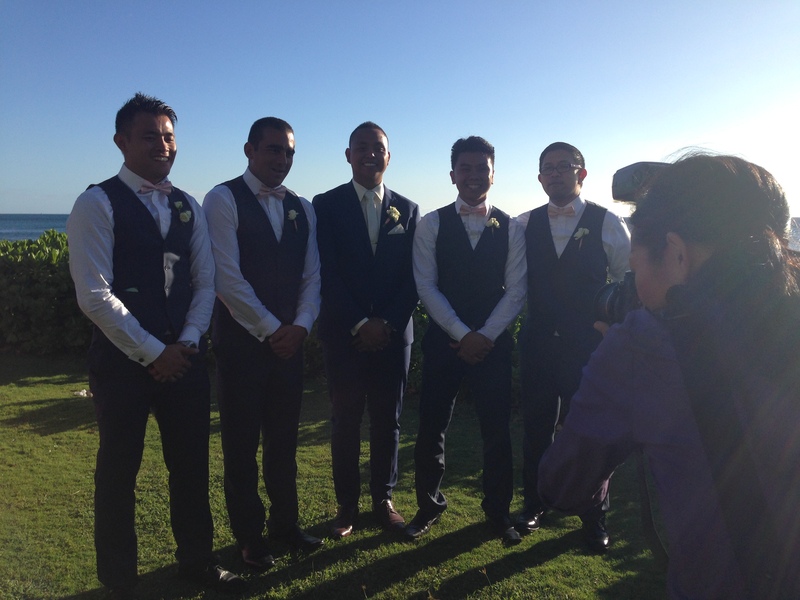 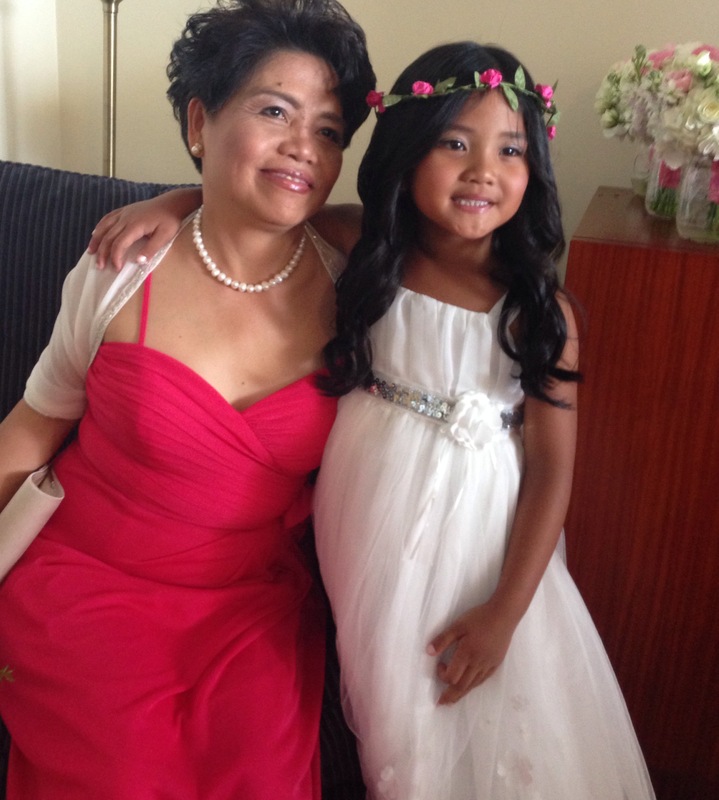 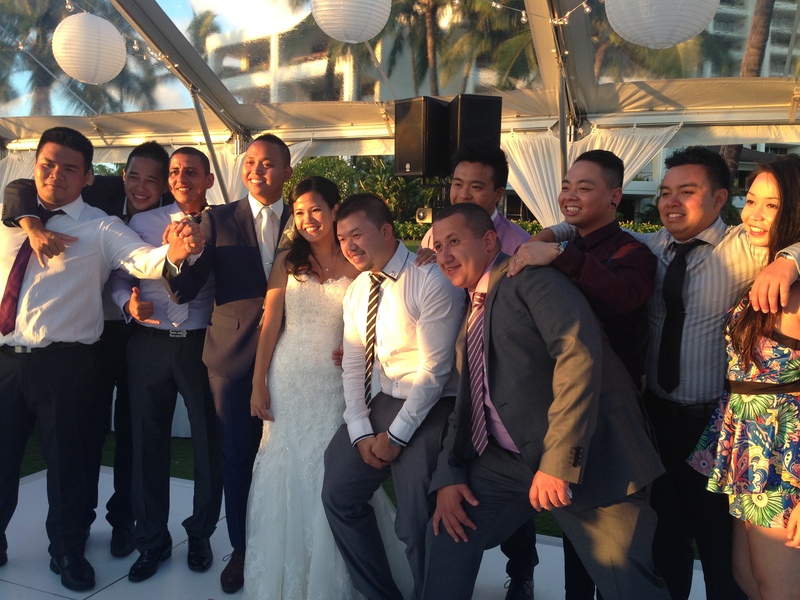 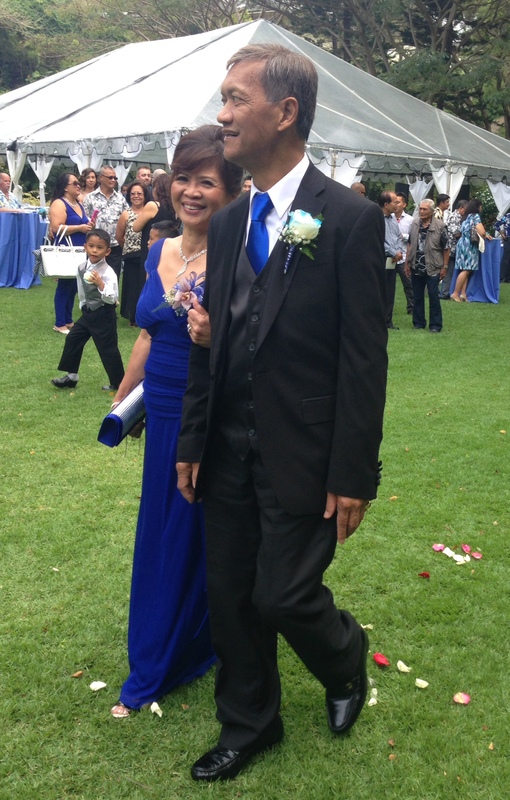 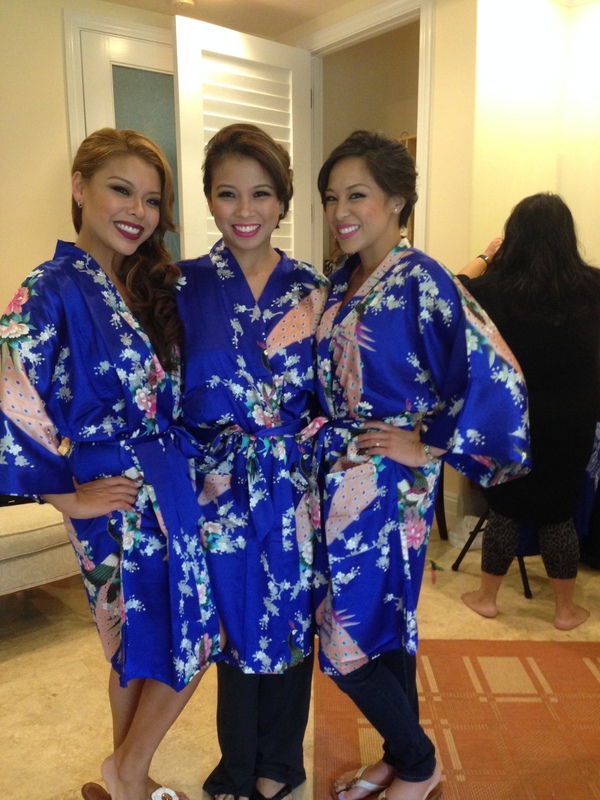 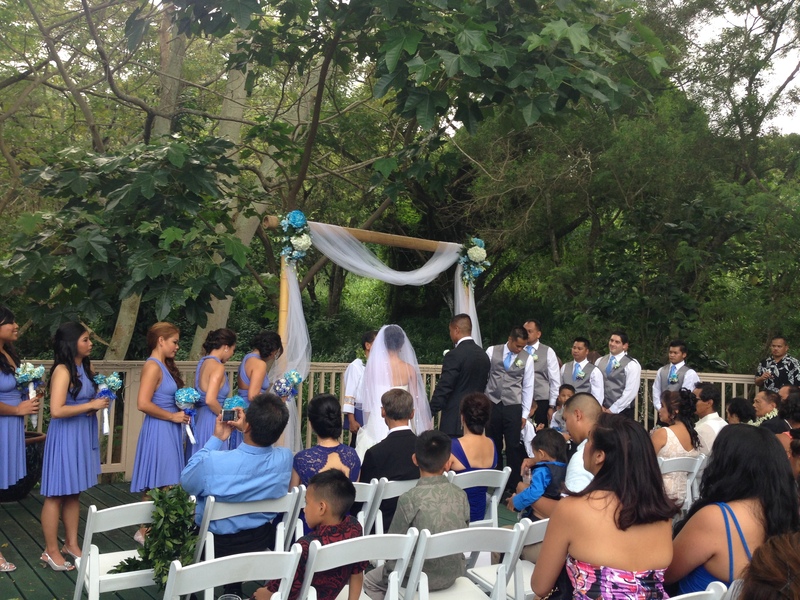 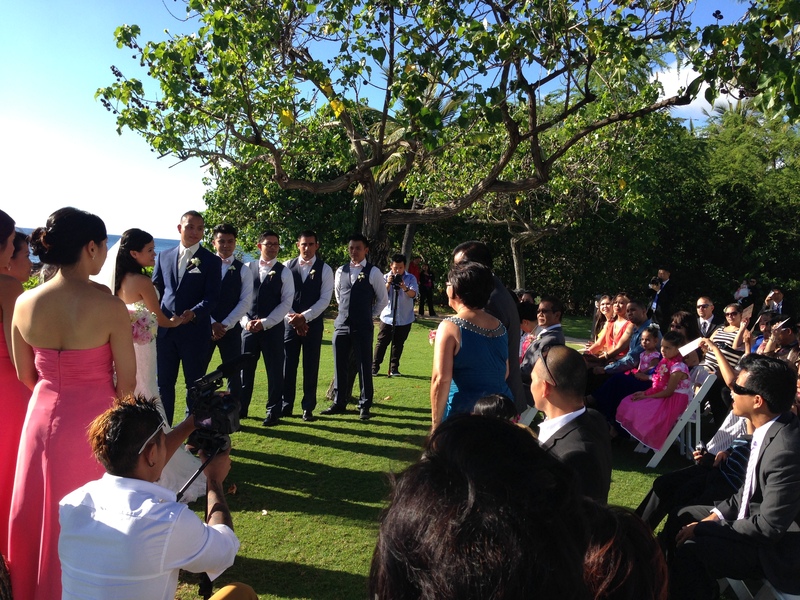 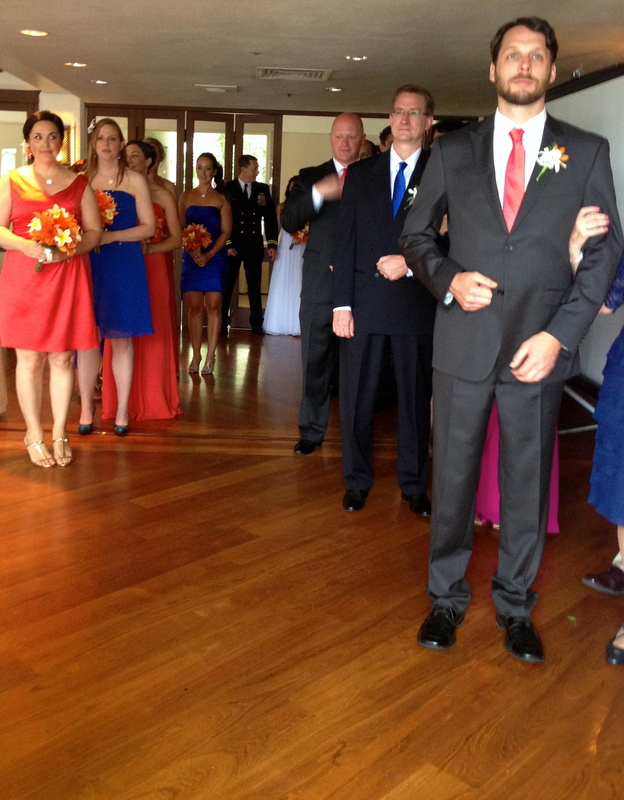 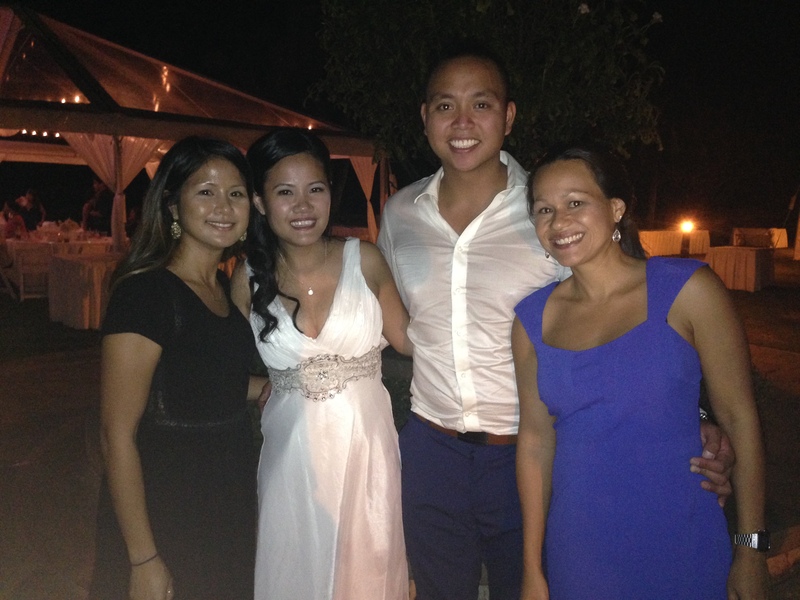 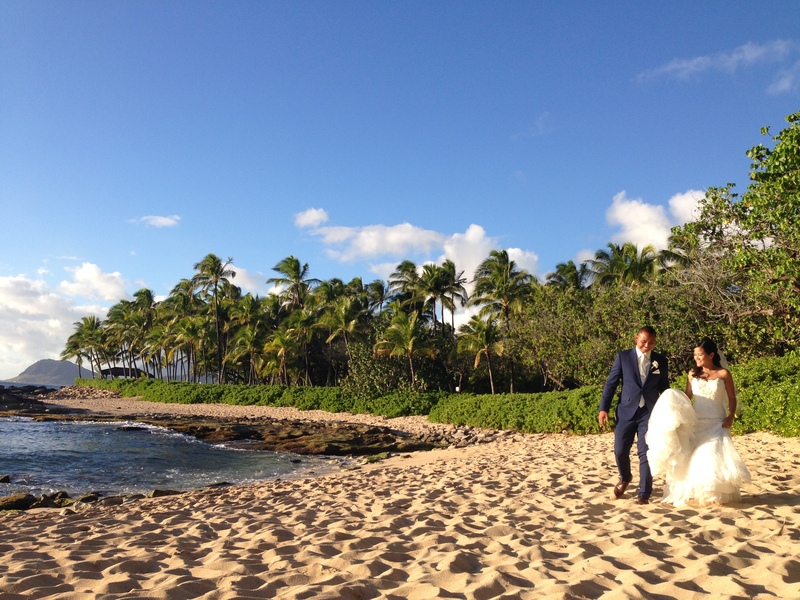 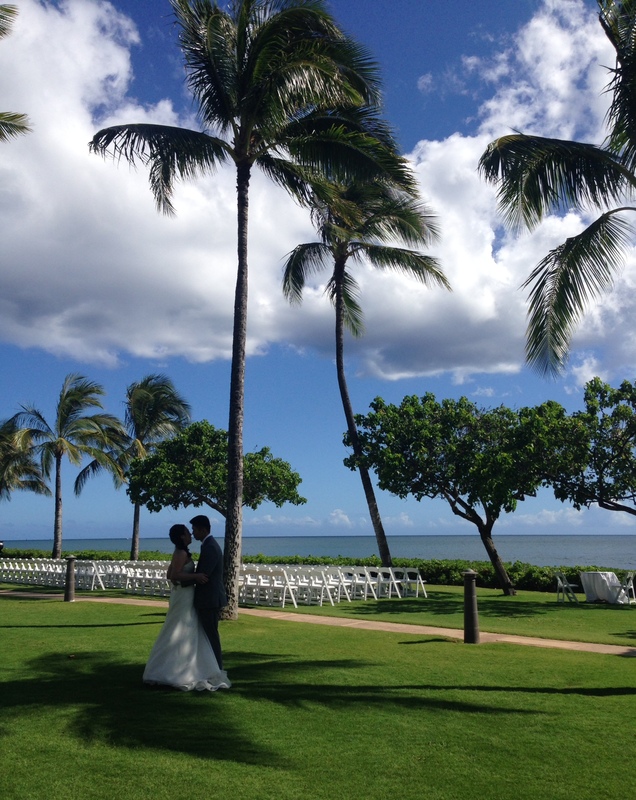 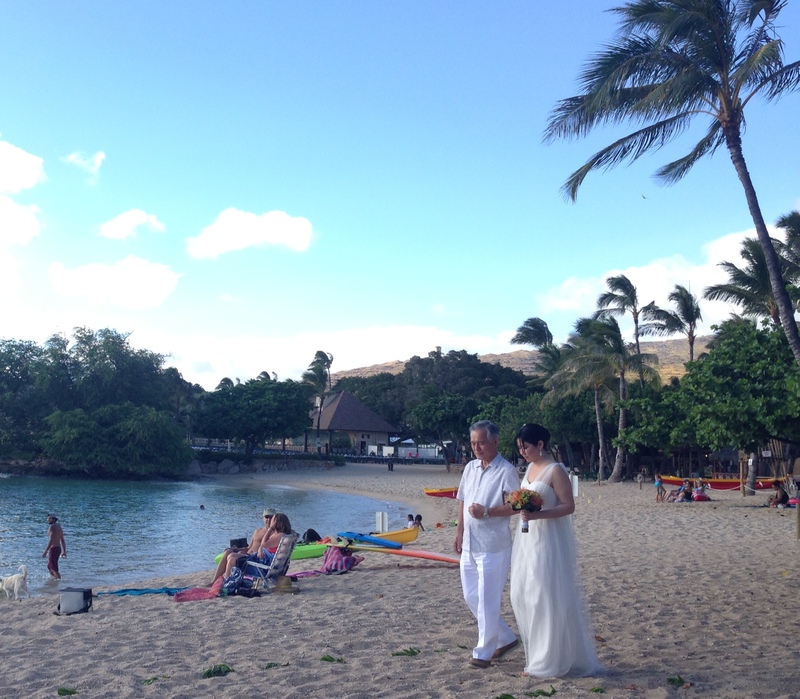 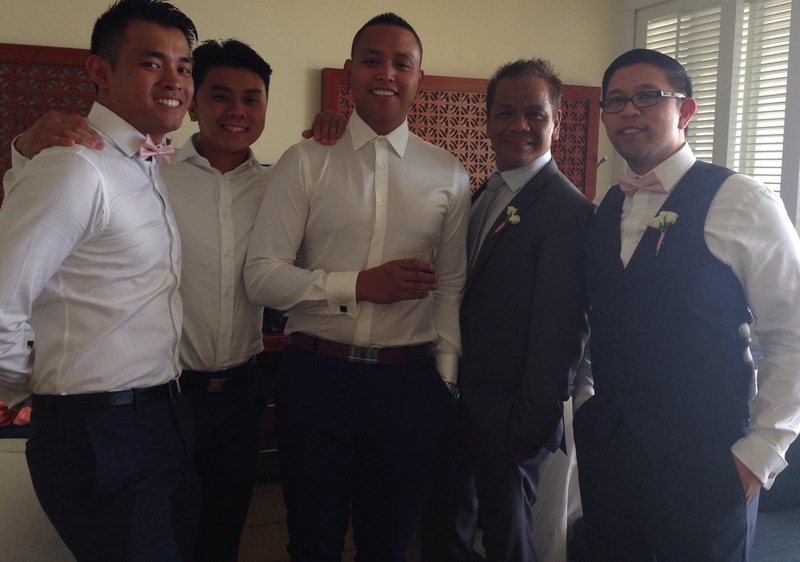 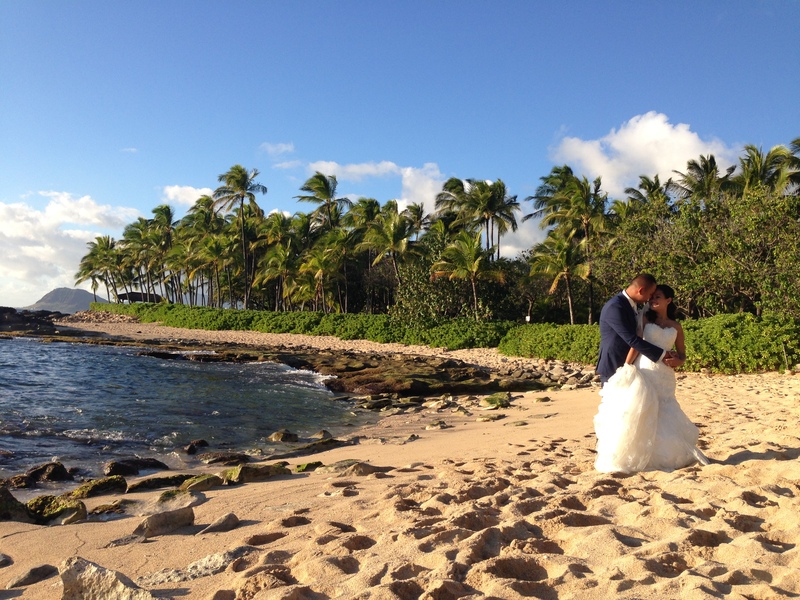 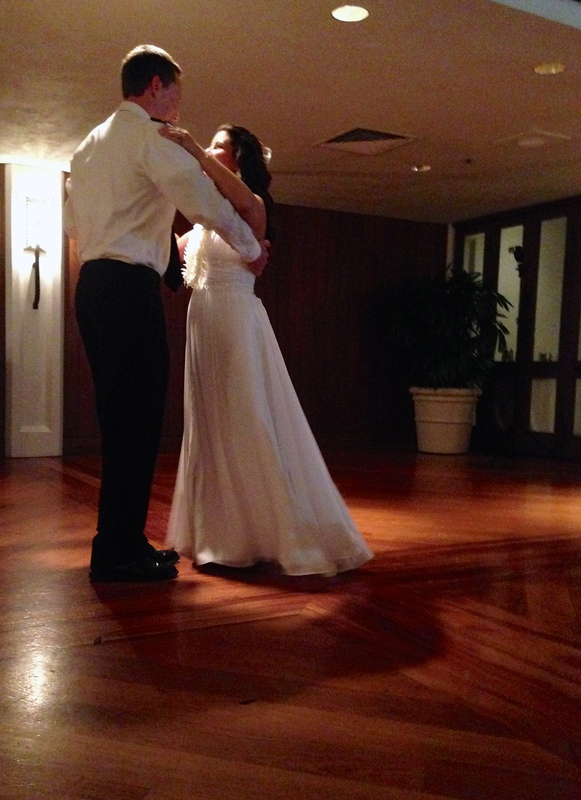 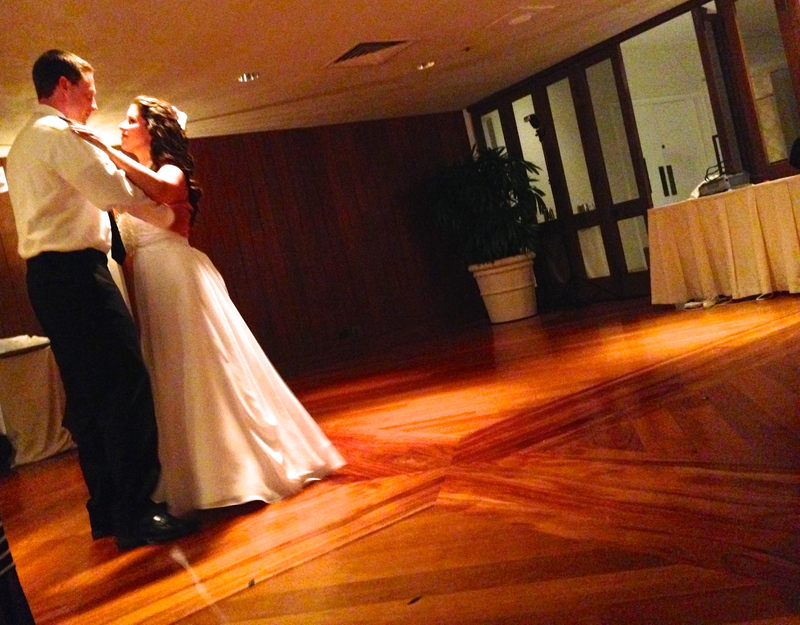 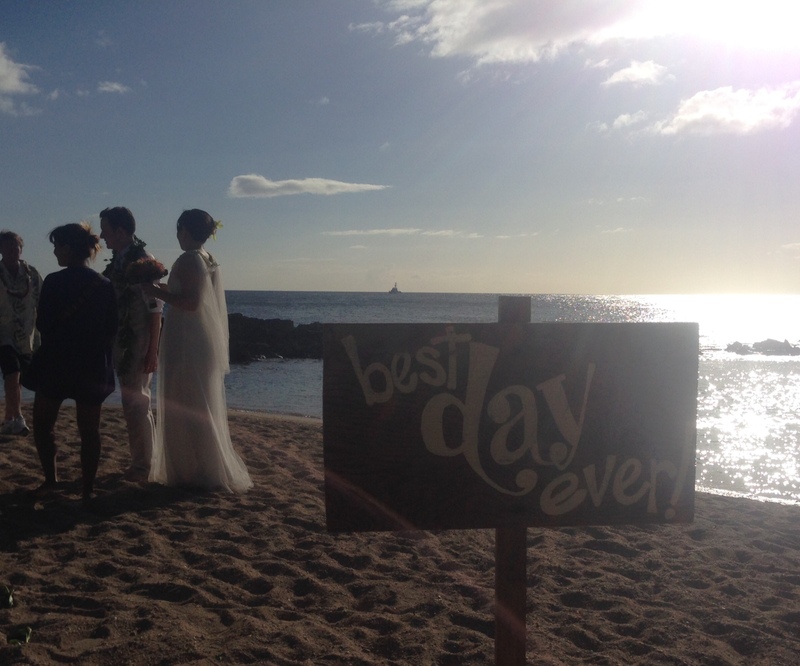 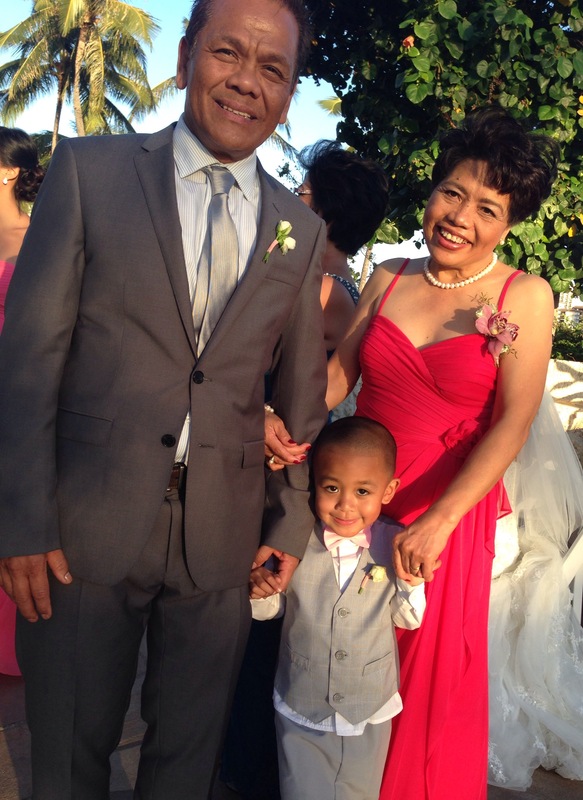 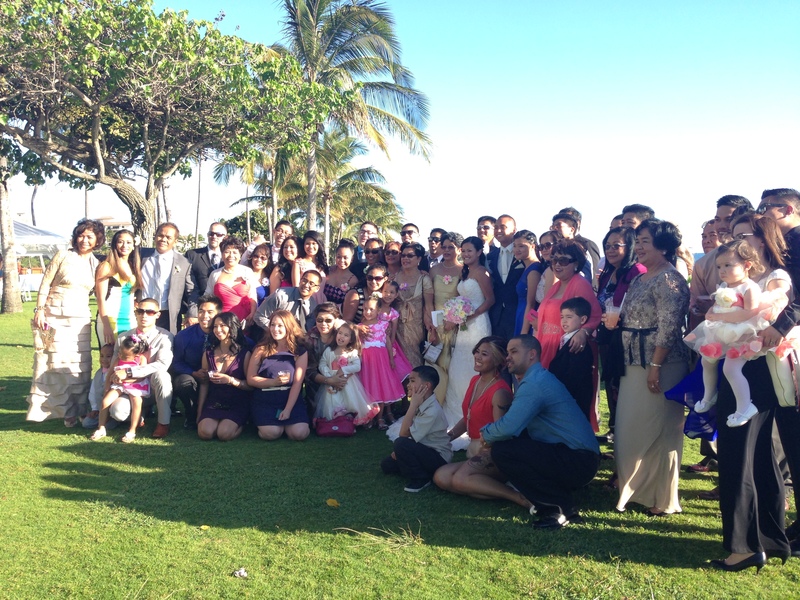 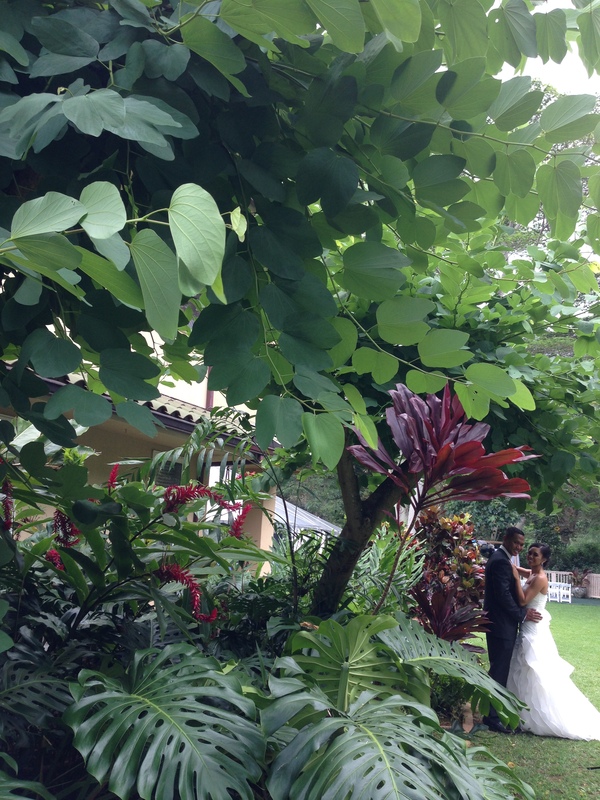 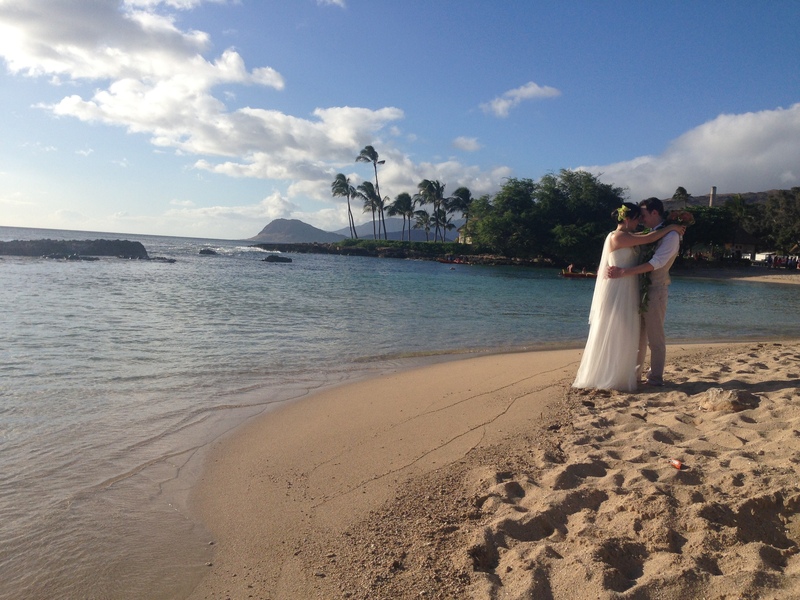 John and Nikita tied had the perfect Hawaii / Aussie Wedding at the Ihilani Lagoon Lawn, on March 12th, 2014. 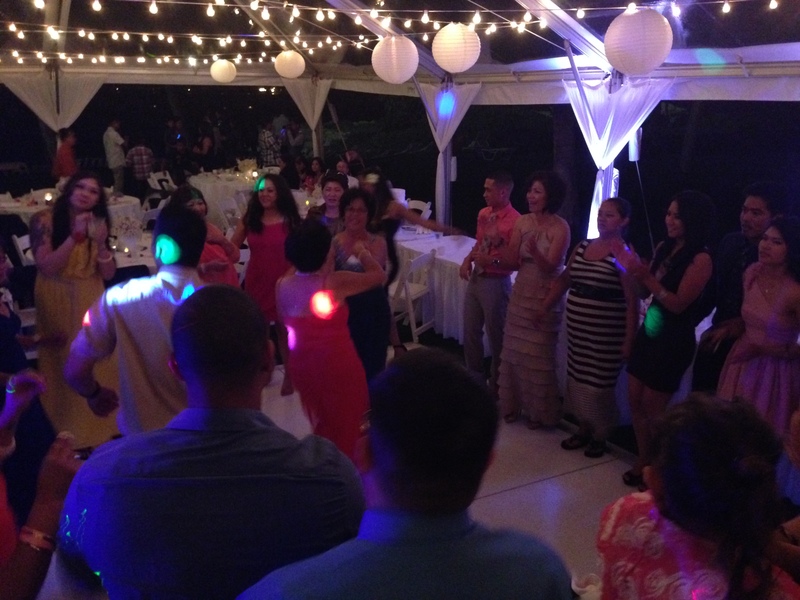 It is not often that we have an 100+ guests all from out of country, but this was one of those times, and this group was here to have a good time! 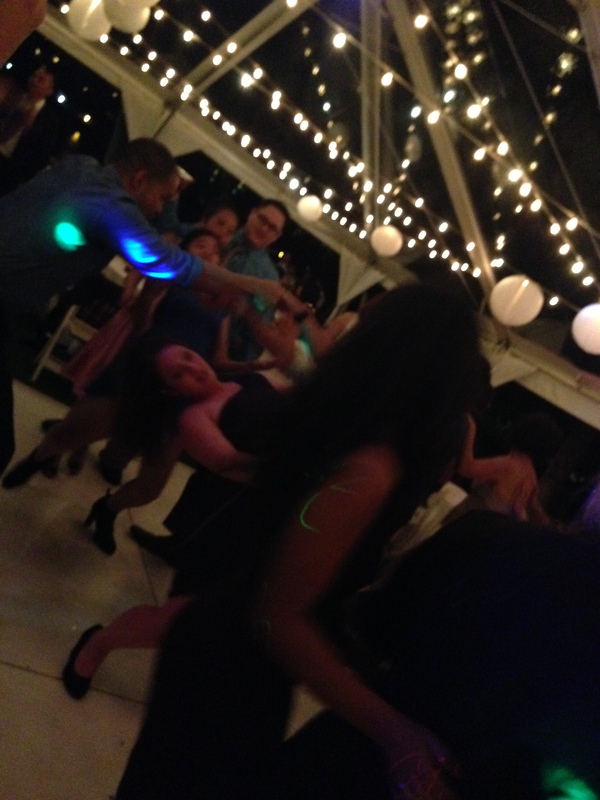 🙂 It was one of those nights where you find yourself smiling the entire time because everyone is having such an amazing time, truly enjoying every moment. 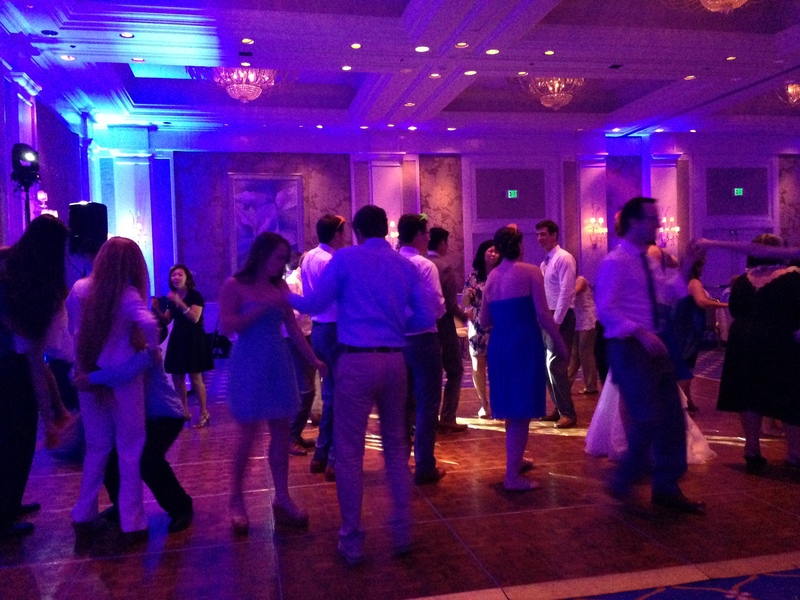 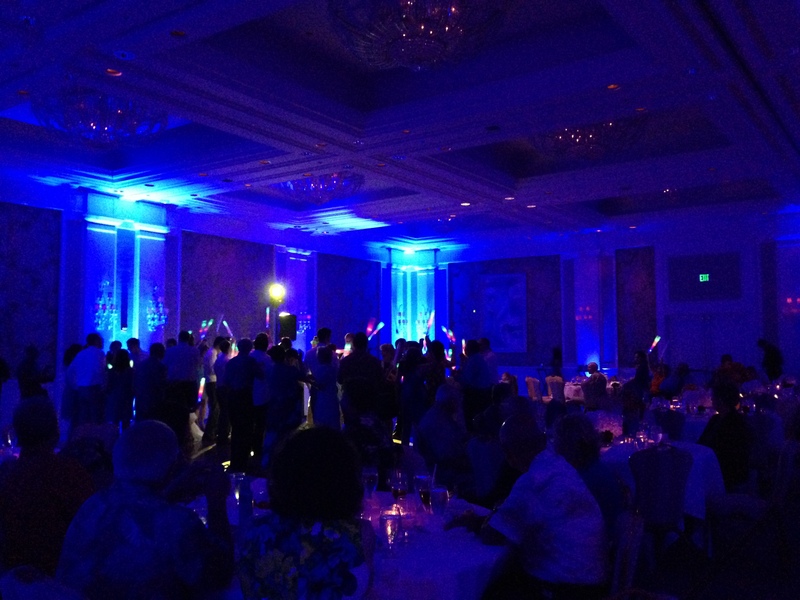 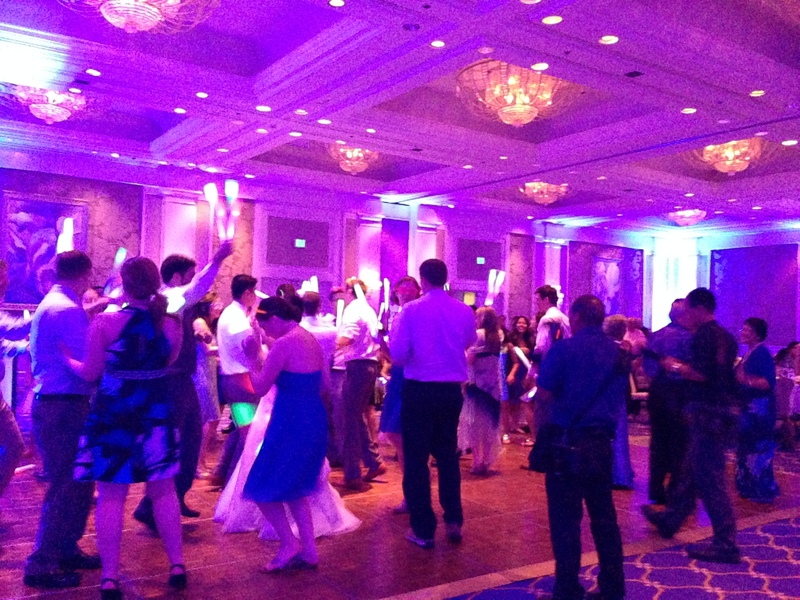 It was a crazy fun, and there was not a guest in the house who was not on the dance floor at some point or another, and in fact, the night ended with a few guests continuing the party in the hotel pool!